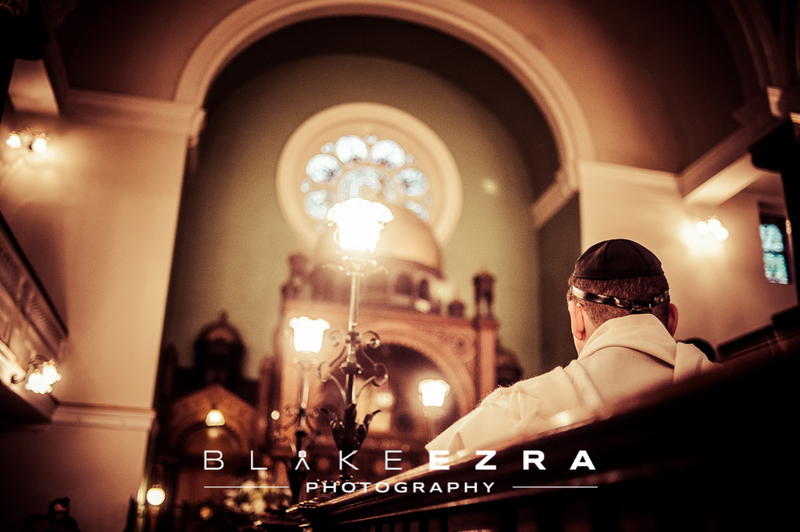 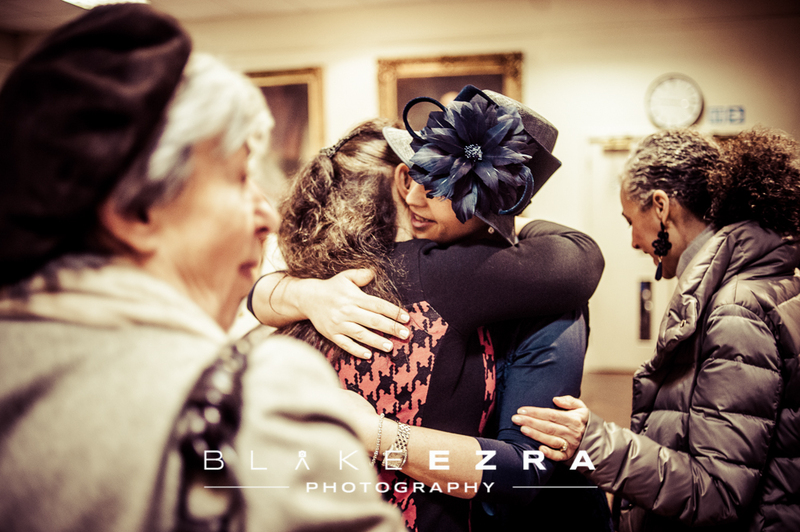 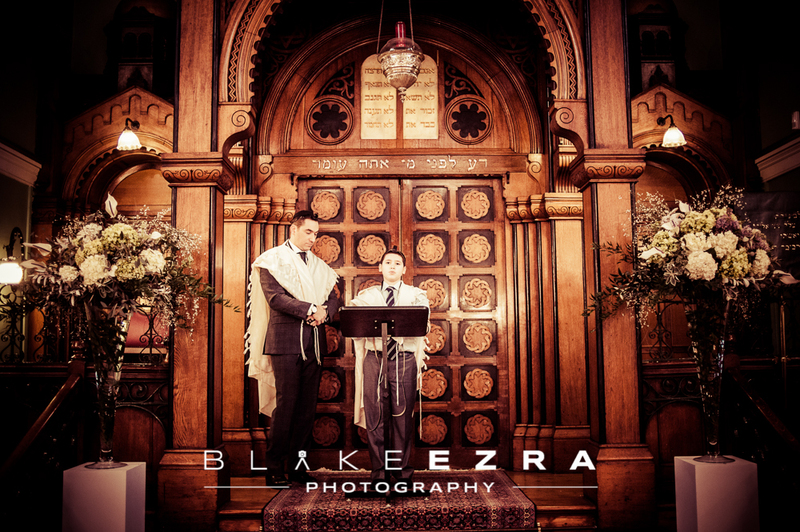 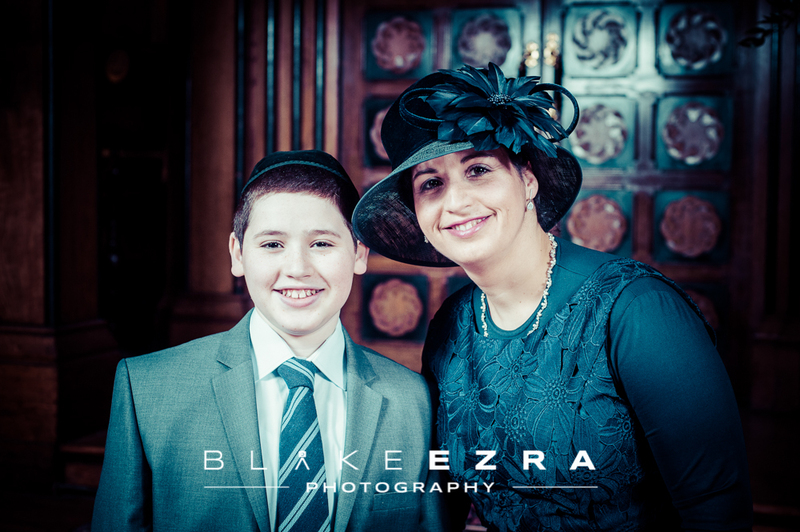 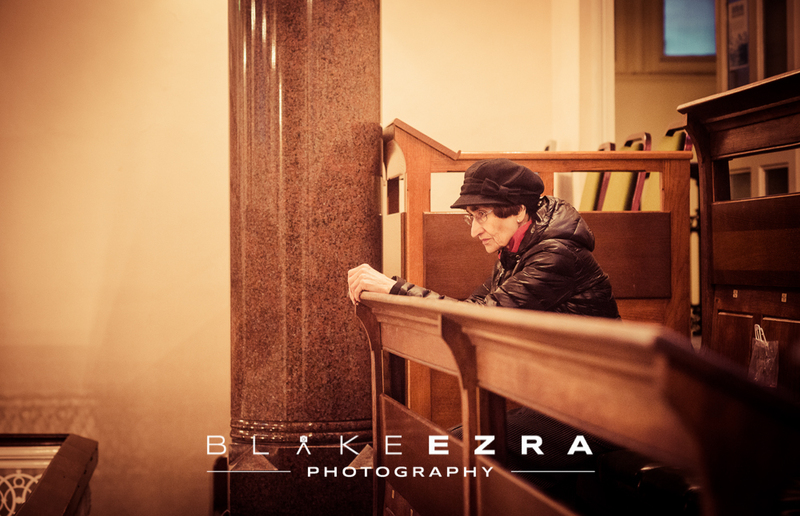 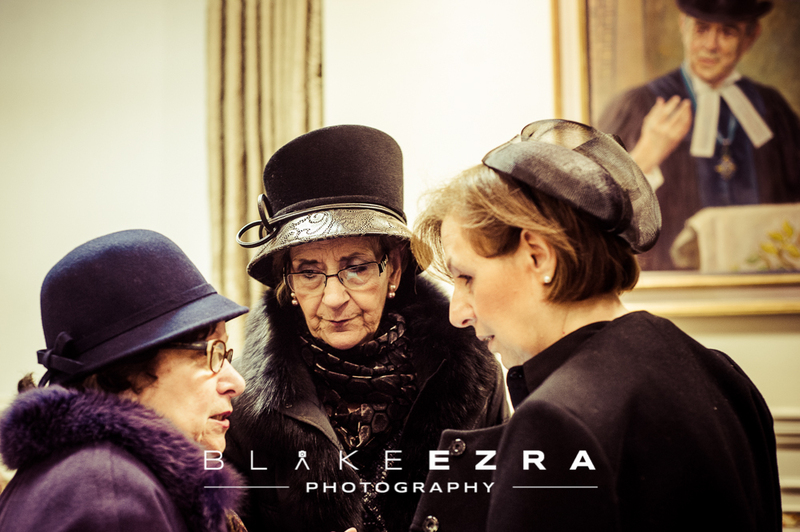 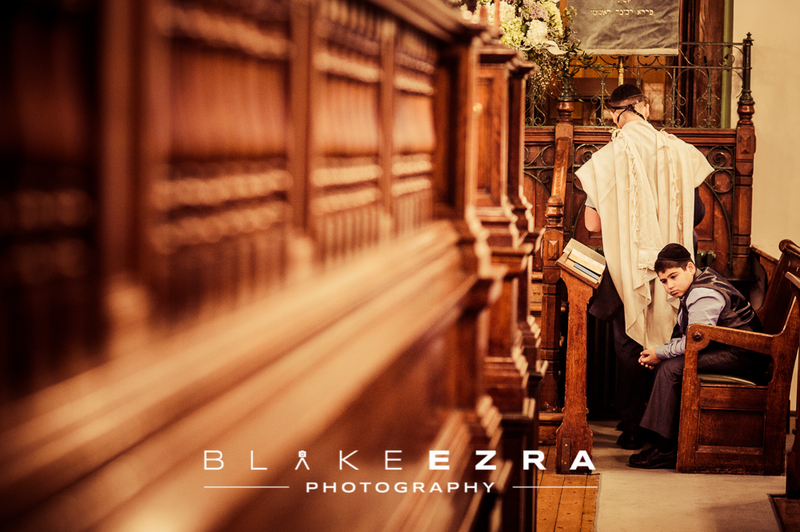 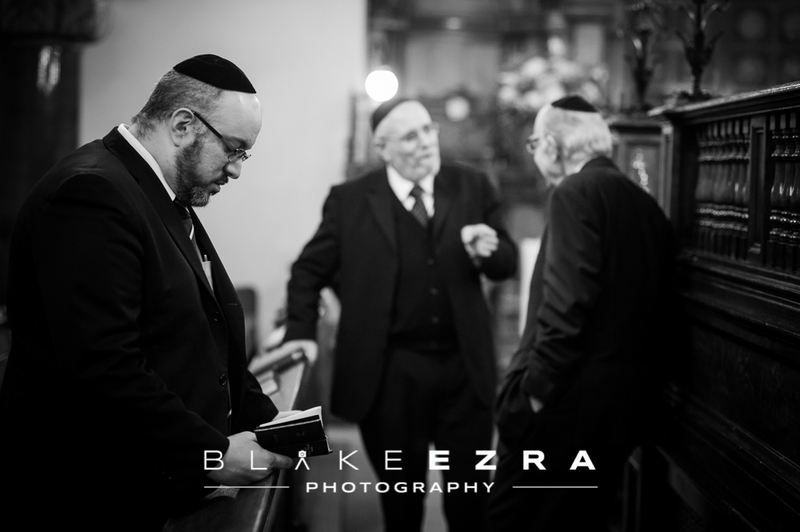 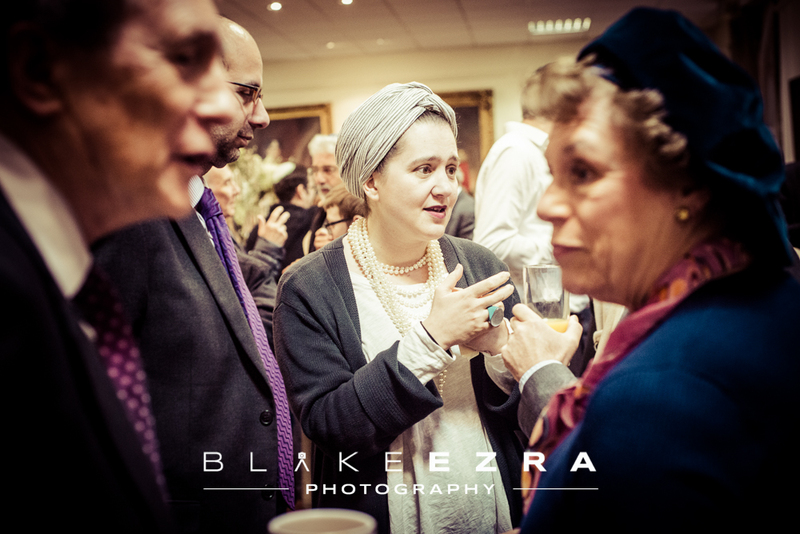 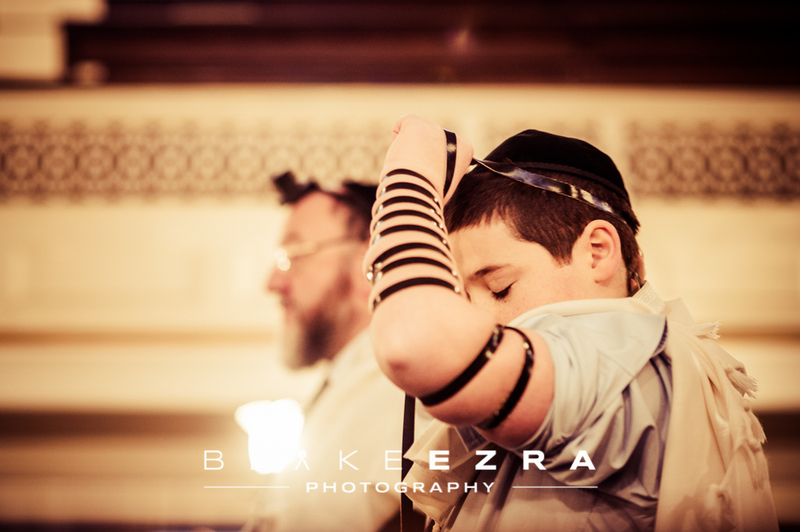 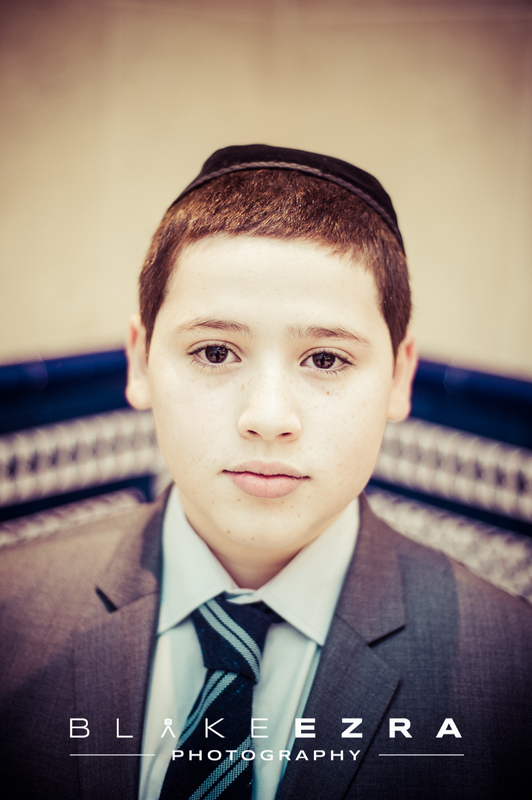 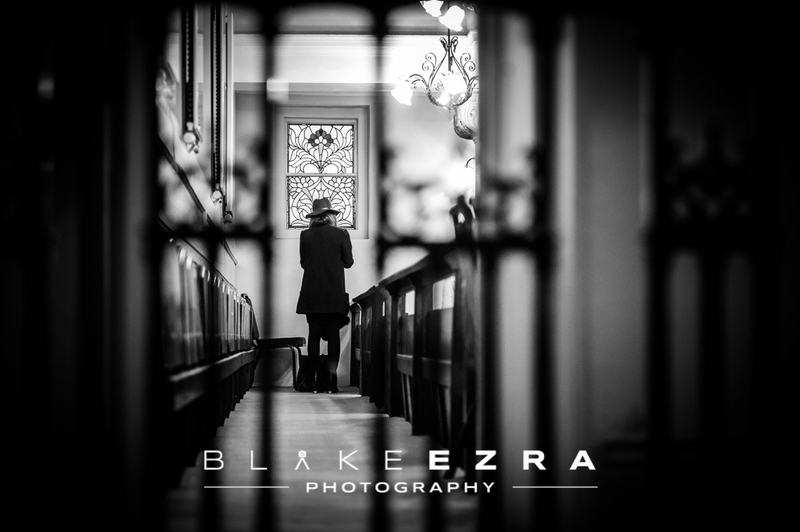 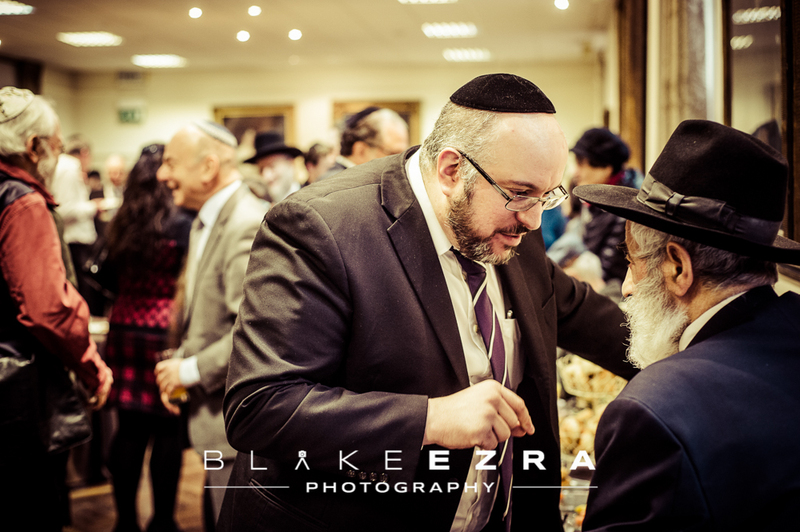 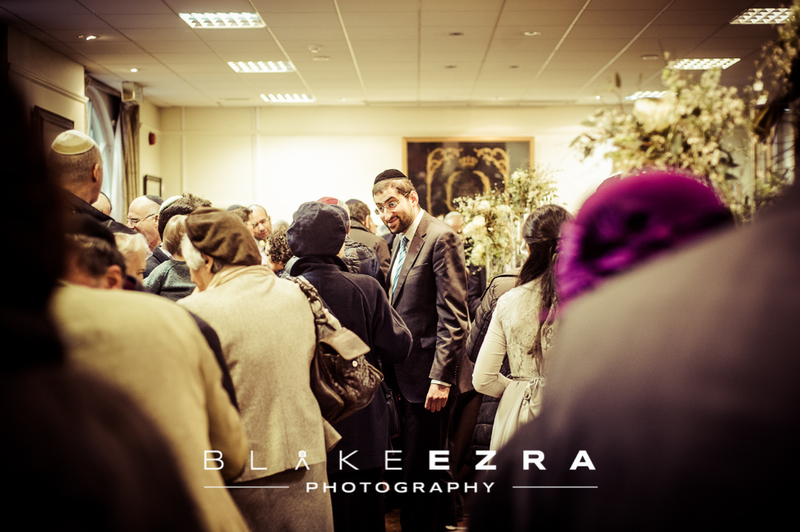 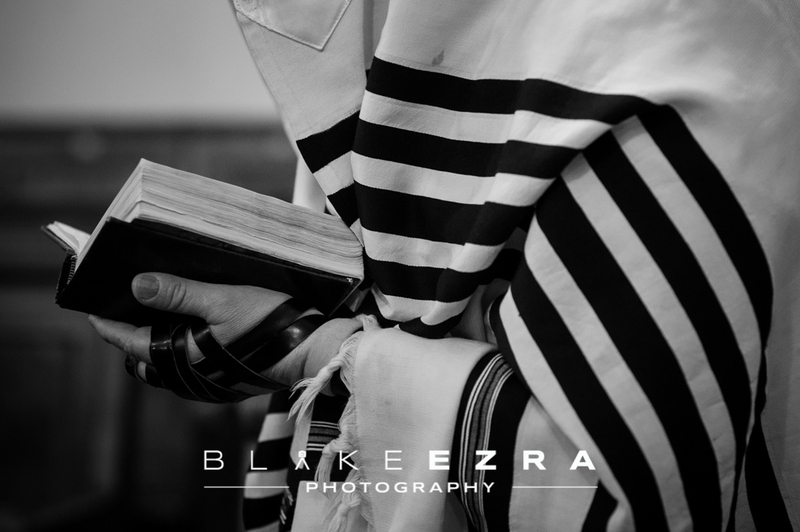 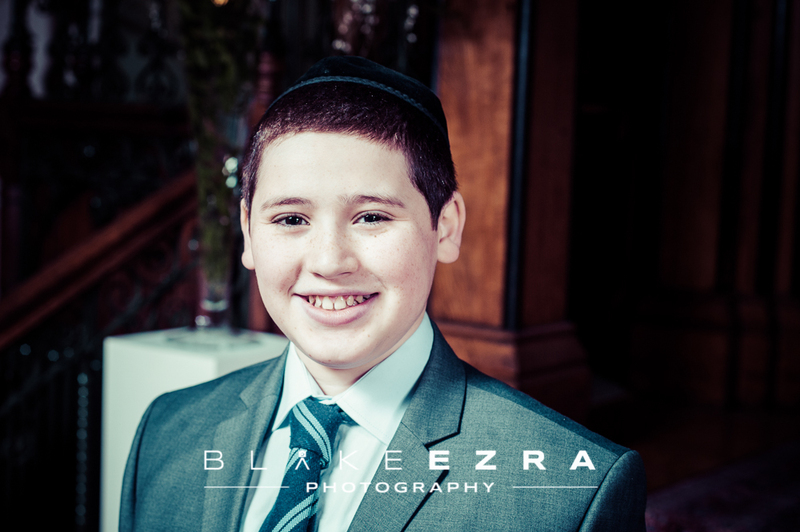 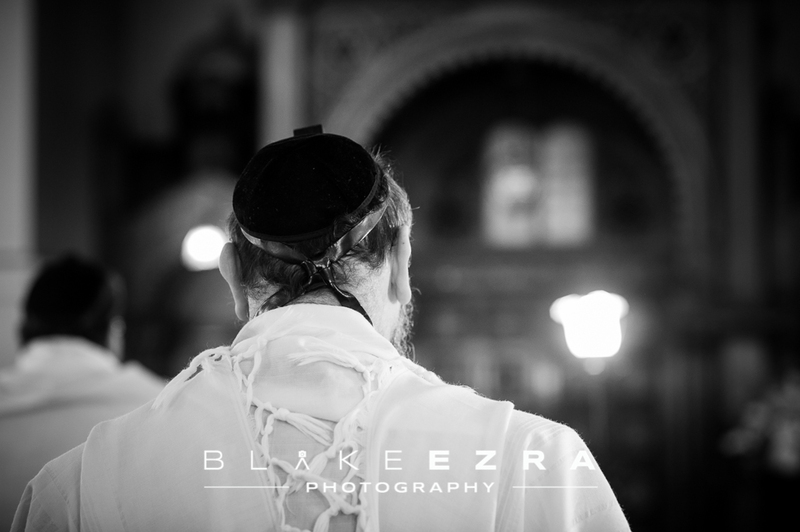 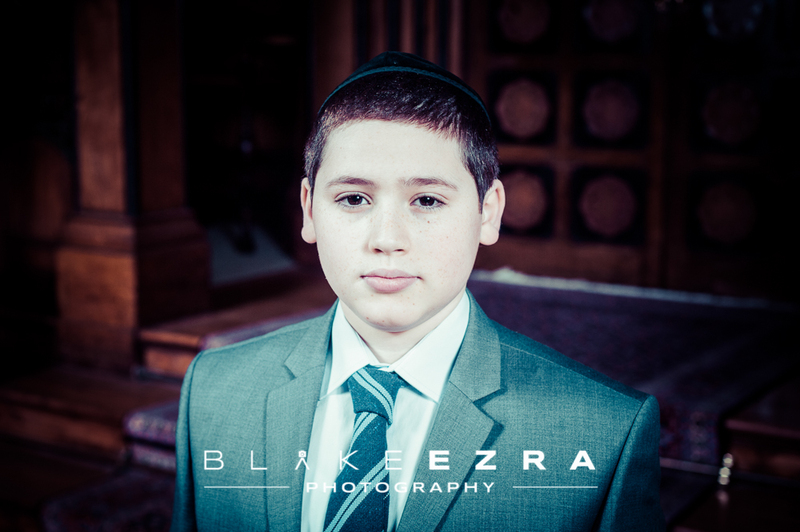 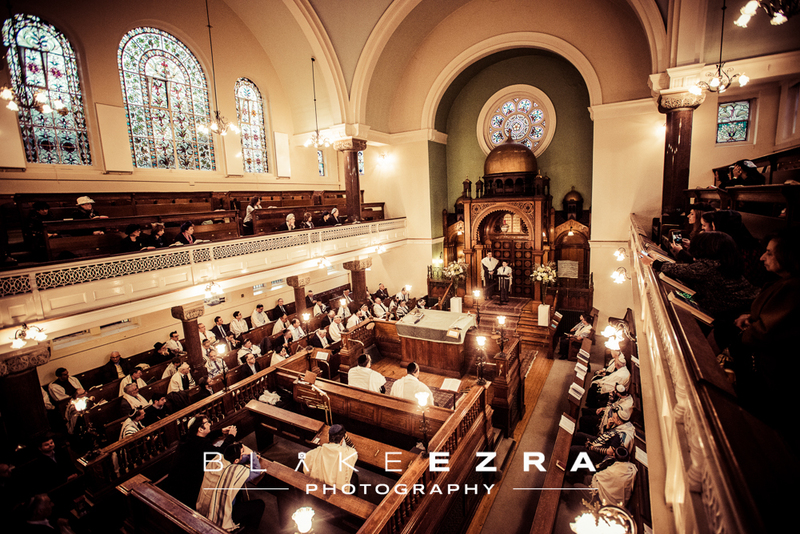 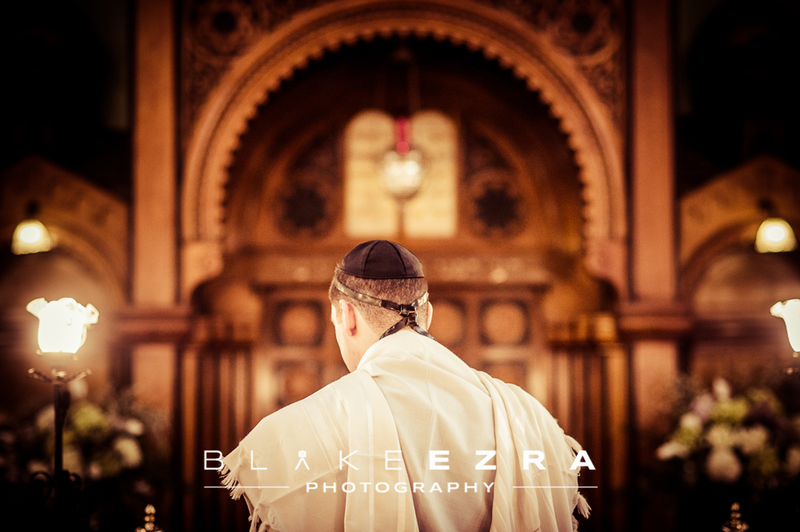 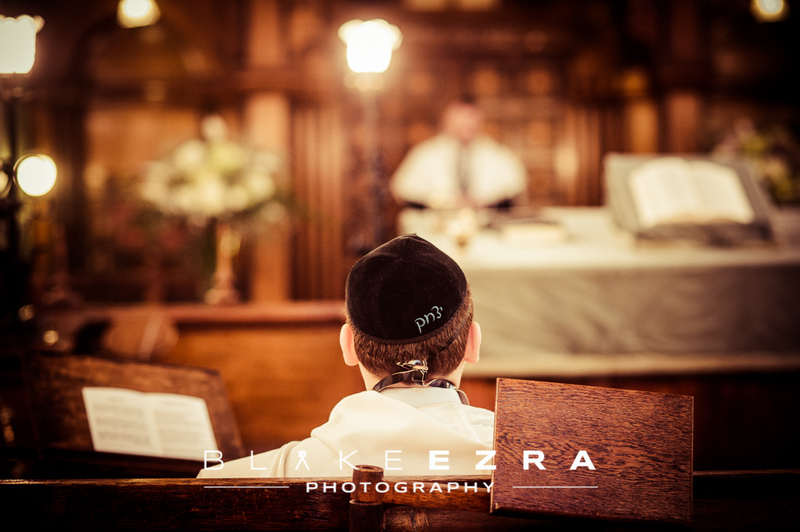 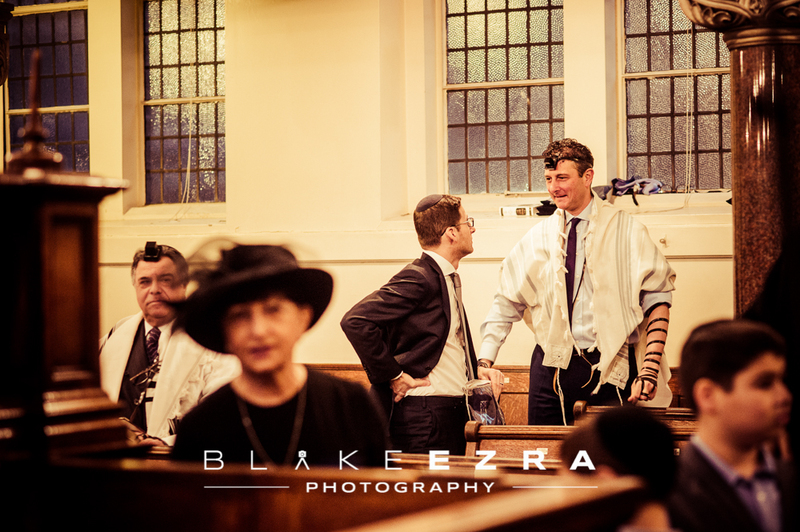 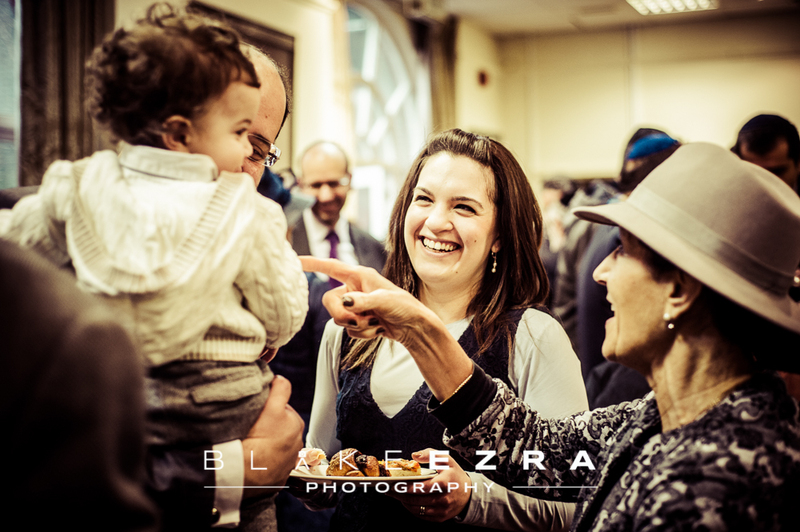 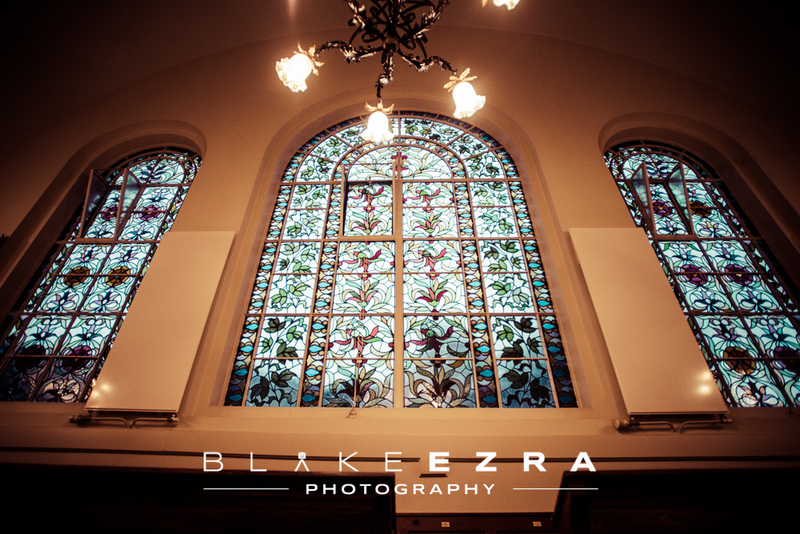 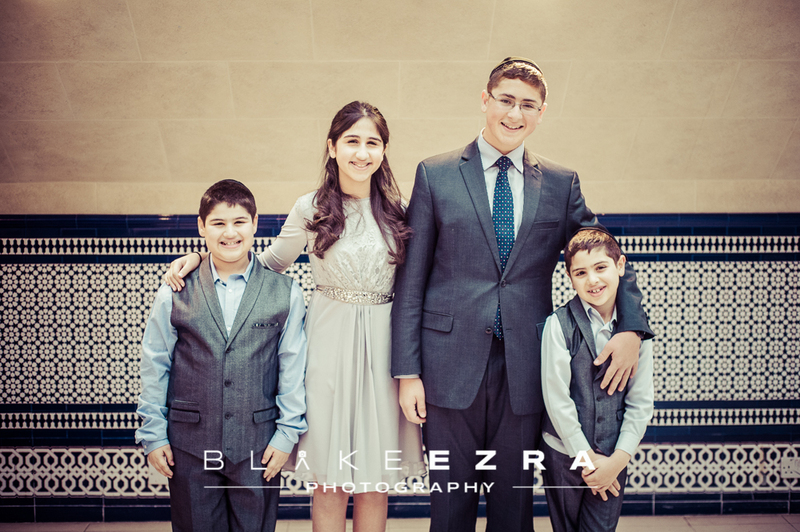 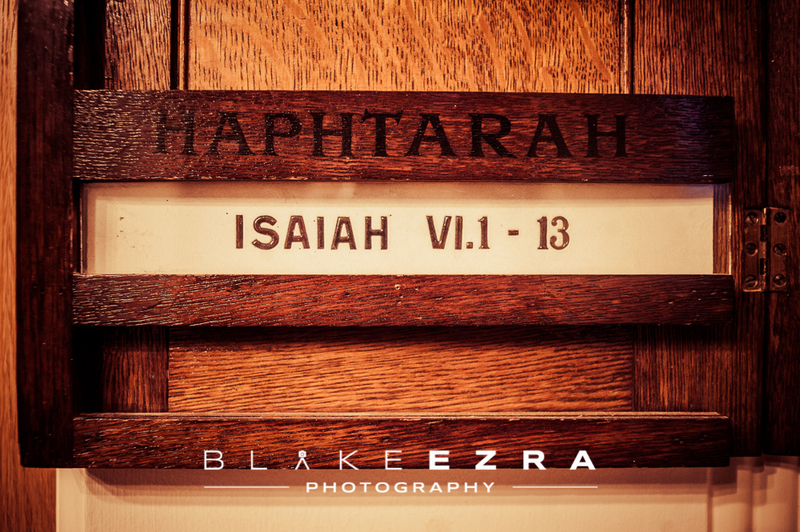 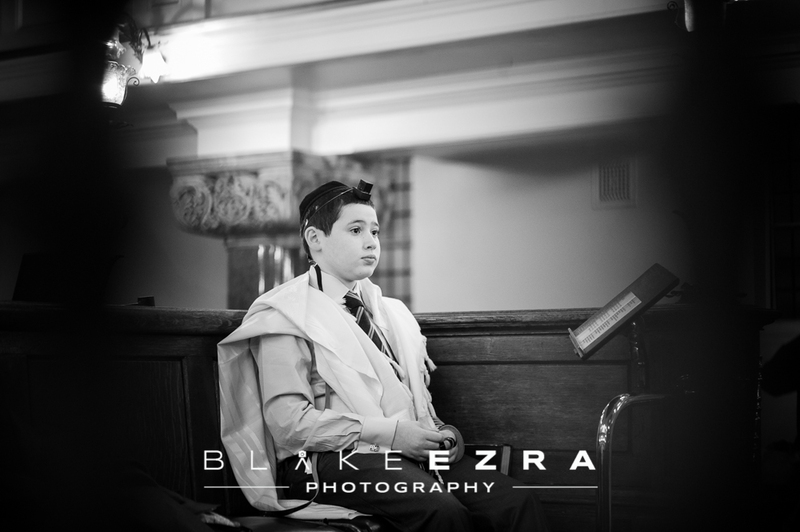 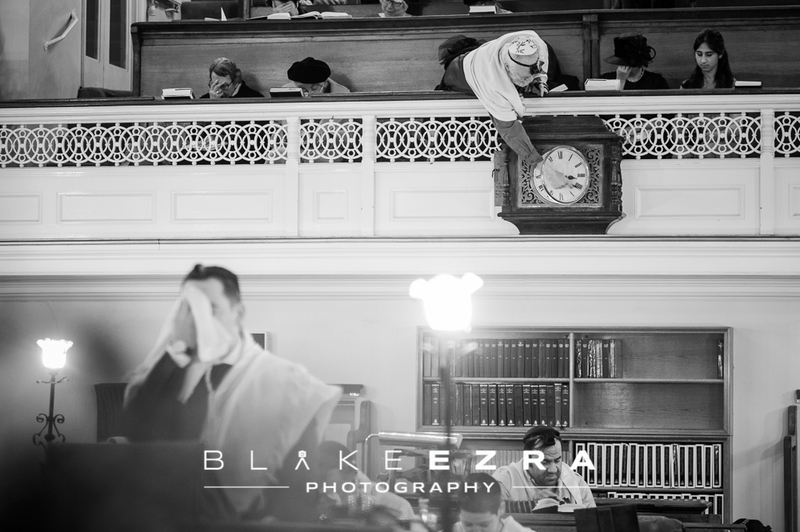 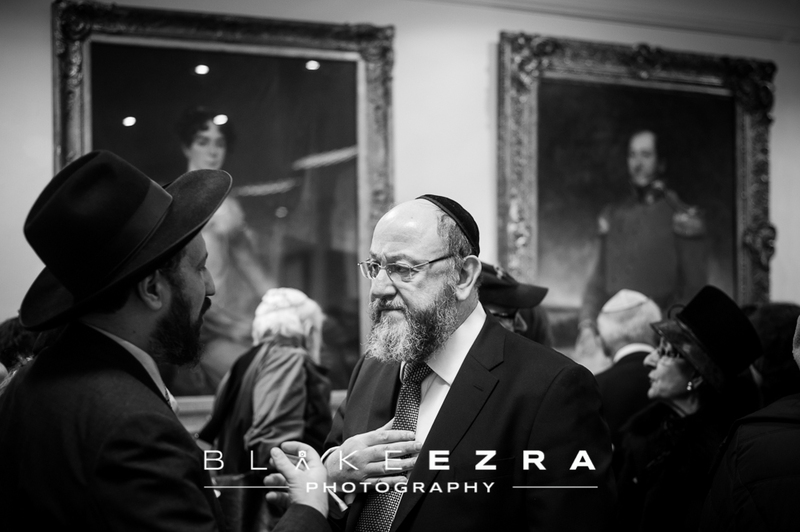 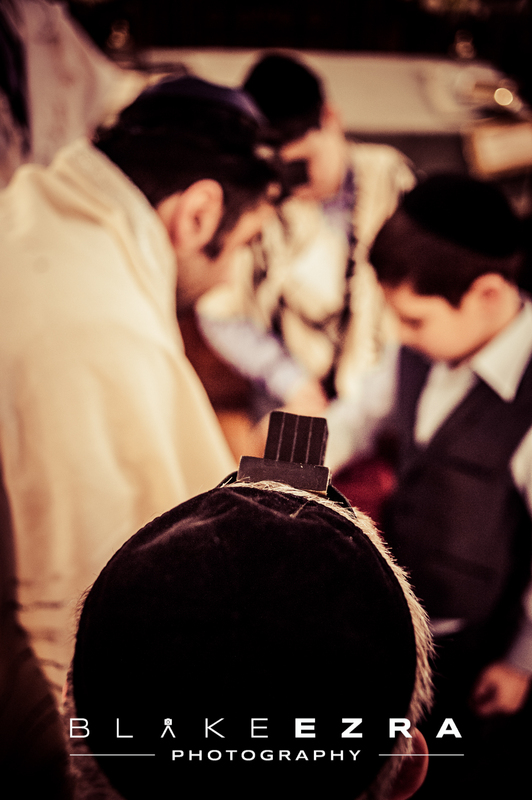 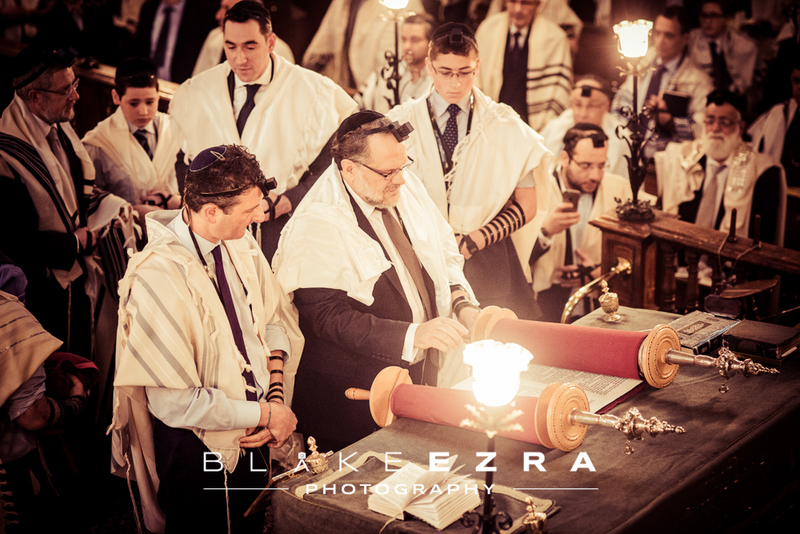 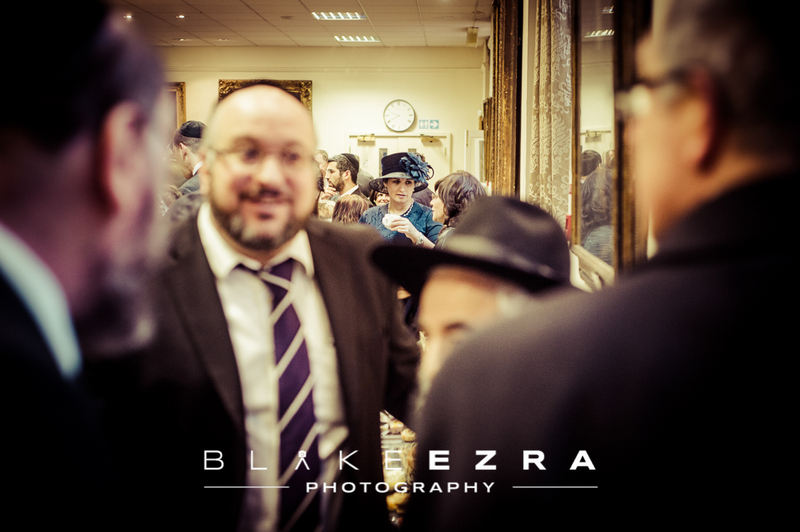 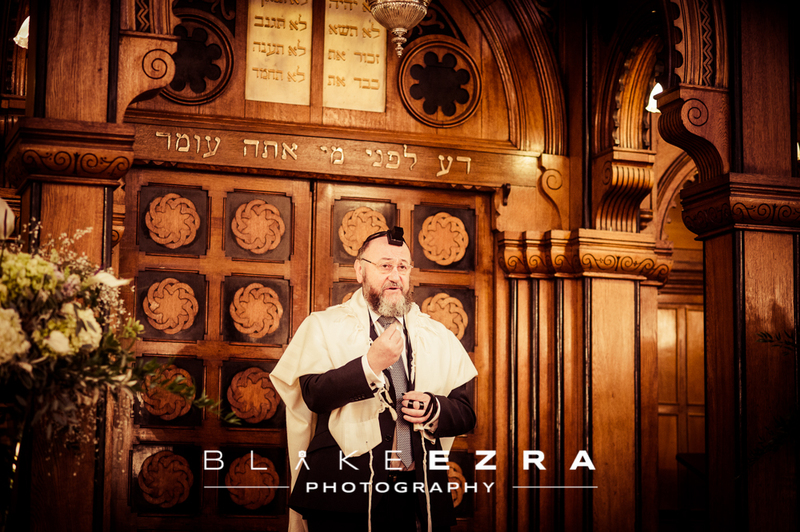 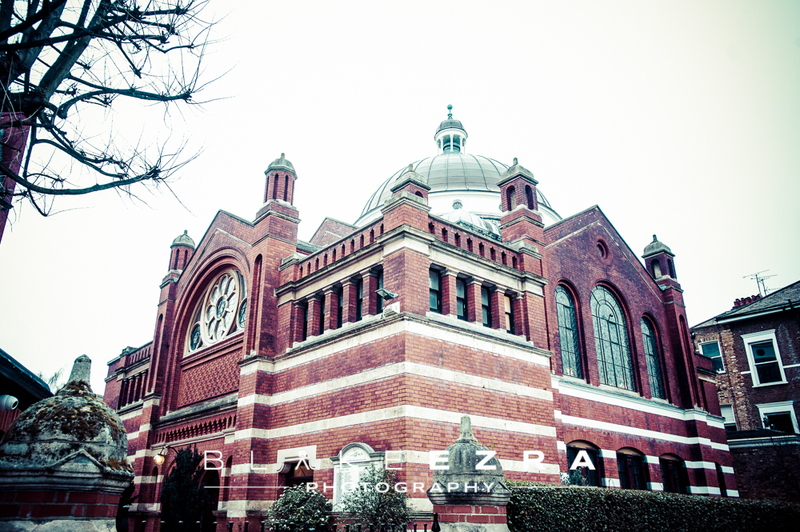 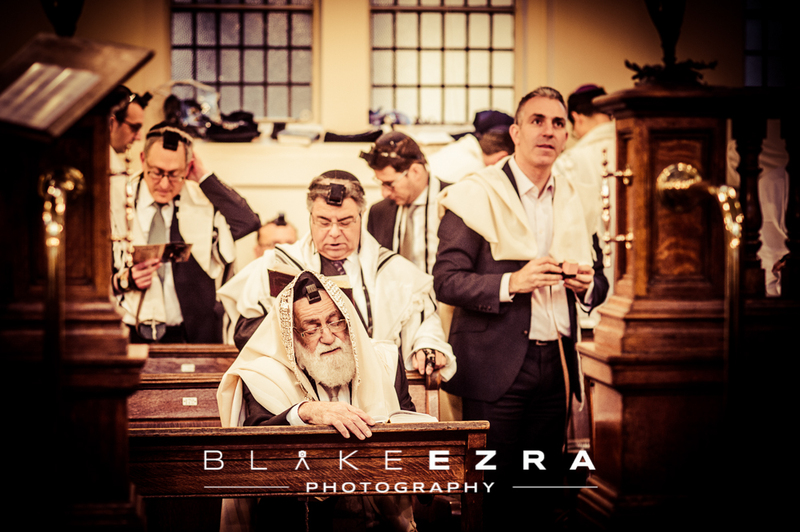 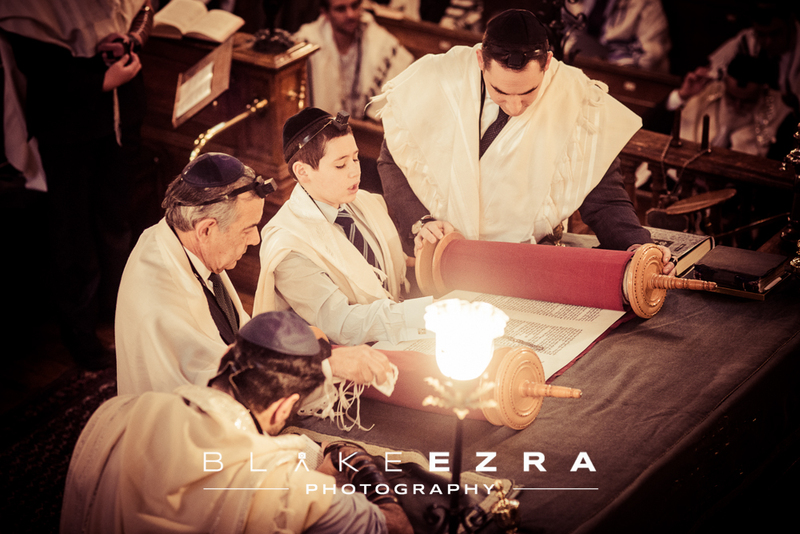 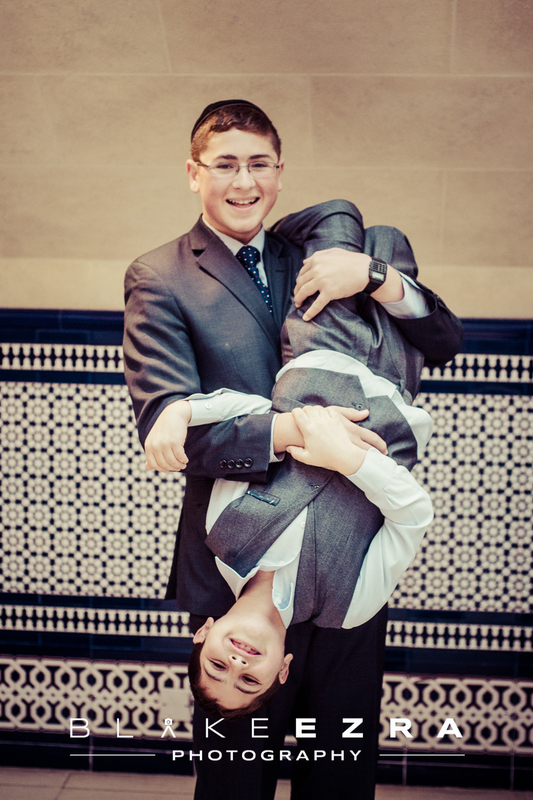 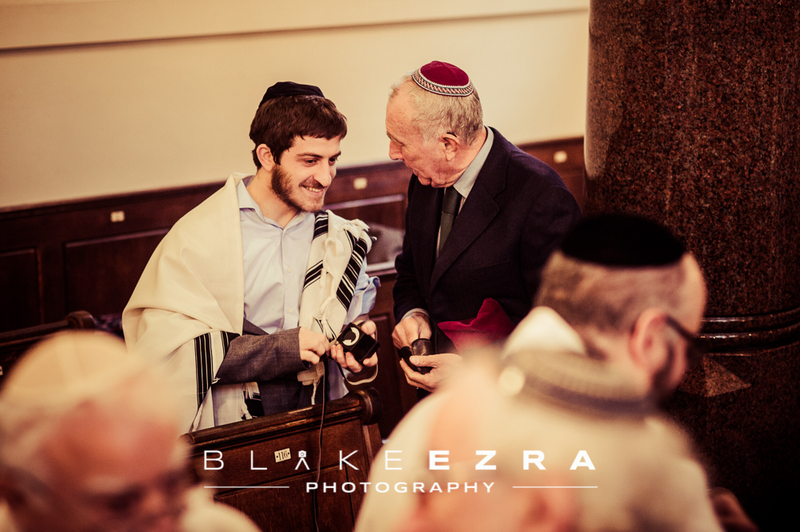 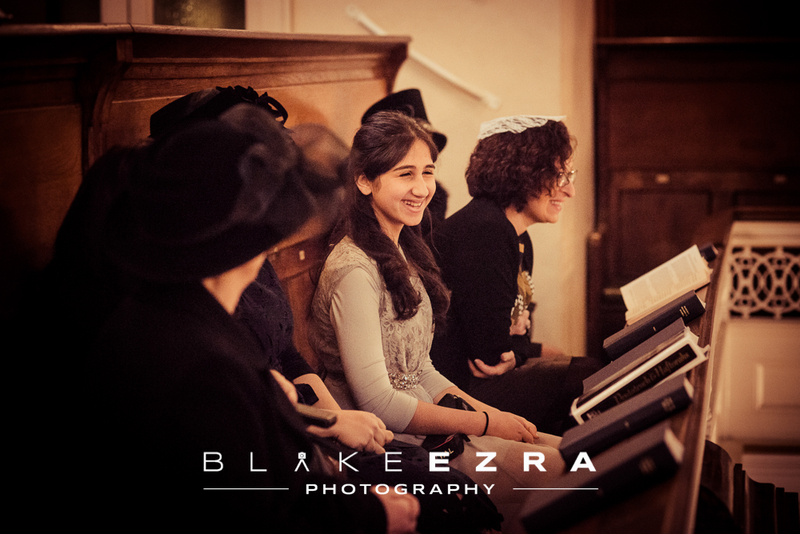 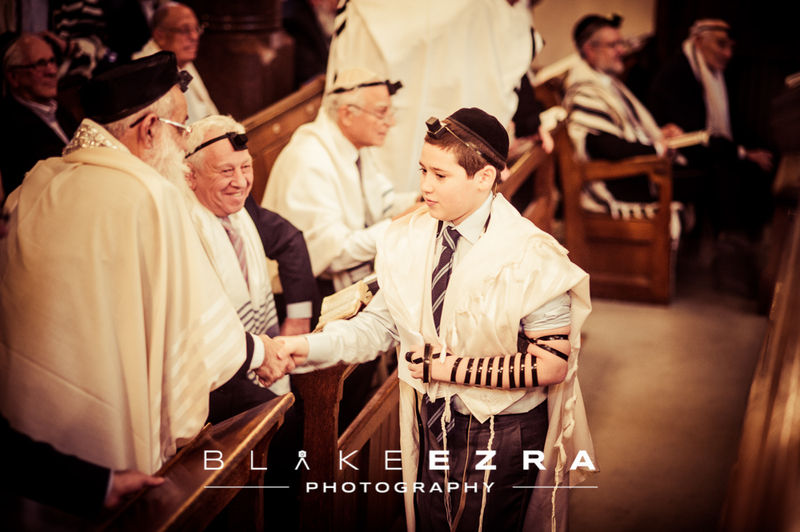 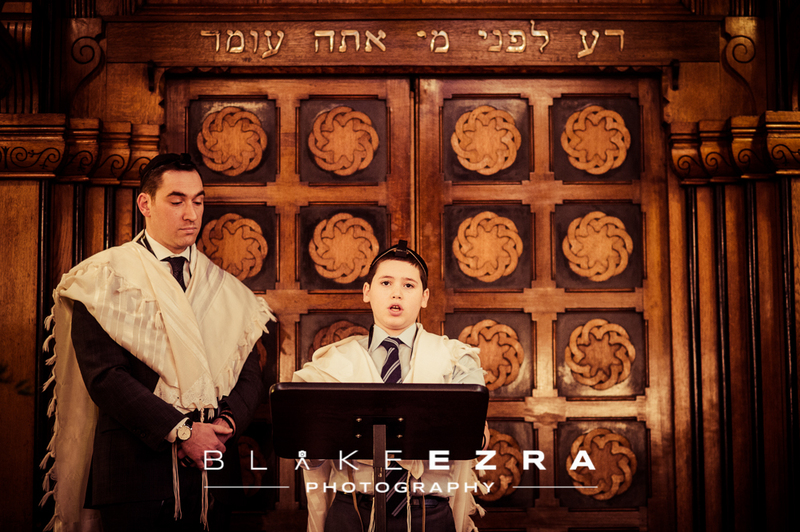 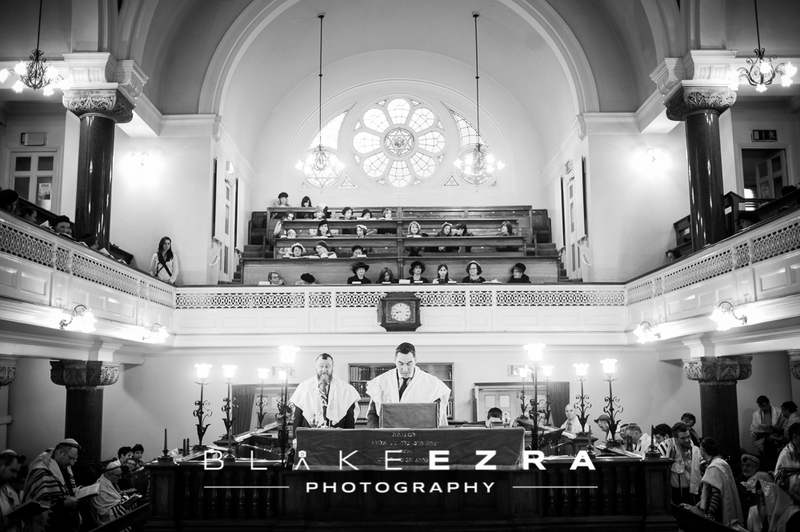 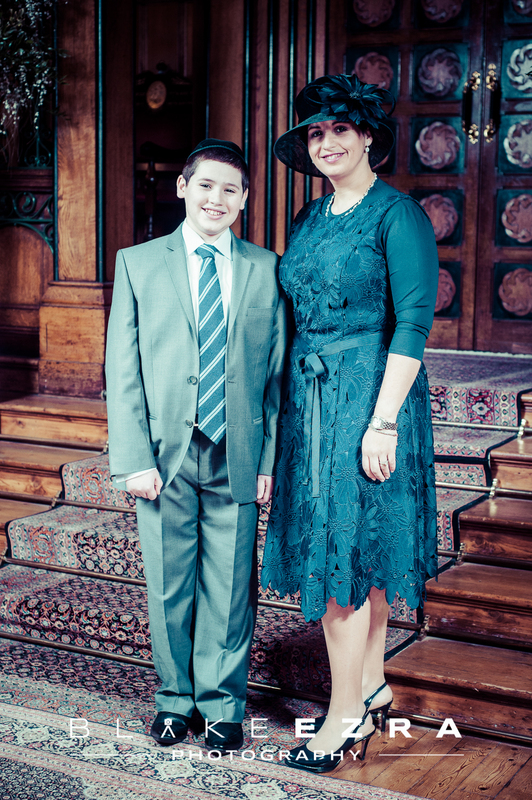 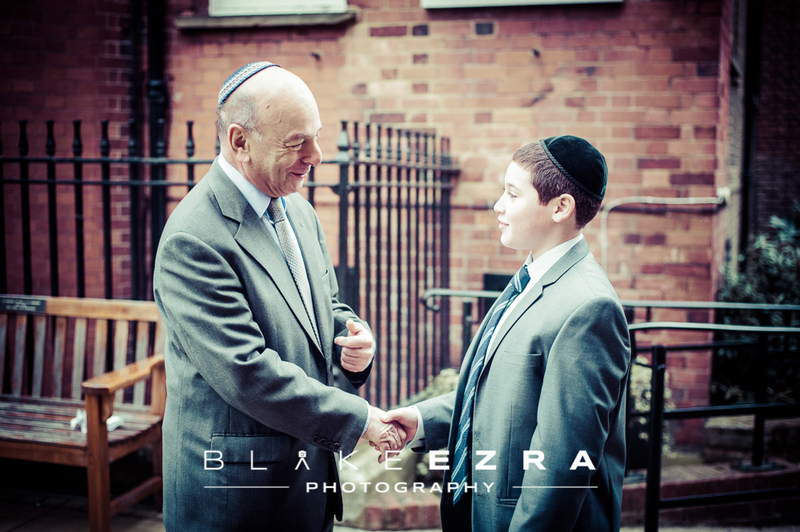 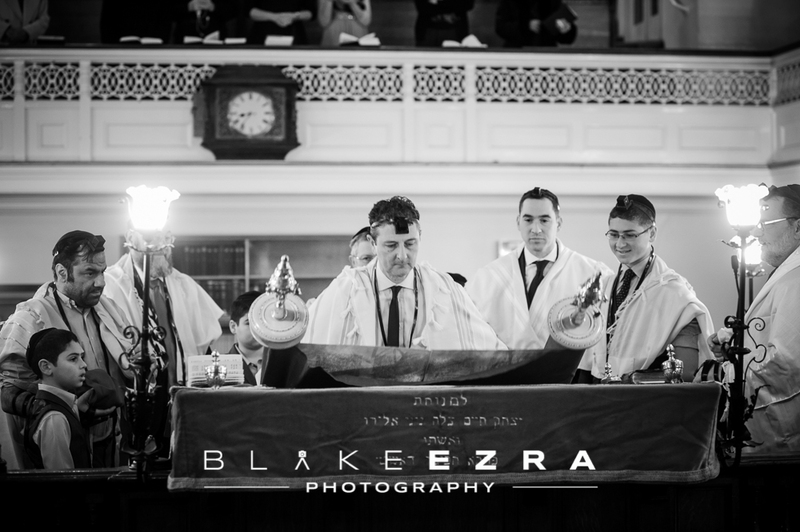 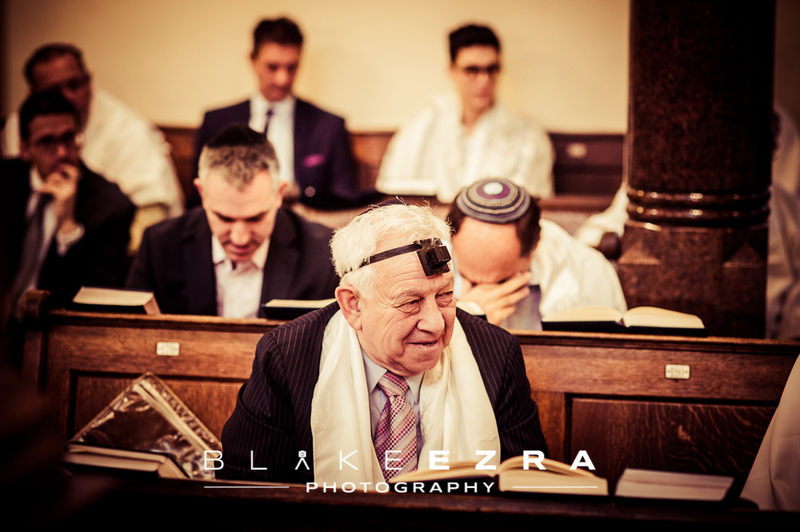 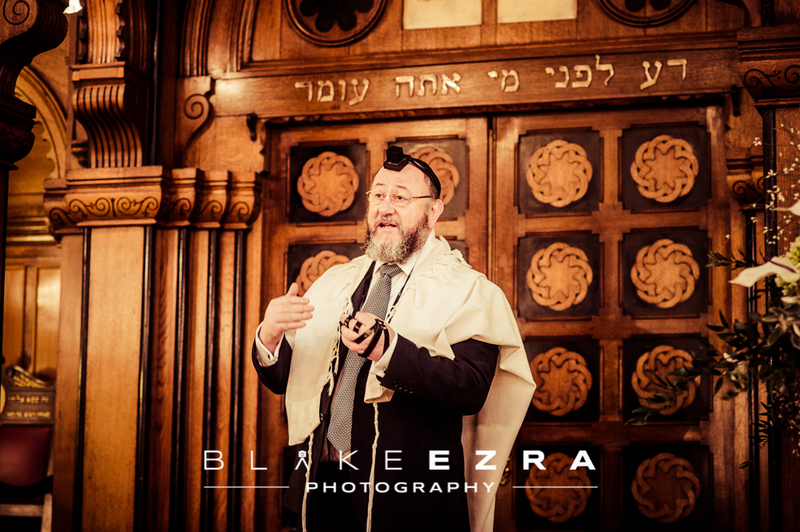 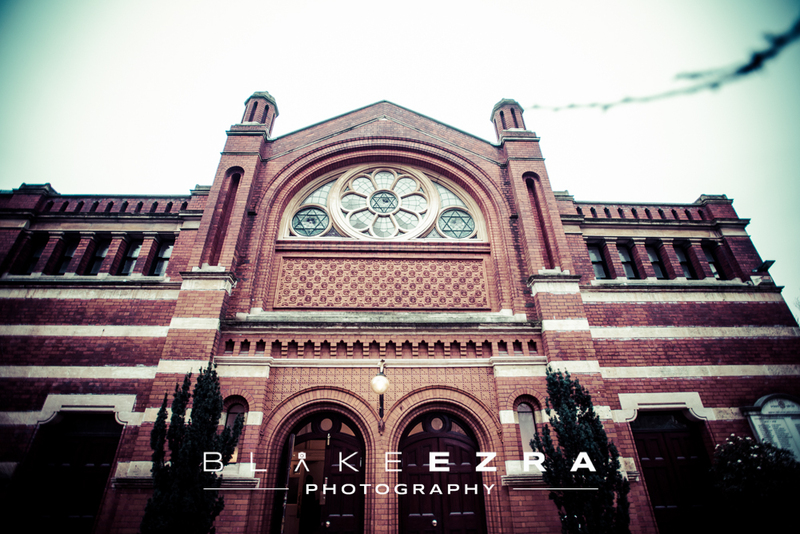 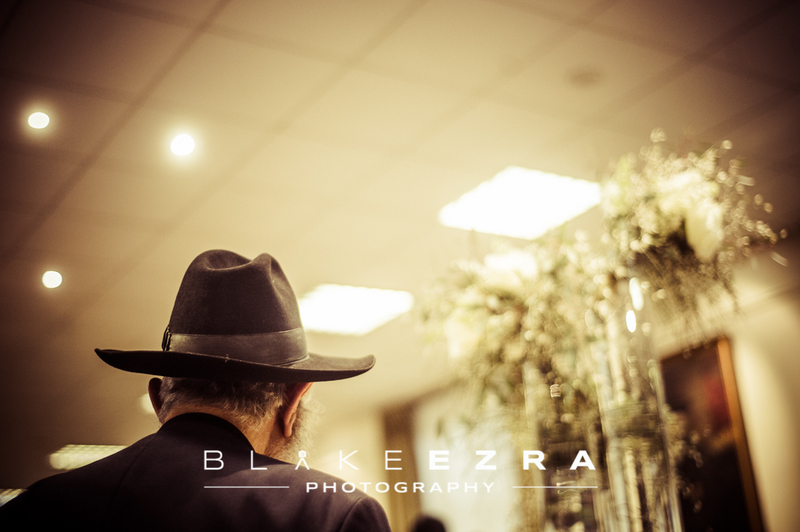 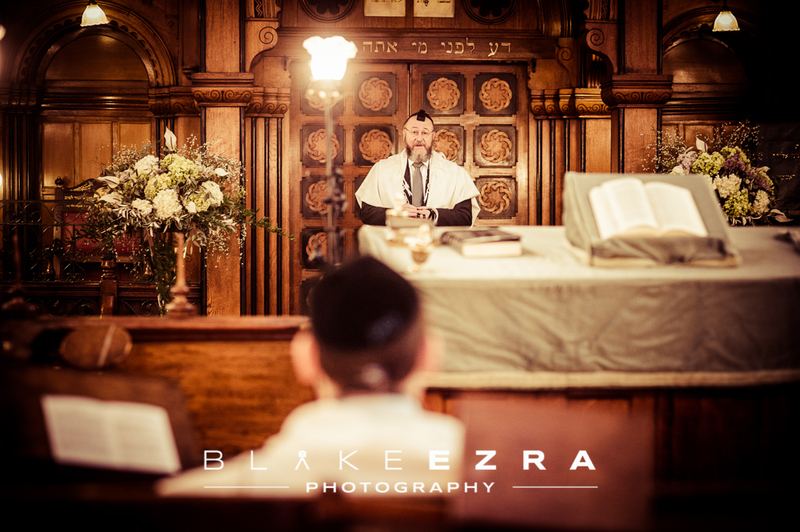 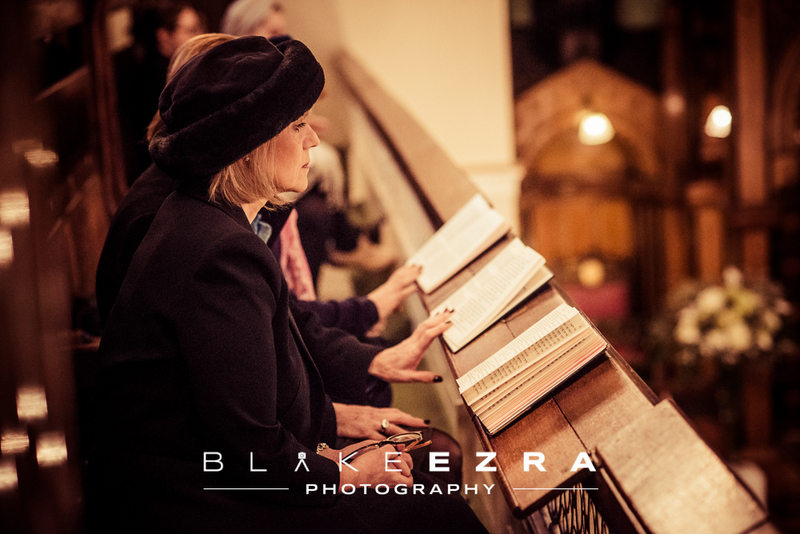 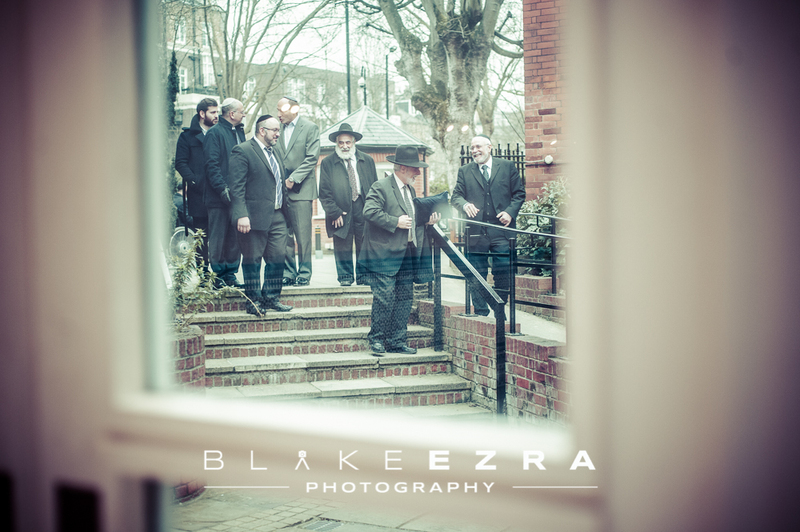 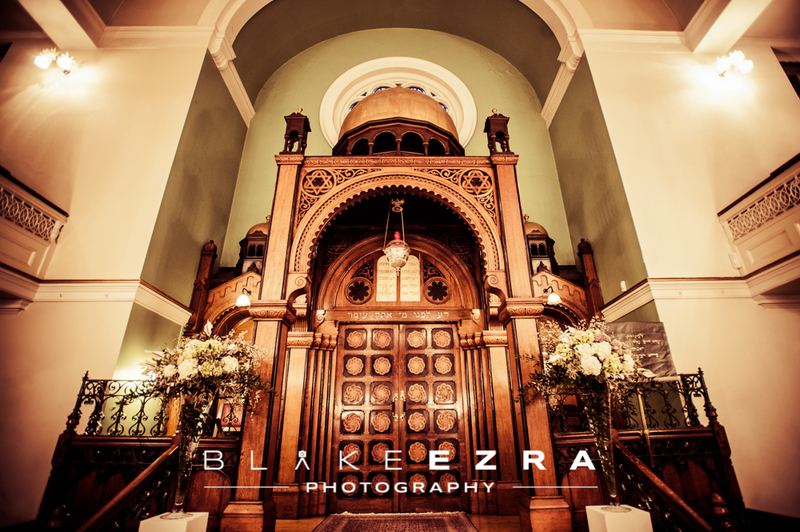 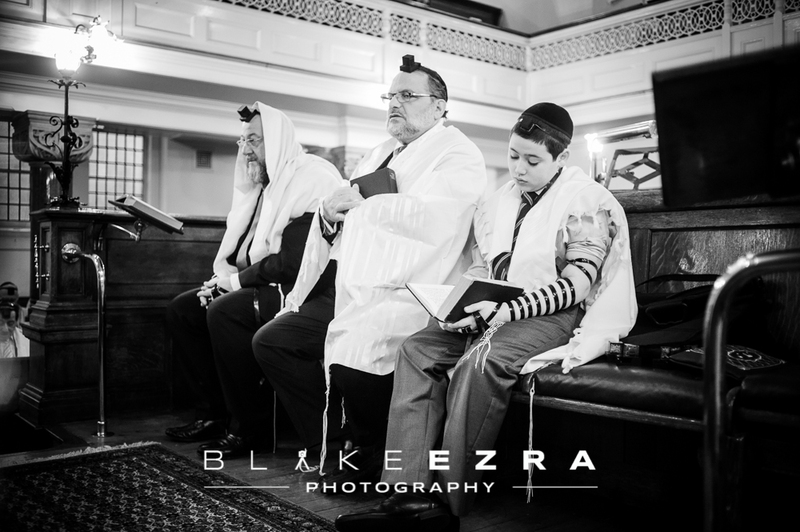 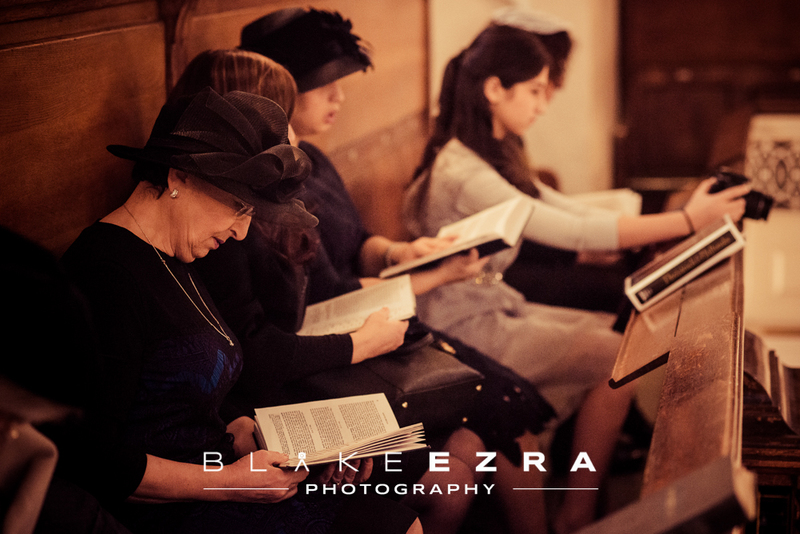 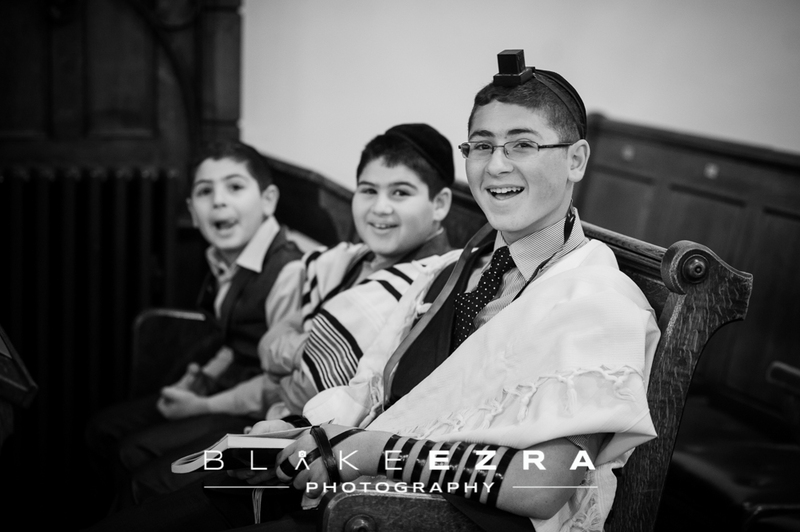 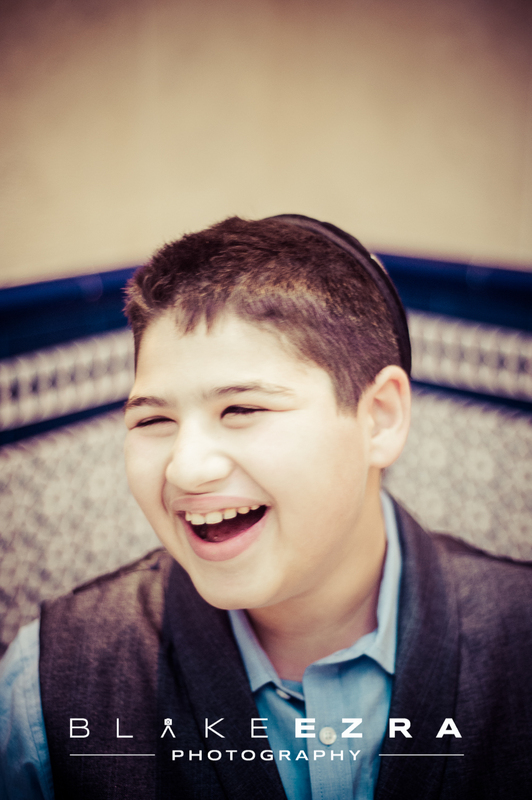 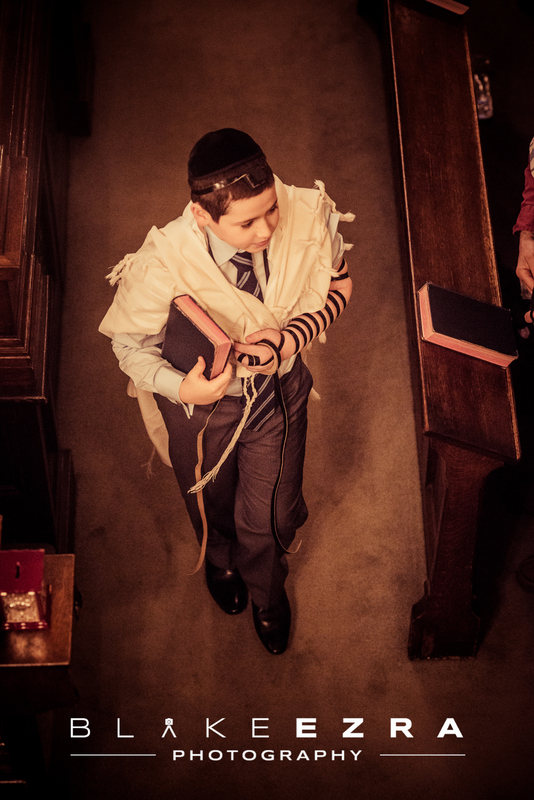 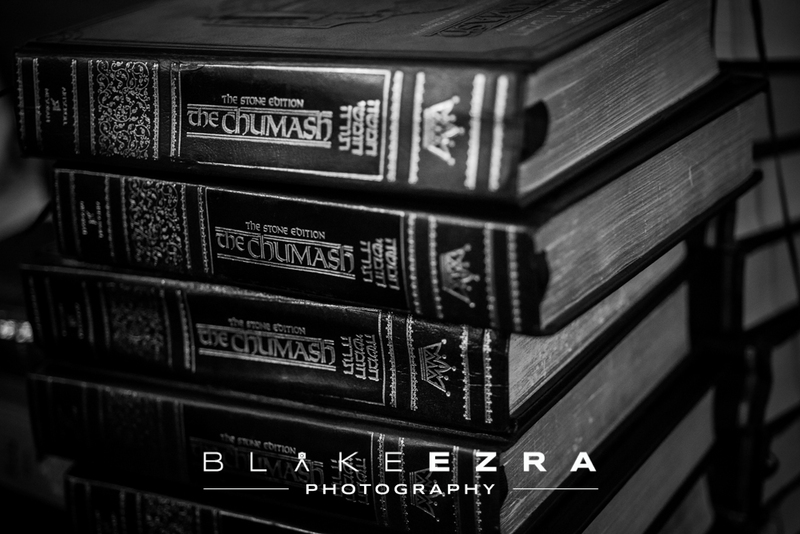 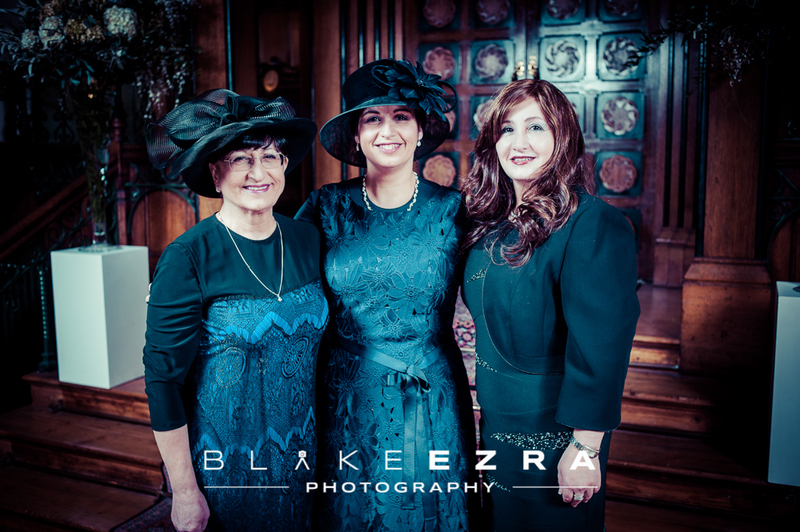 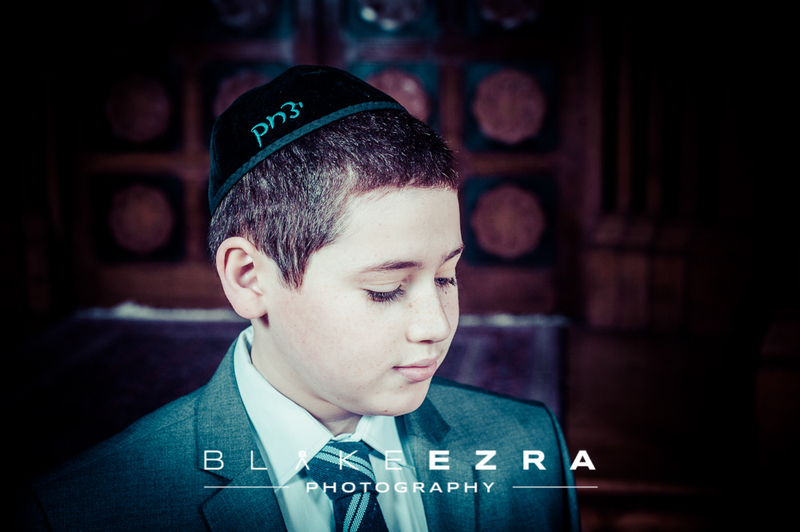 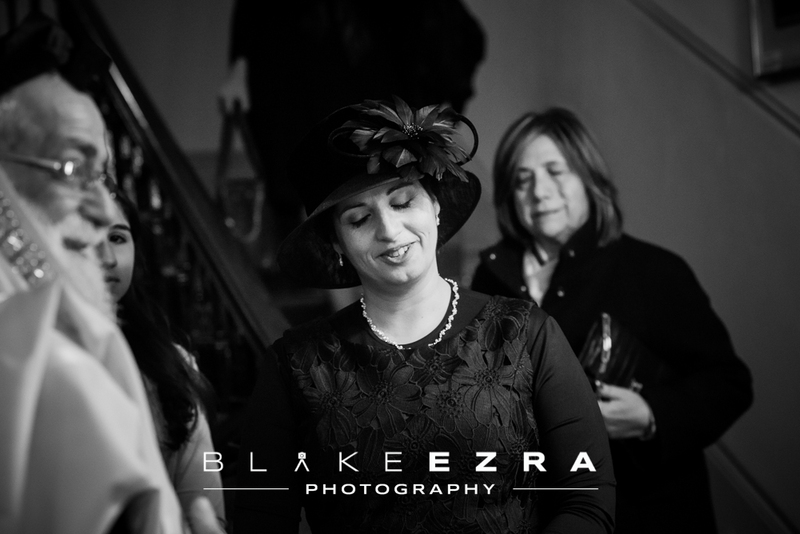 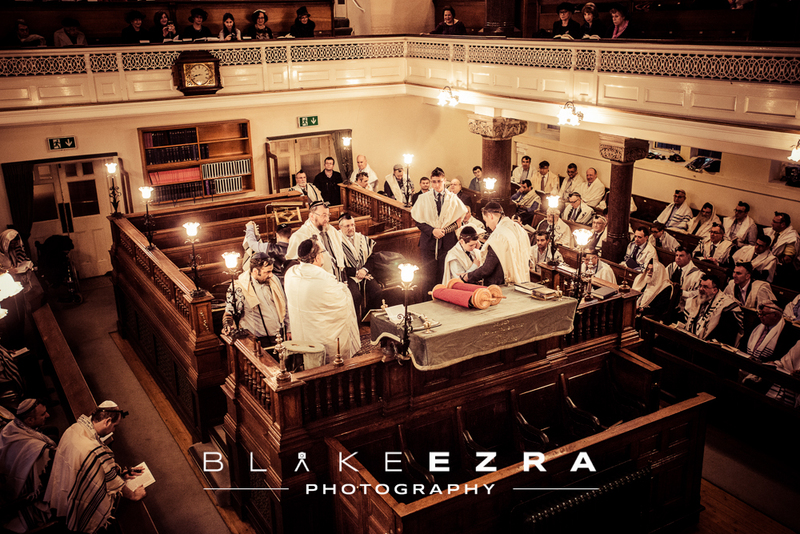 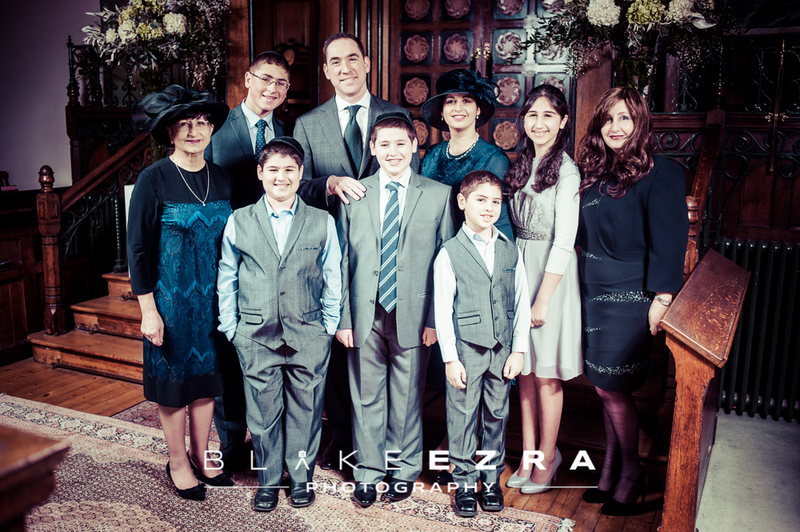 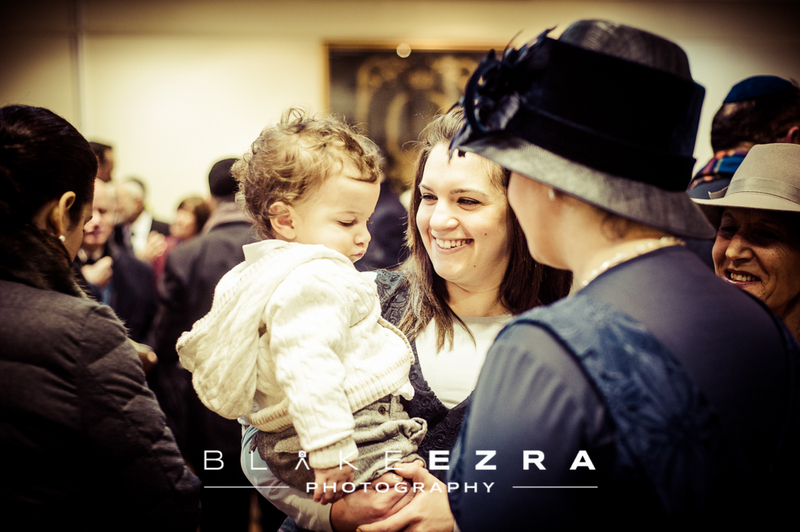 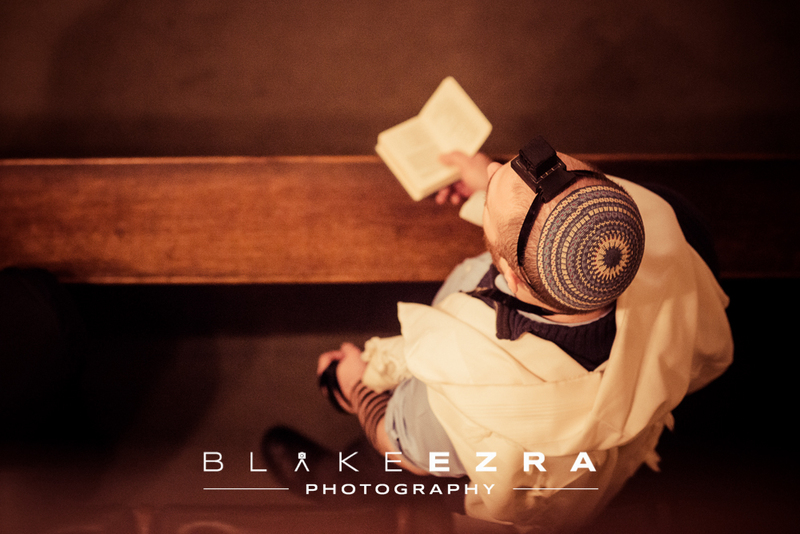 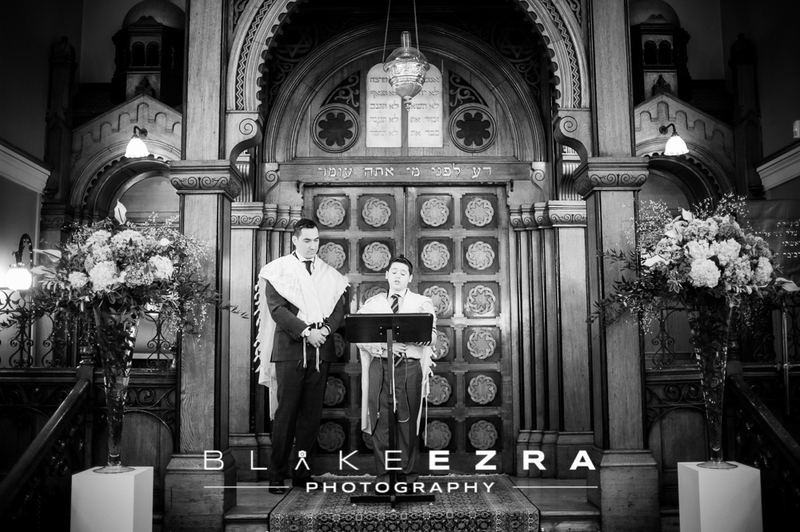 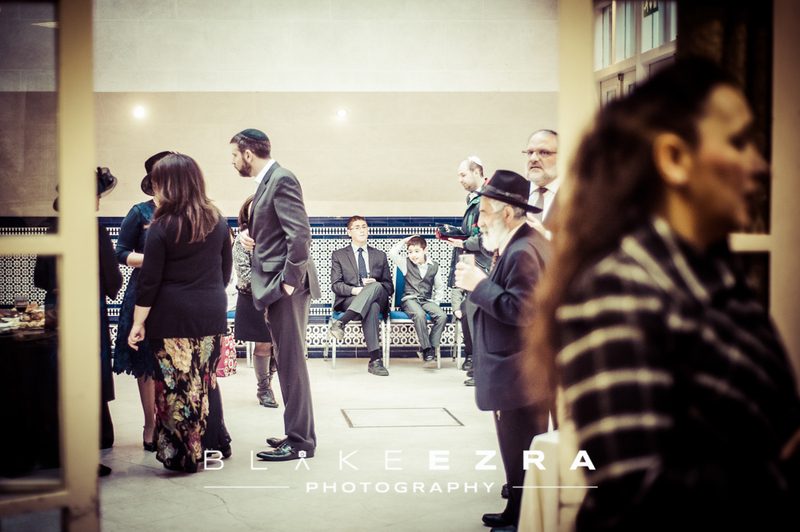 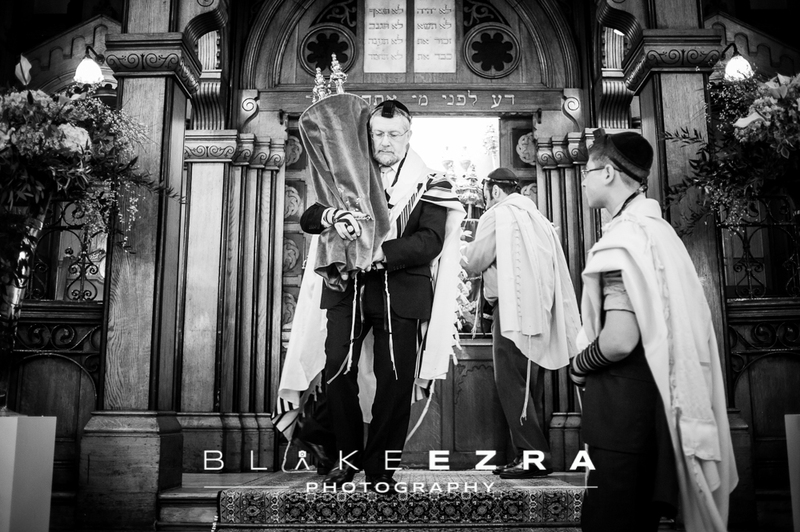 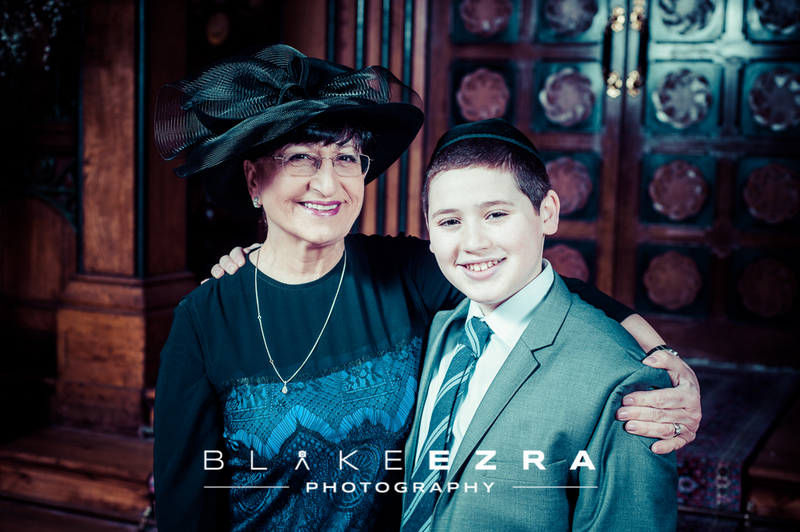 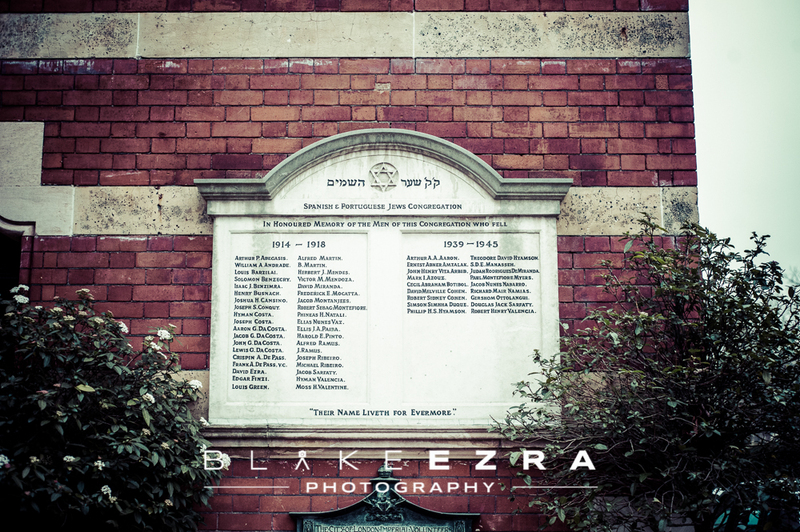 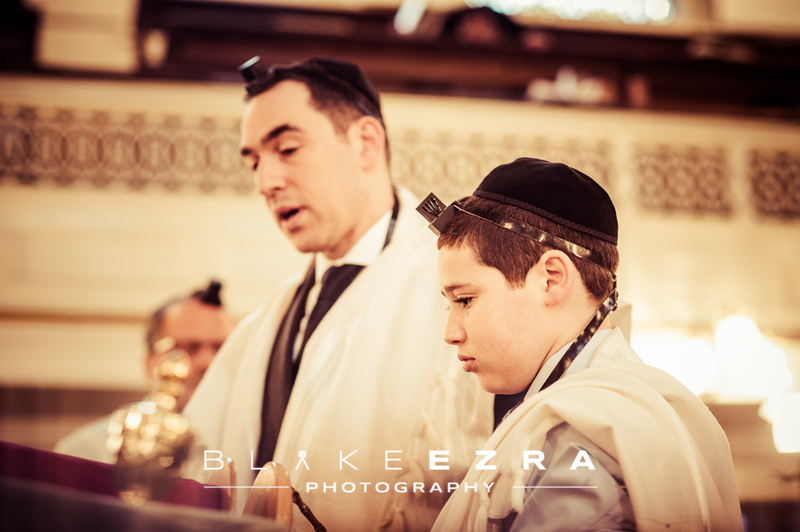 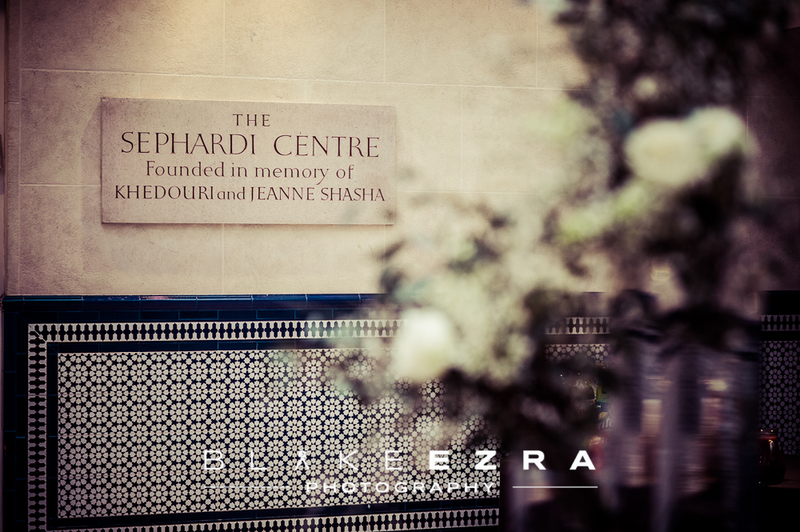 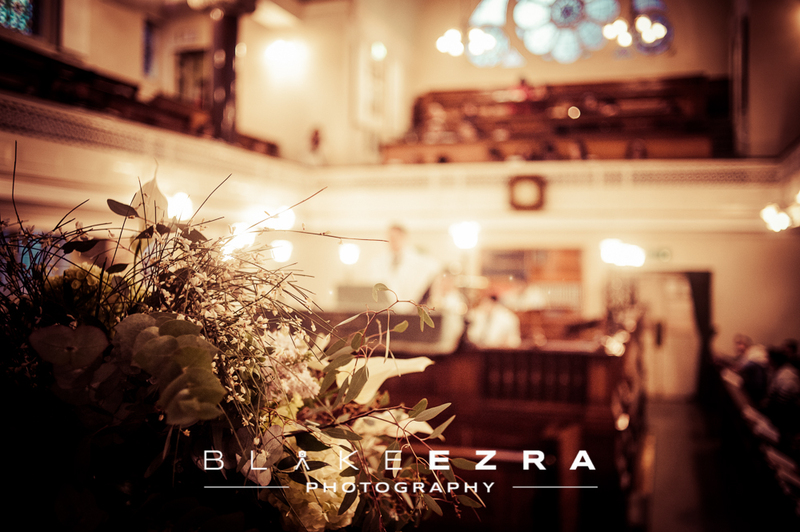 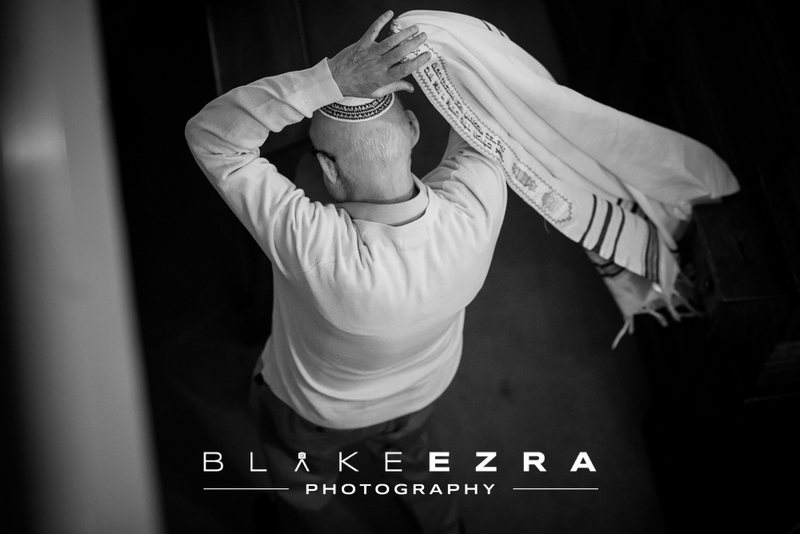 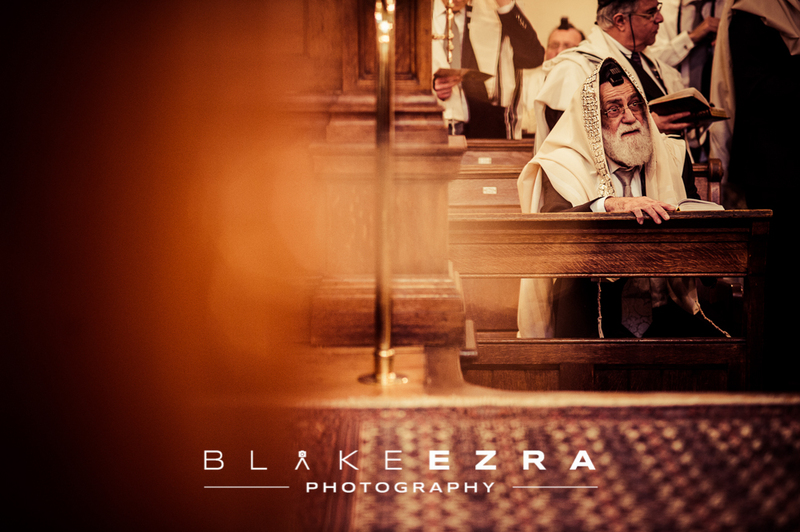 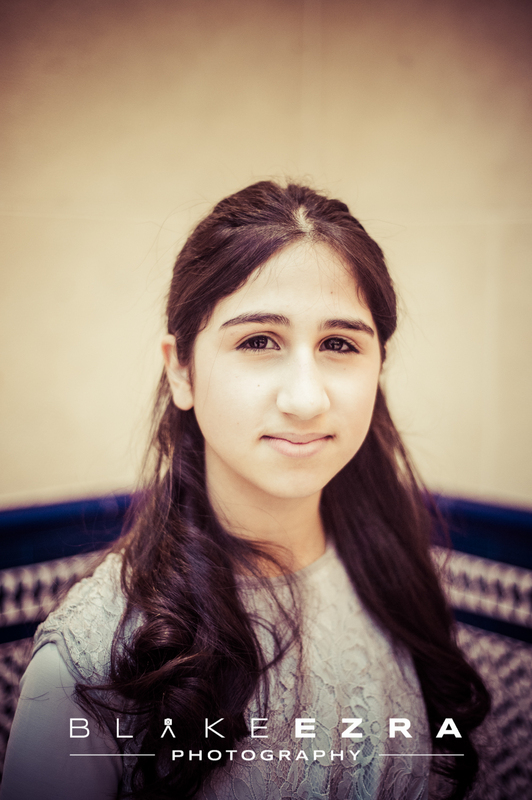 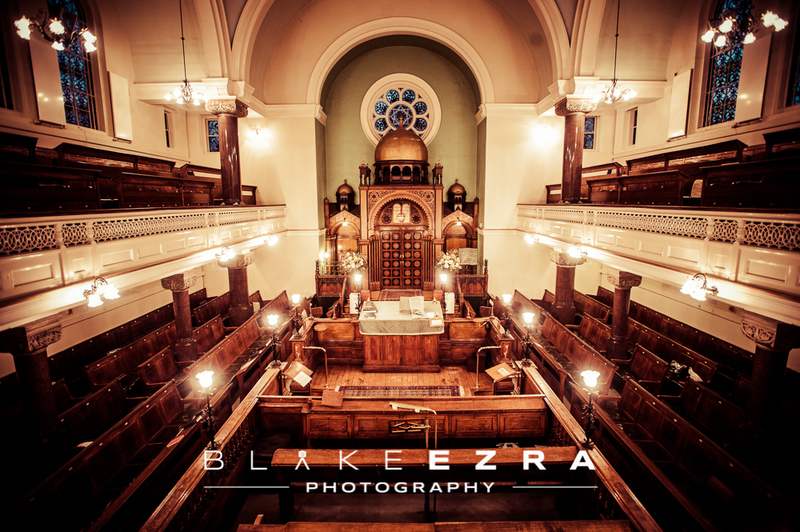 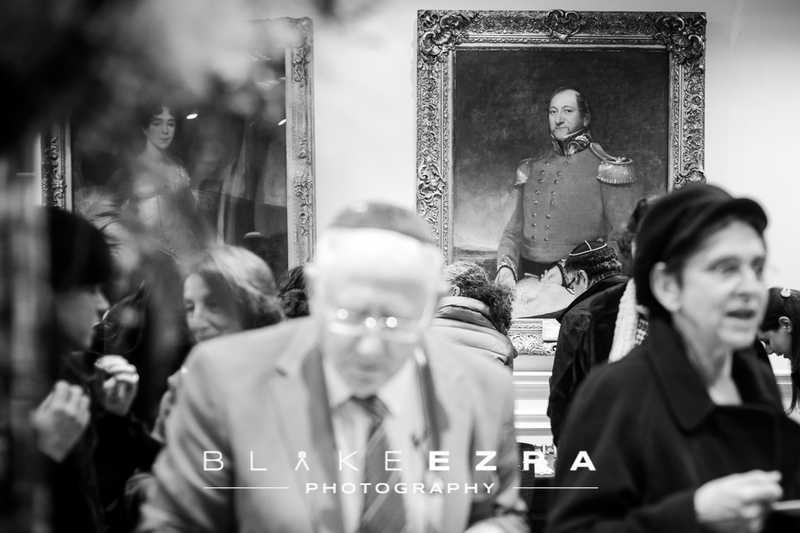 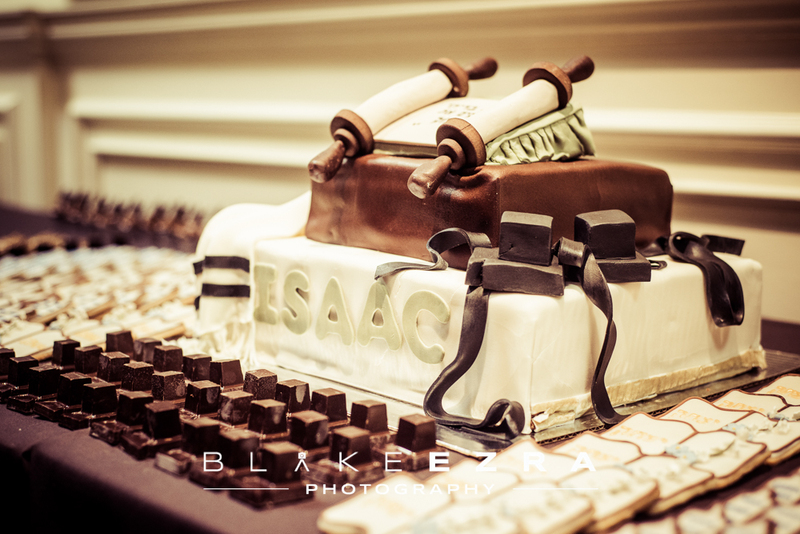 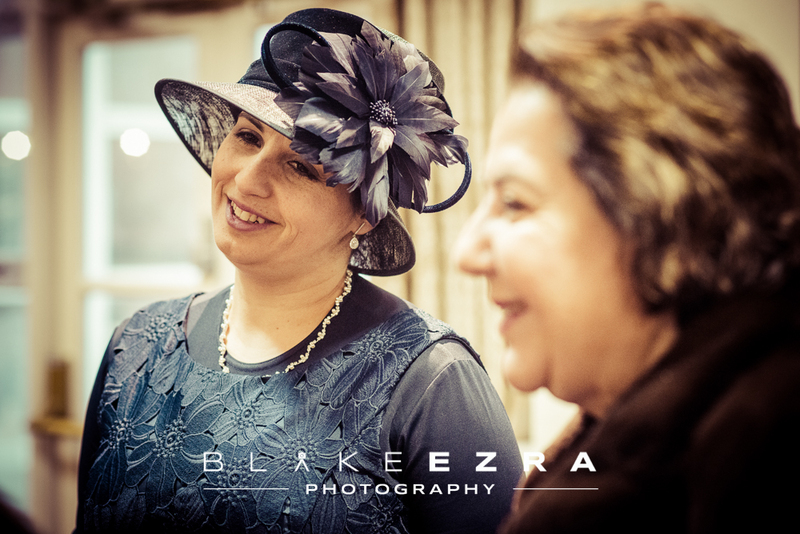 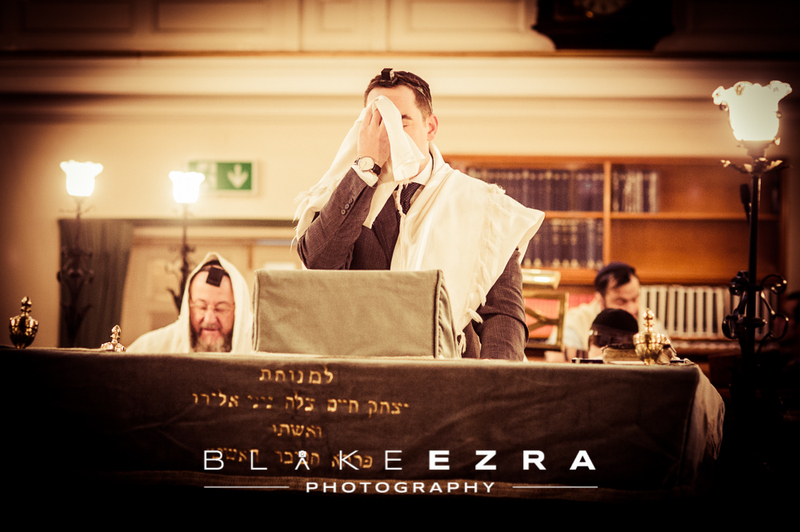 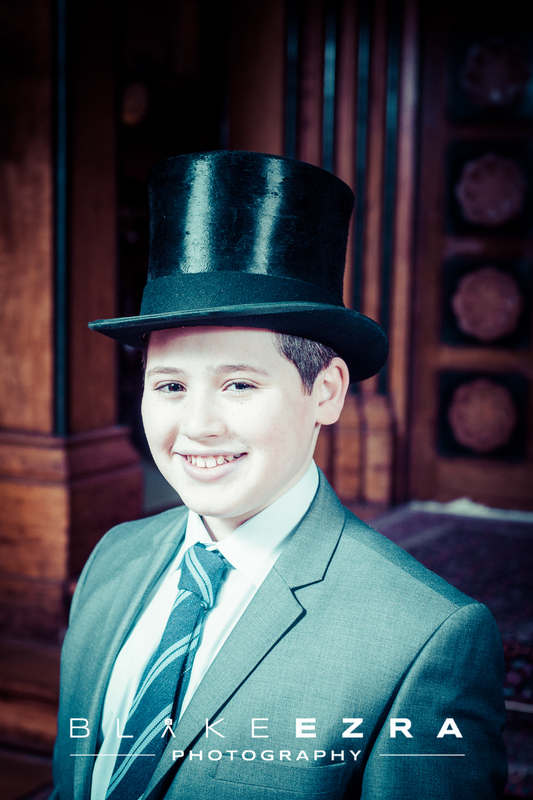 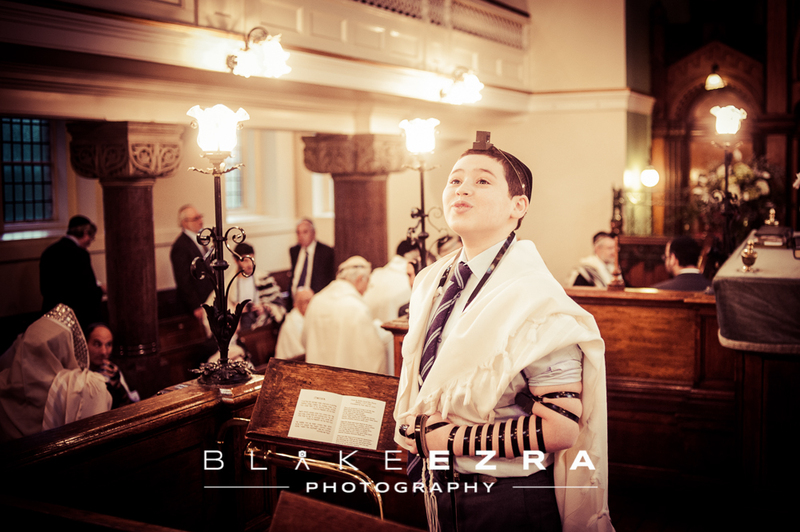 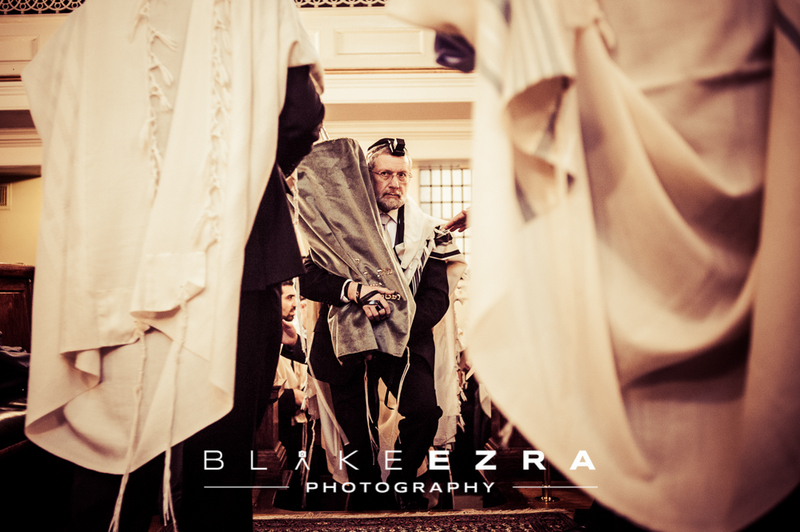 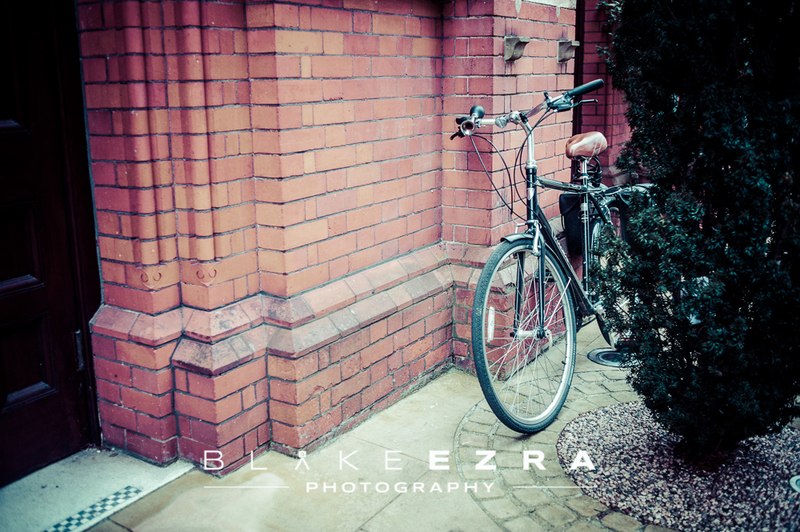 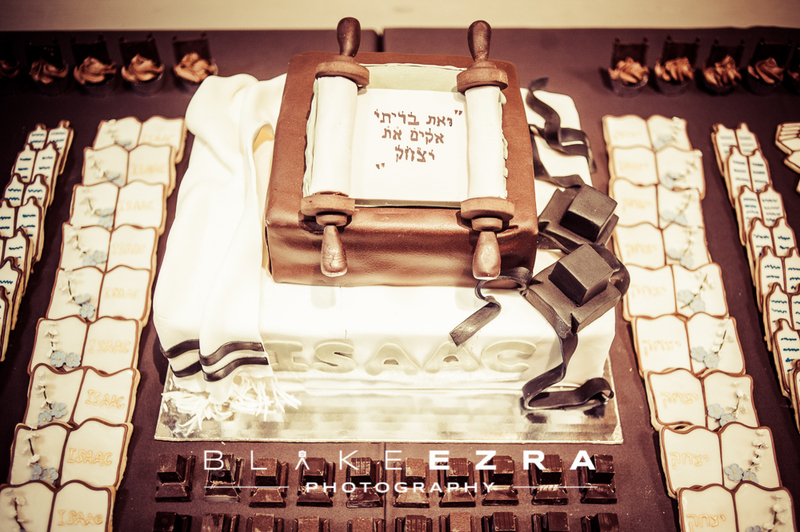 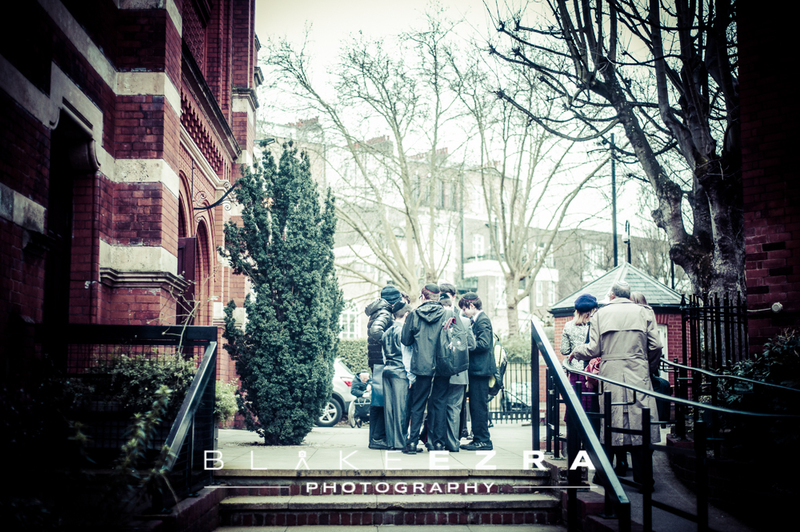 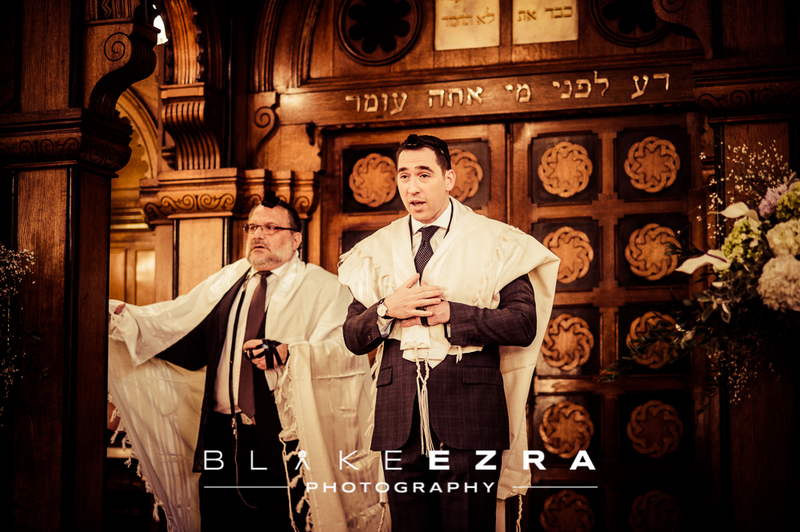 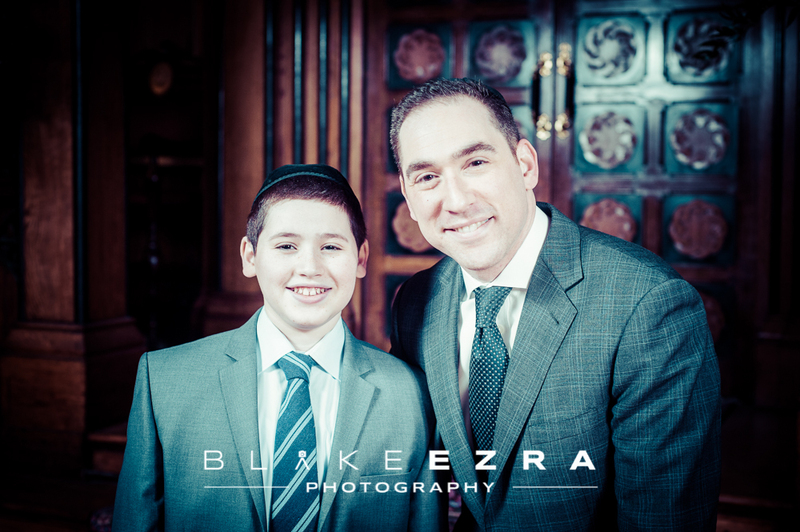 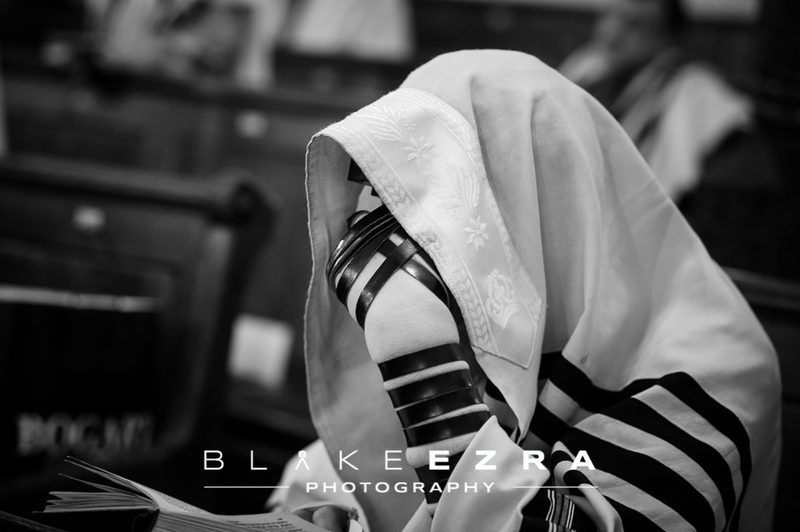 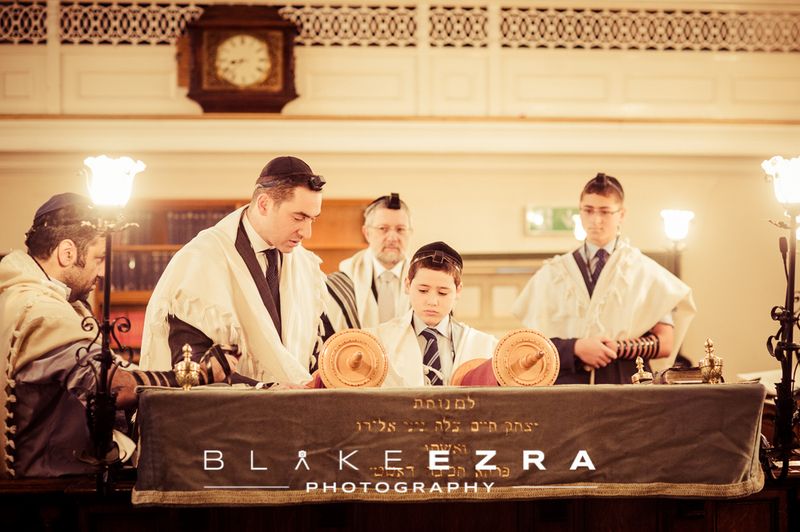 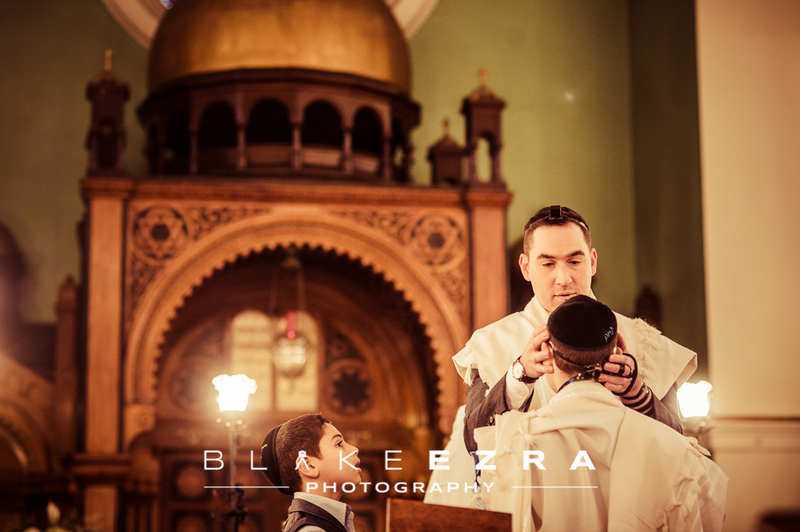 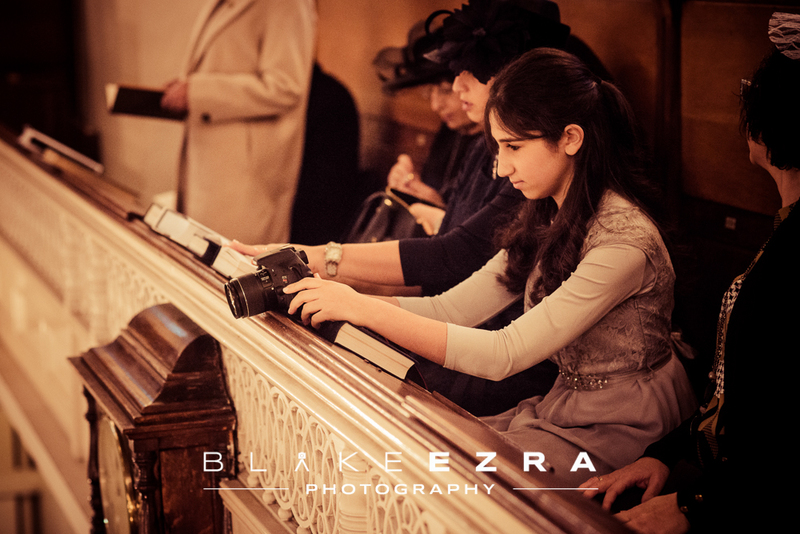 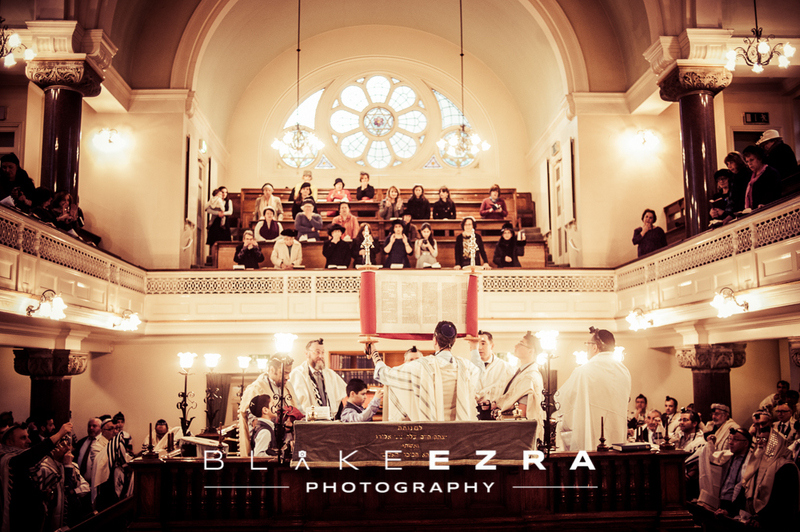 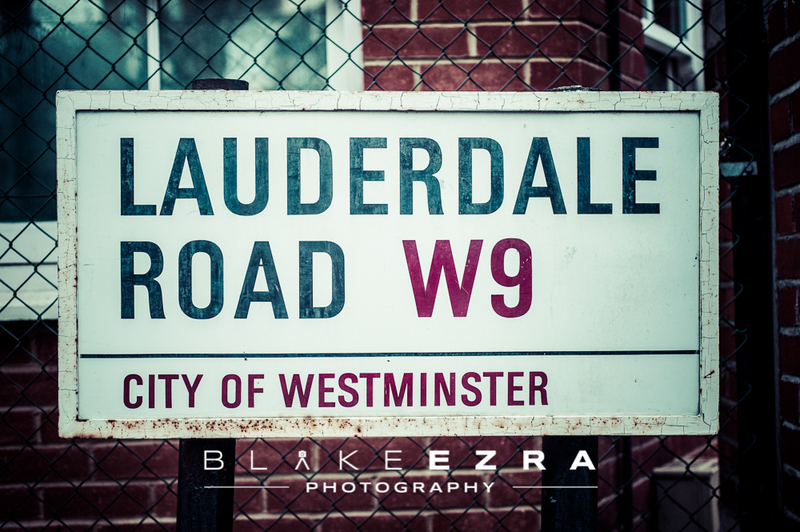 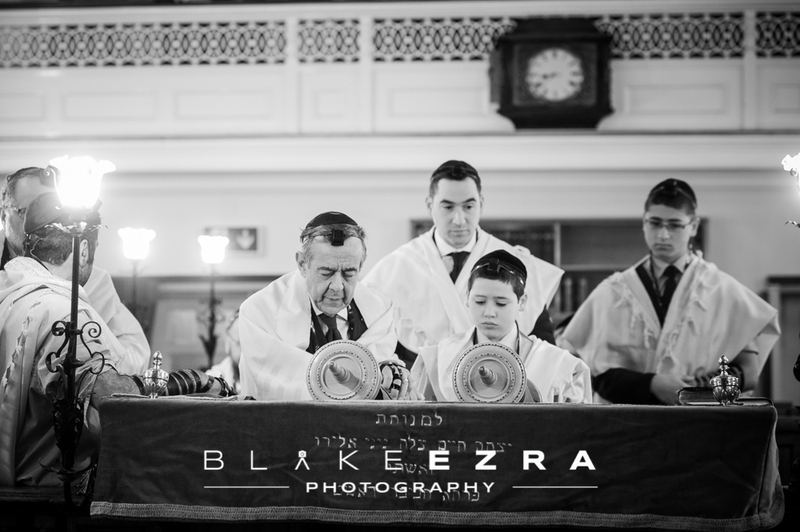 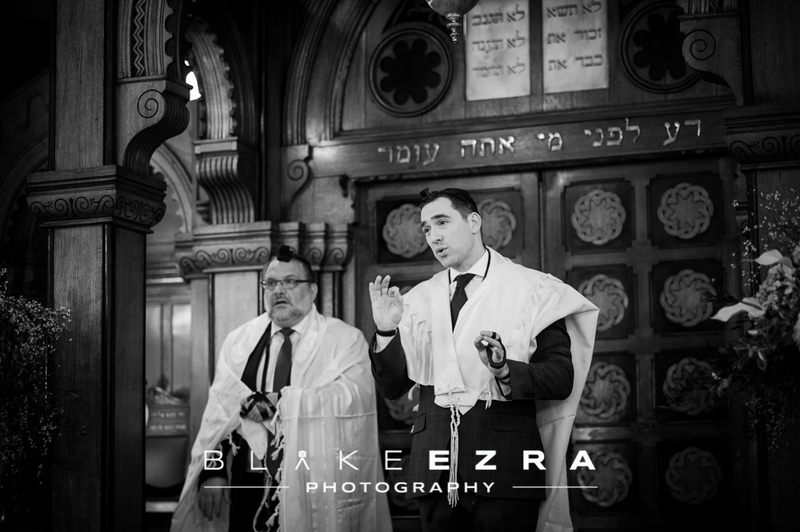 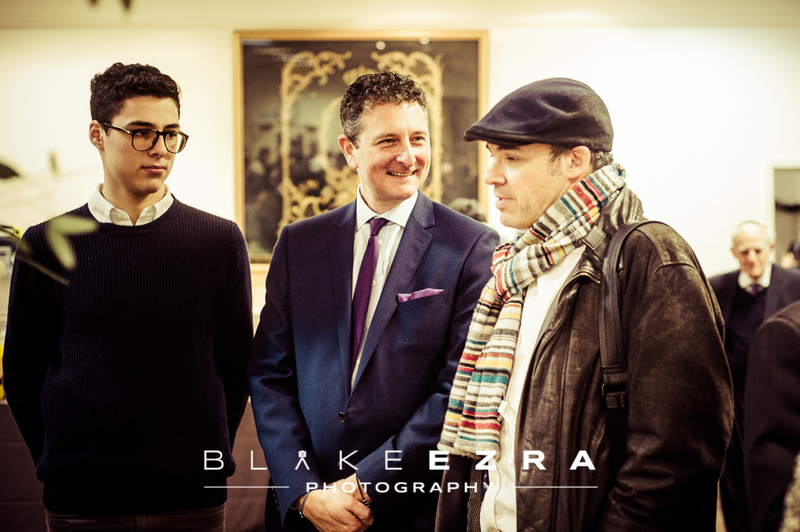 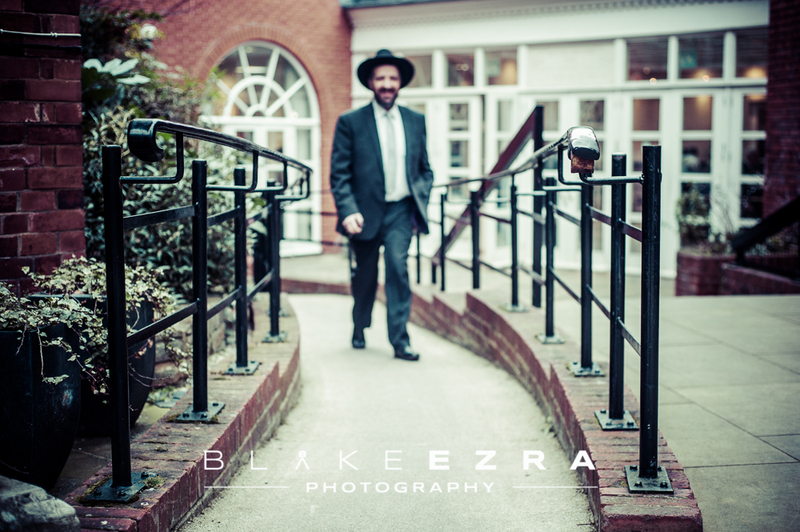 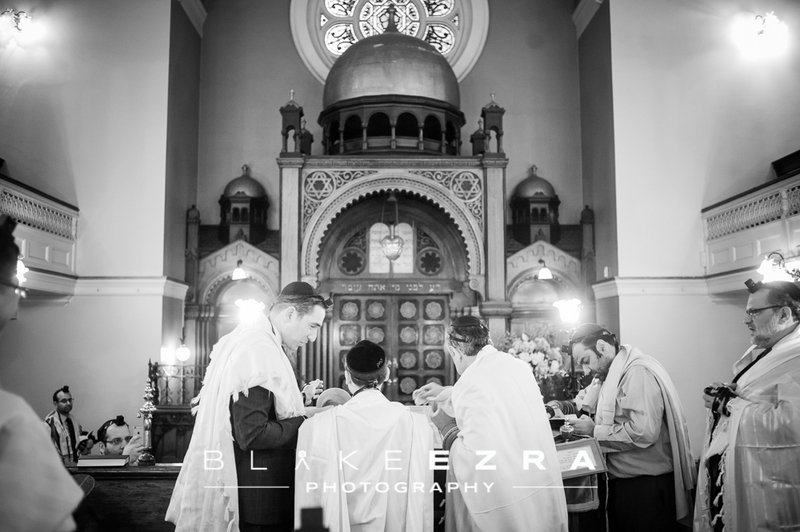 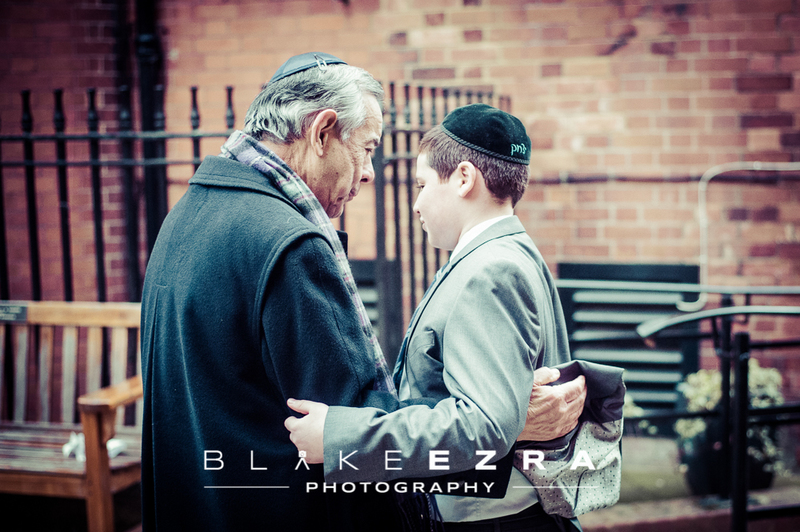 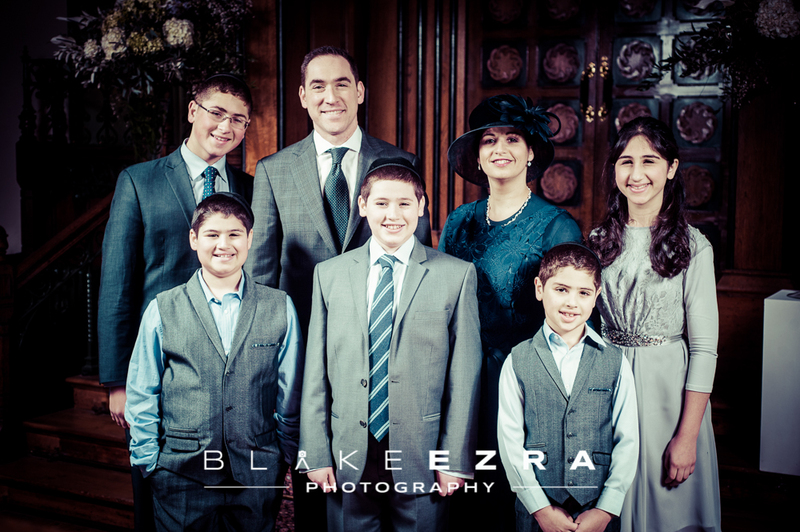 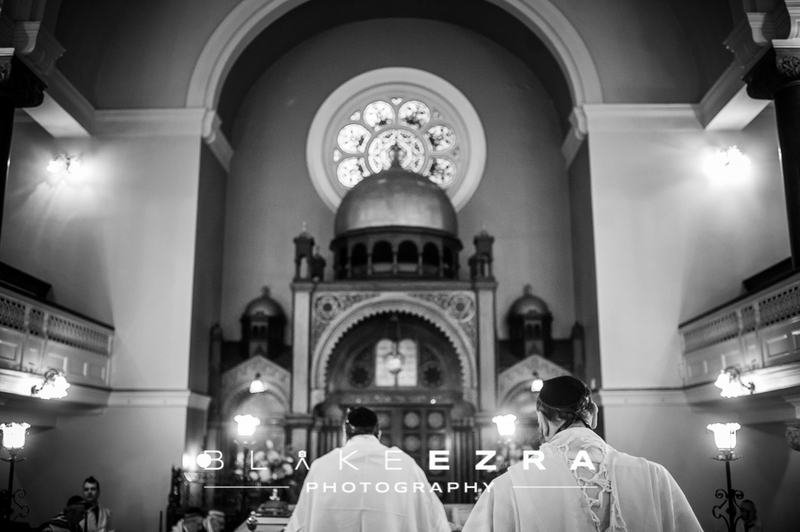 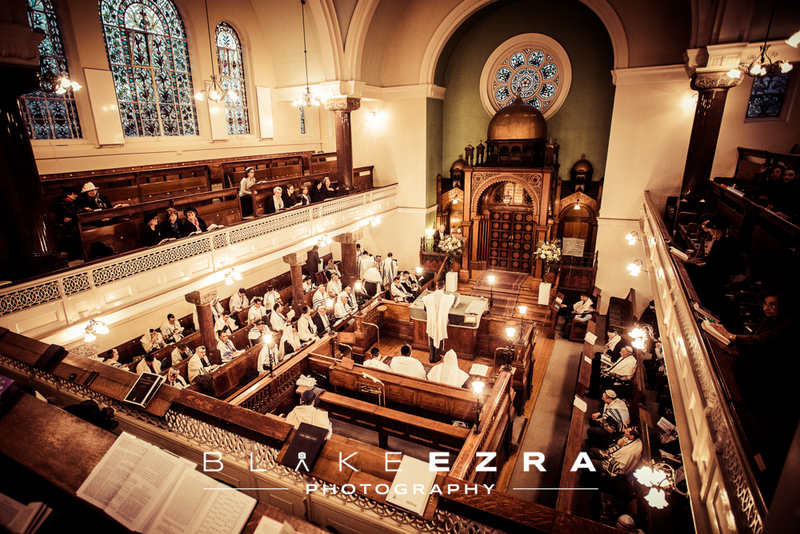 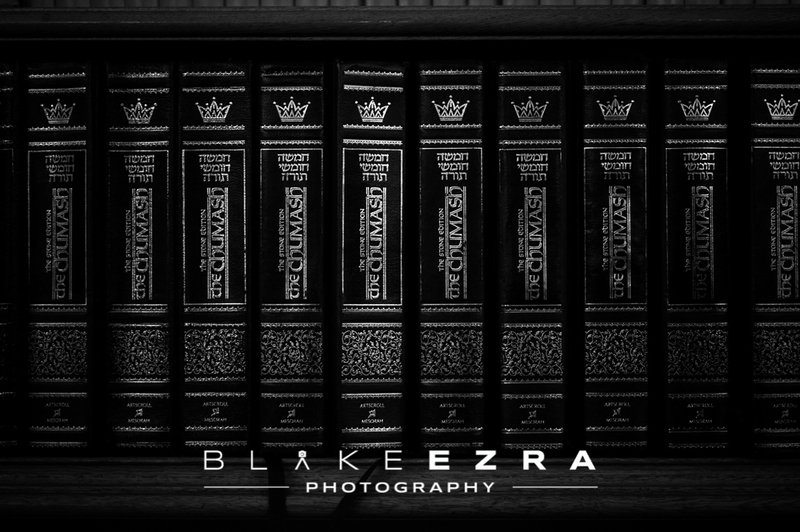 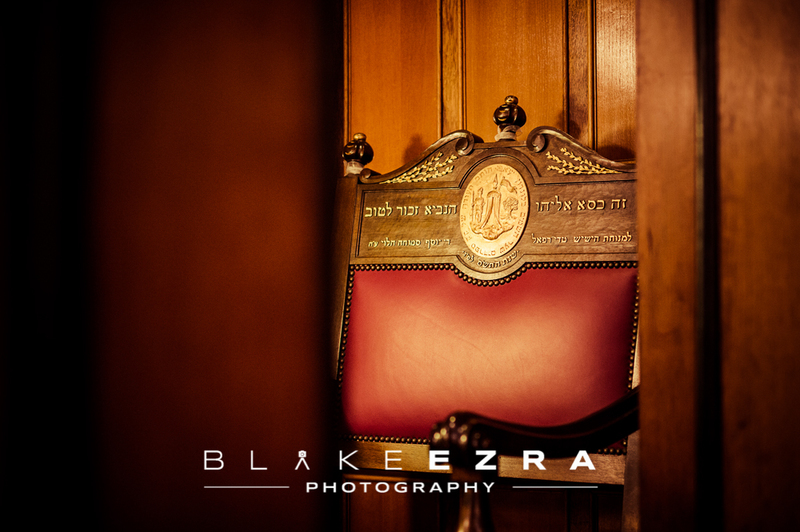 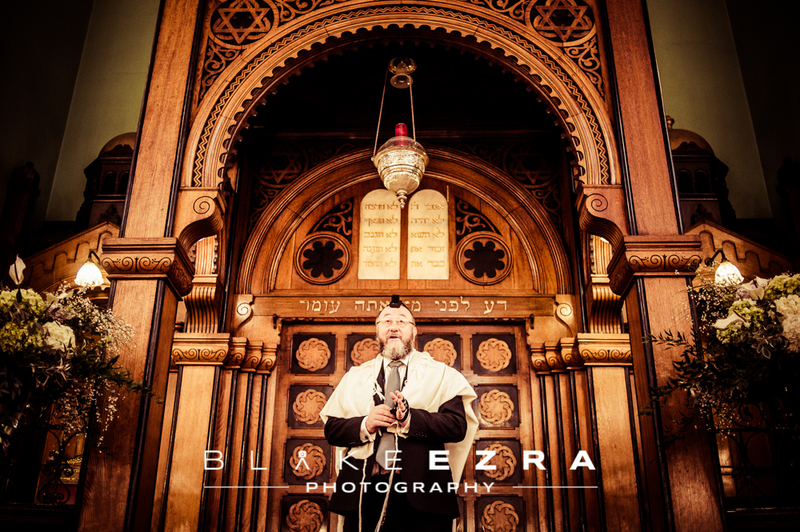 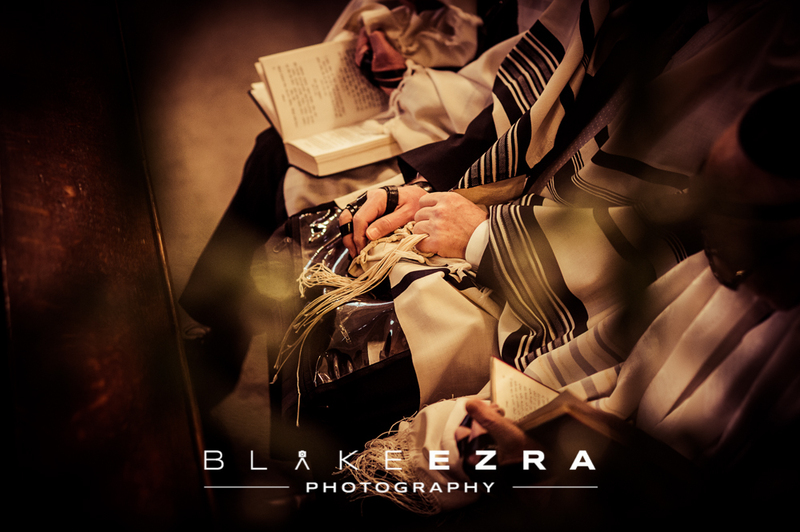 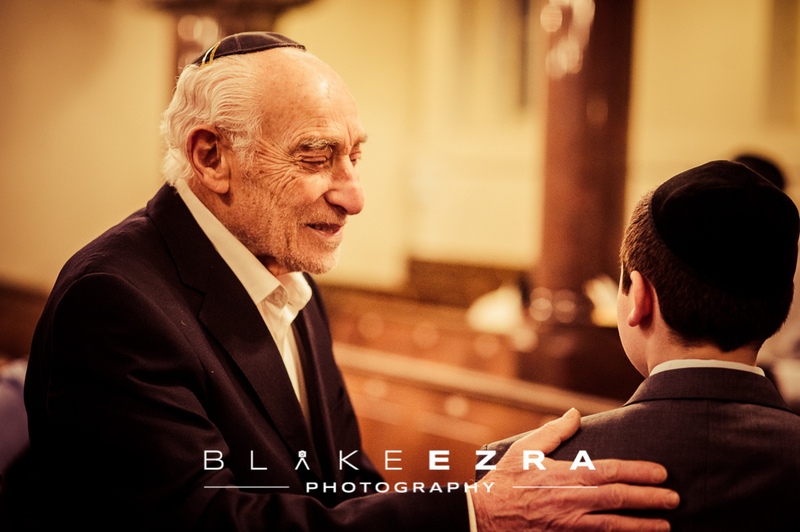 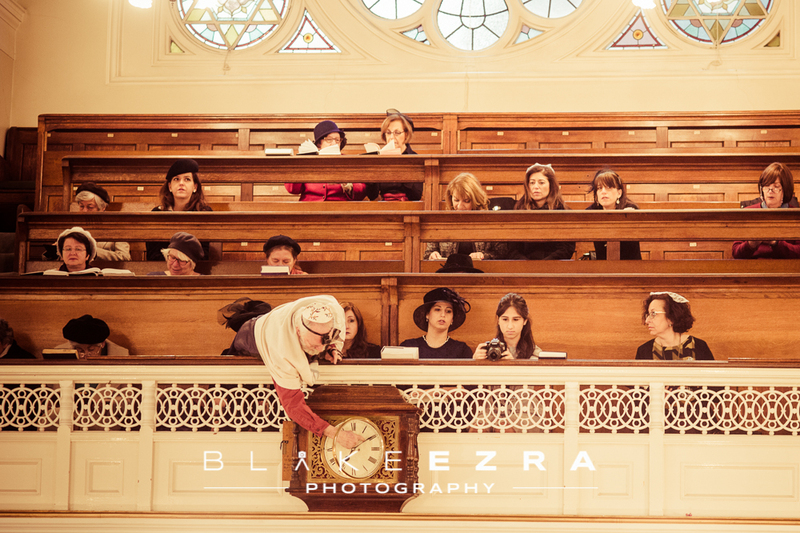 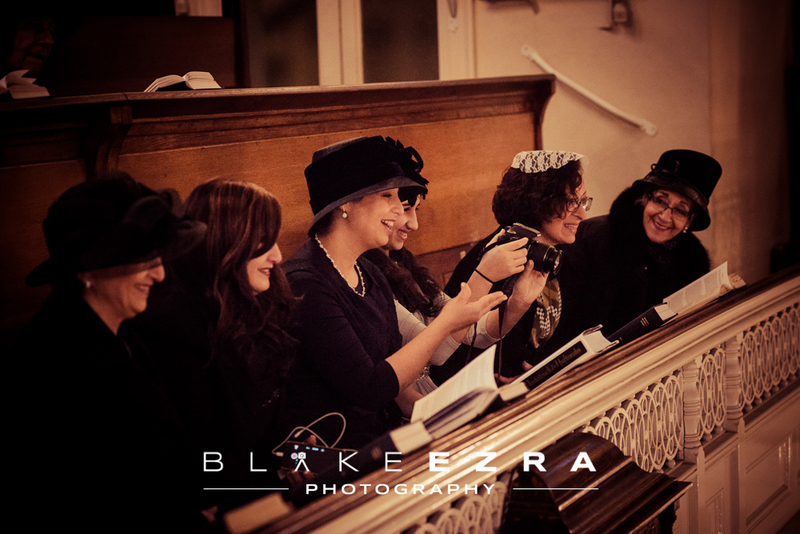 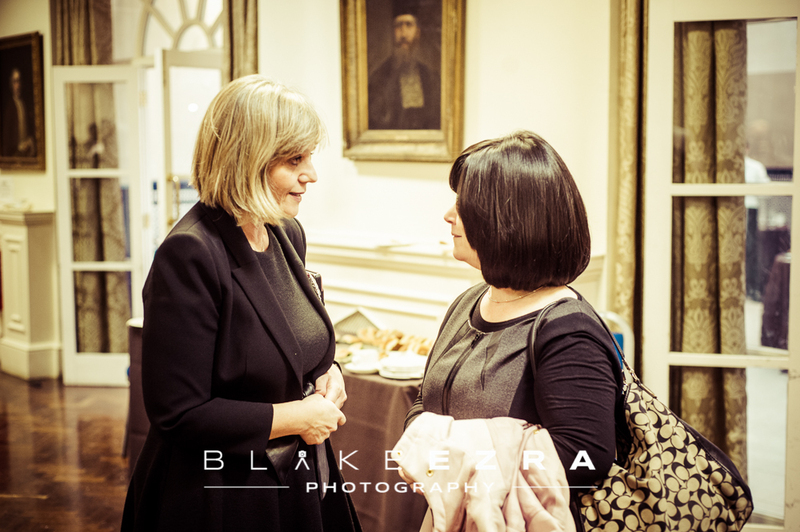 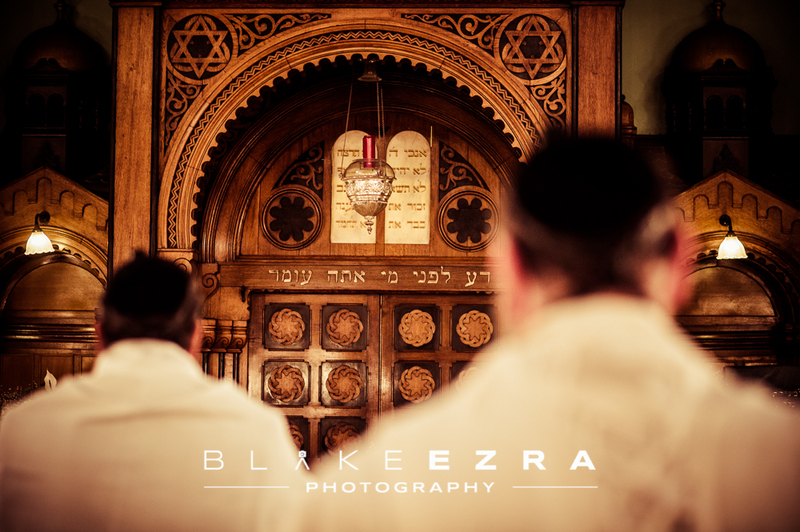 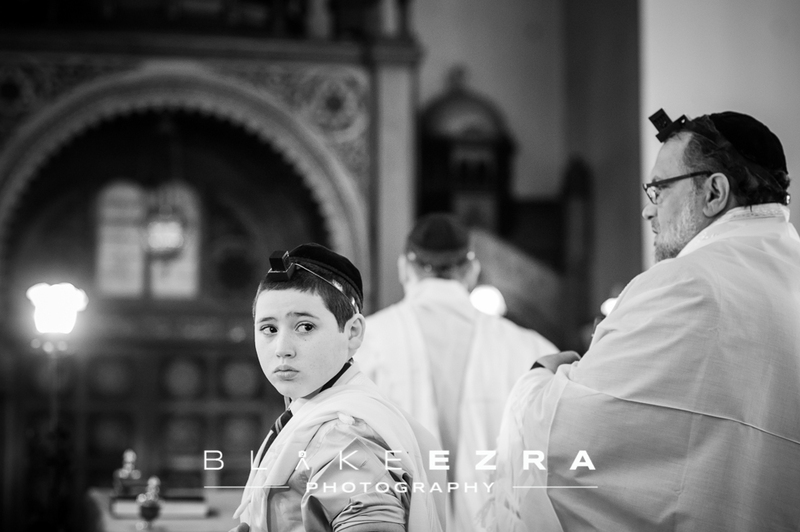 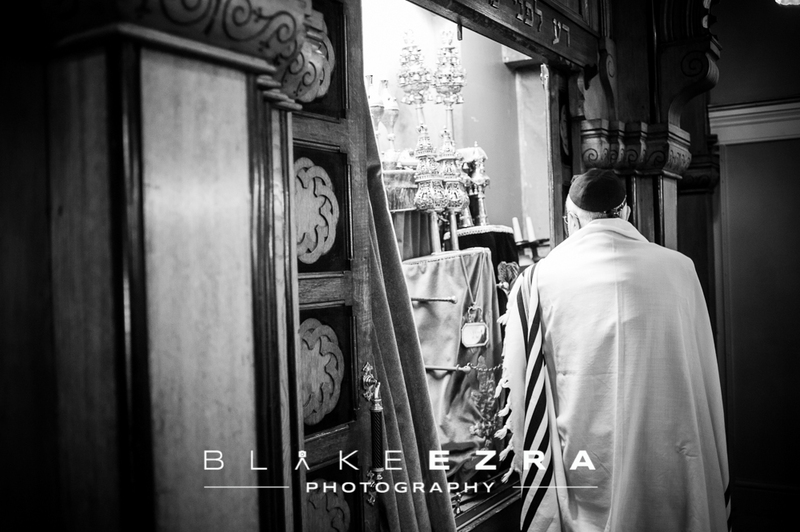 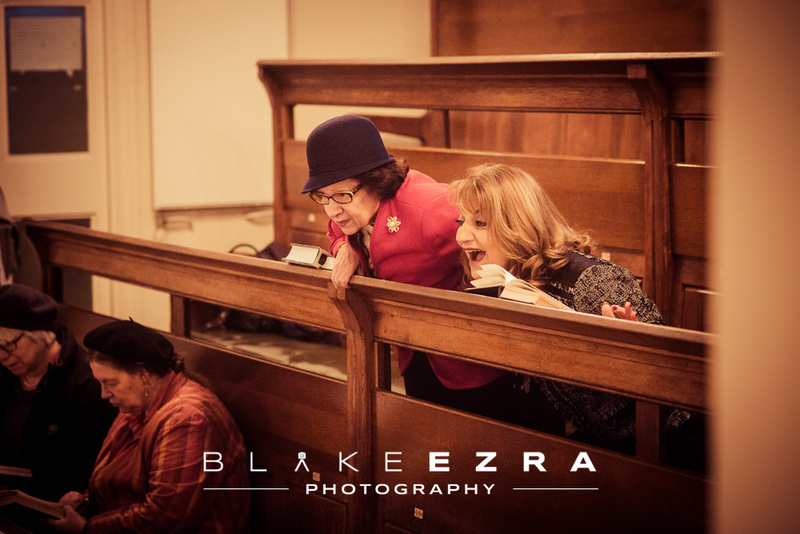 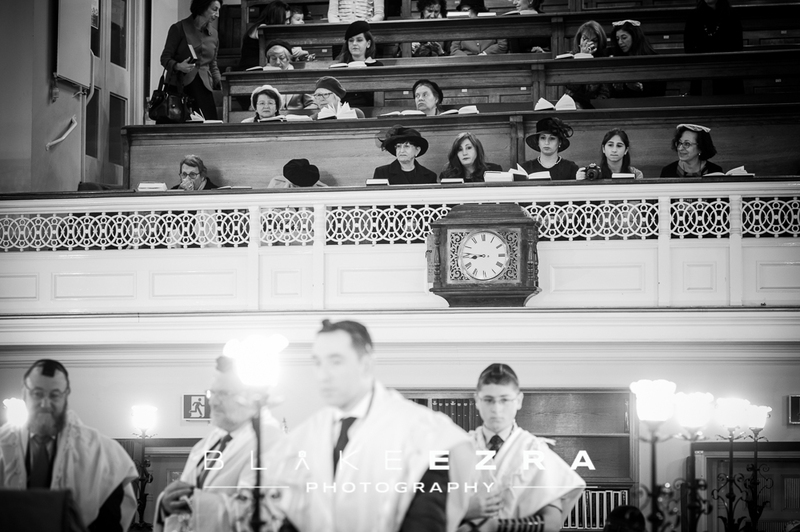 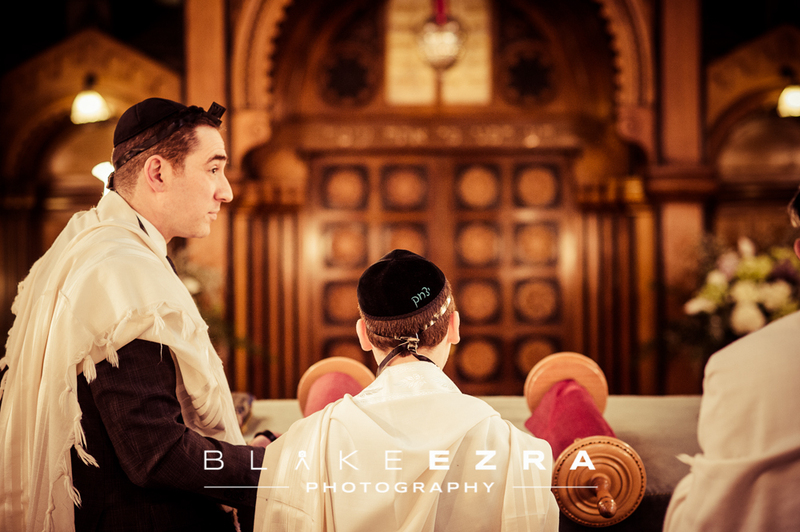 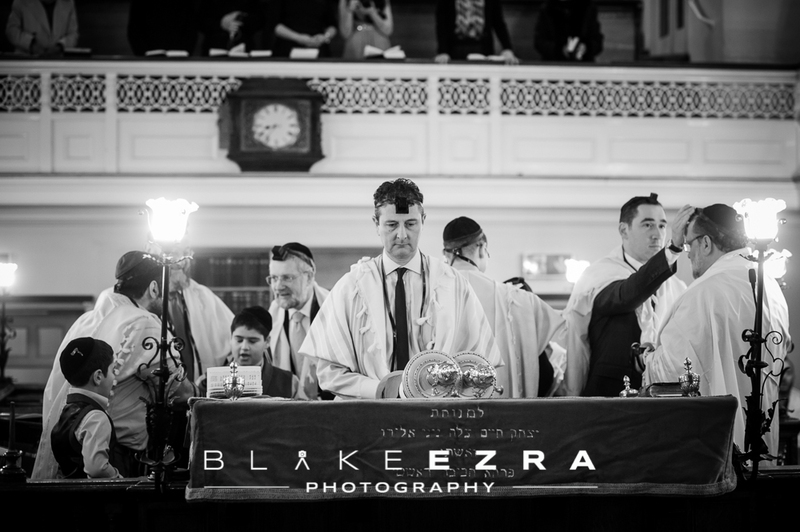 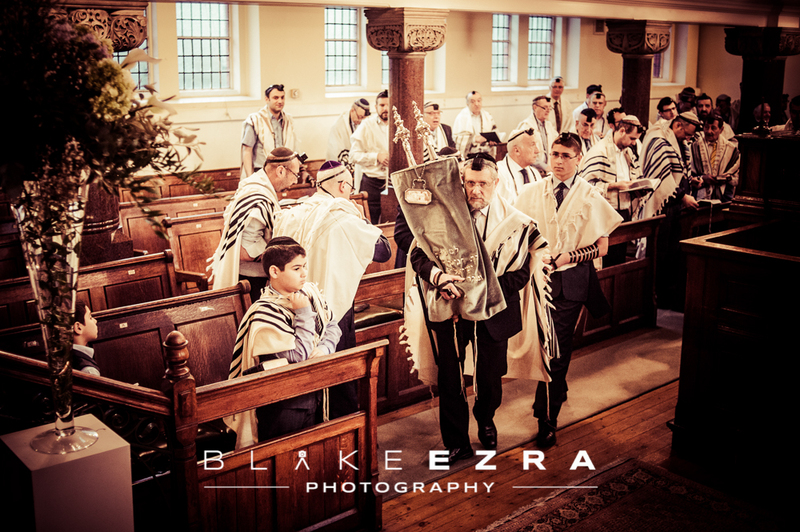 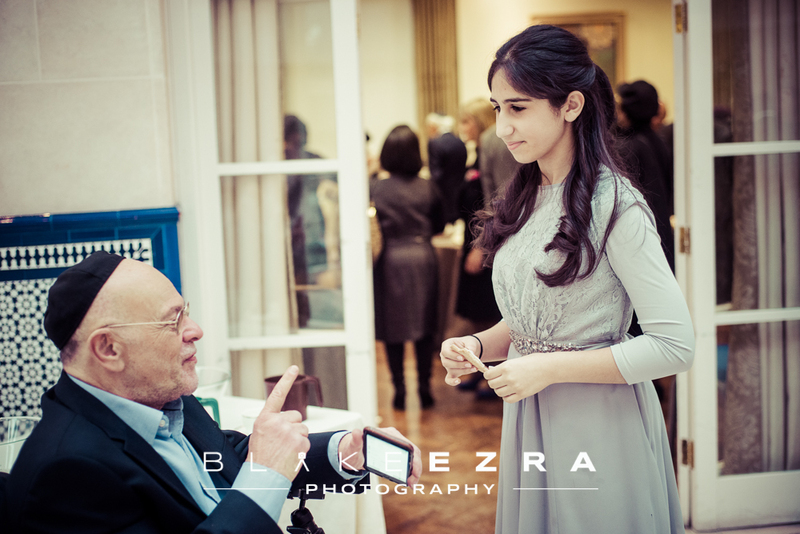 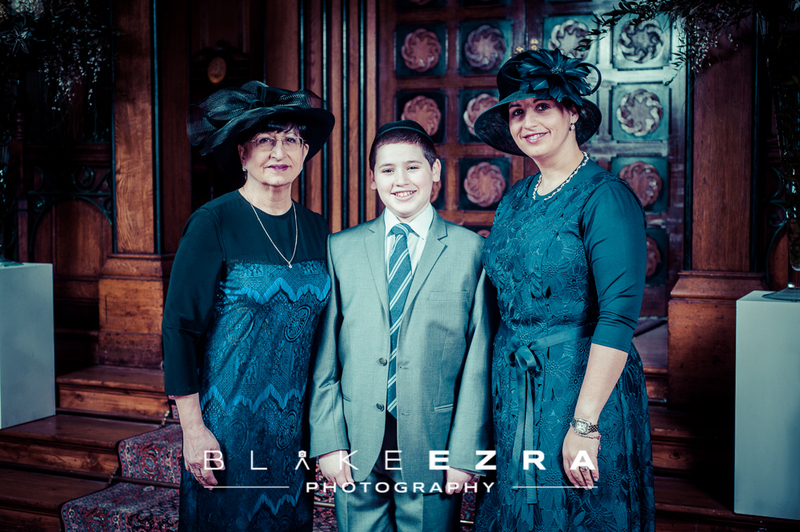 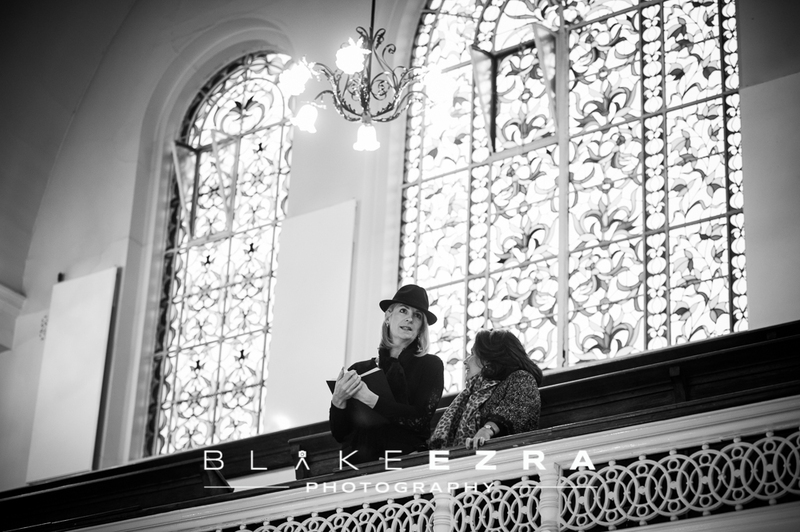 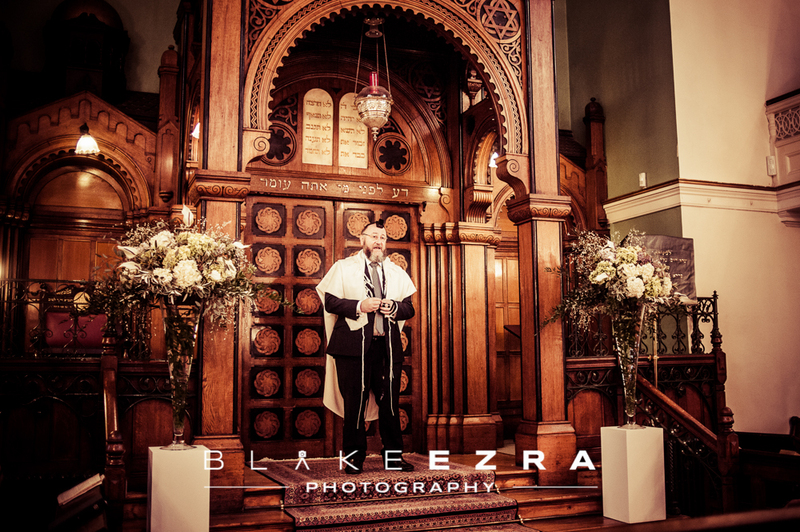 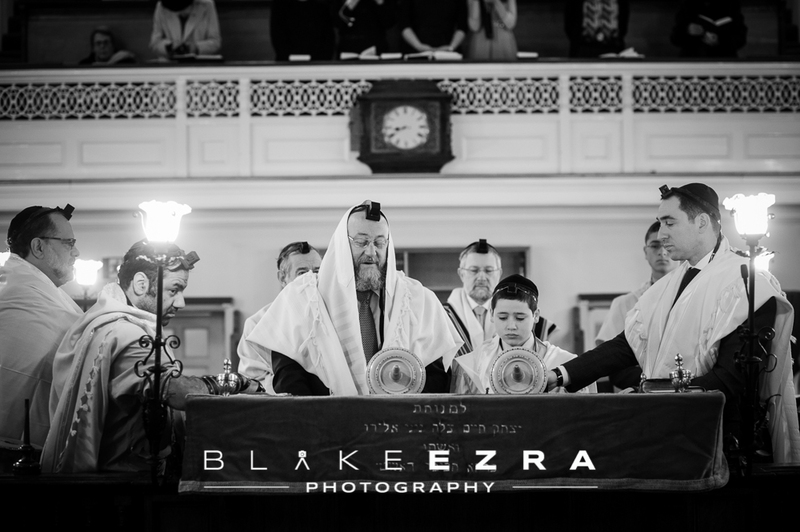 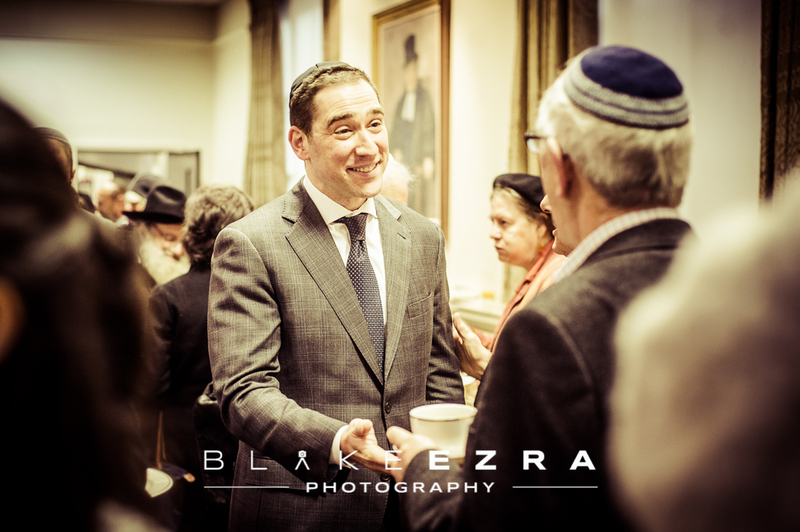 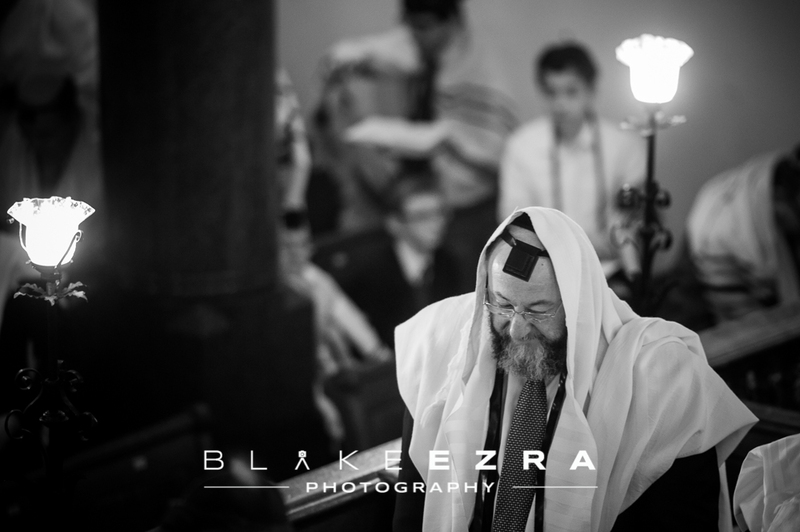 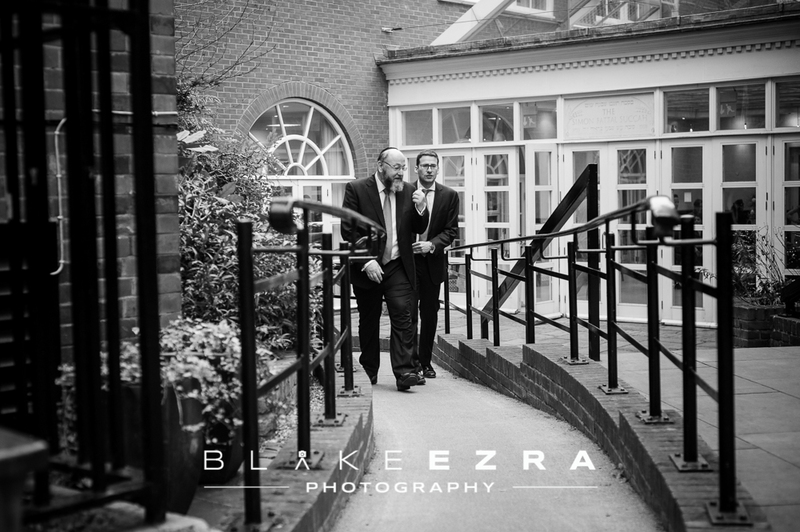 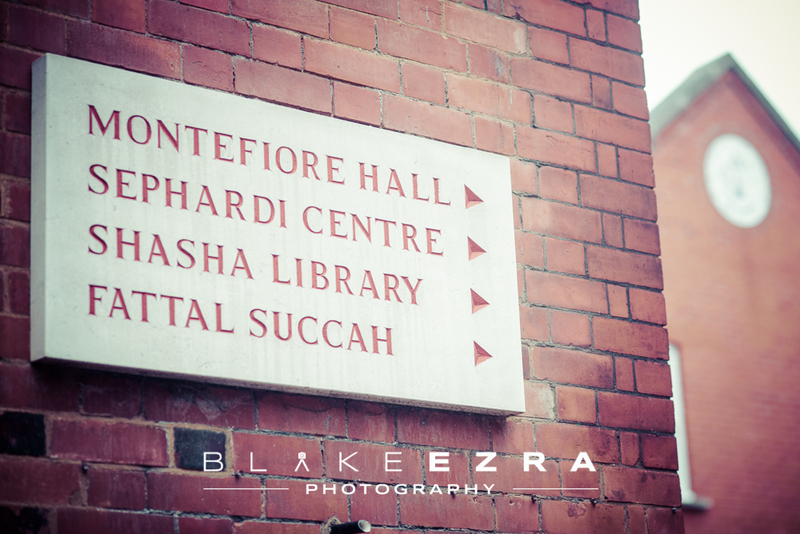 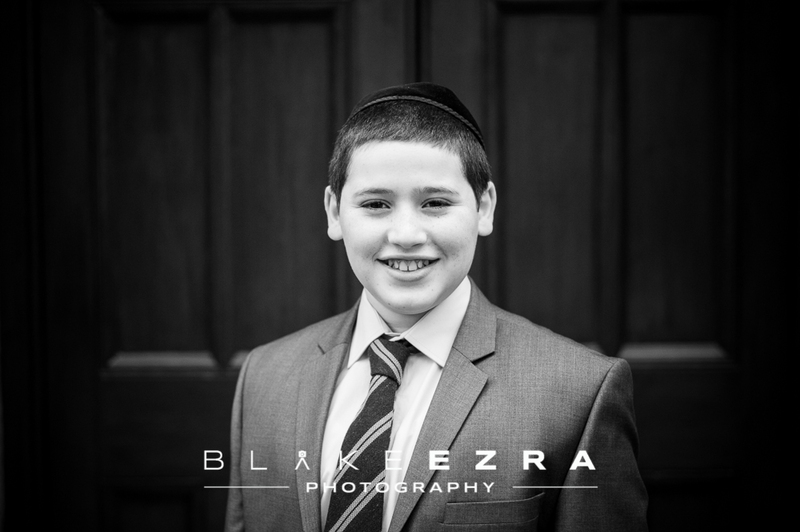 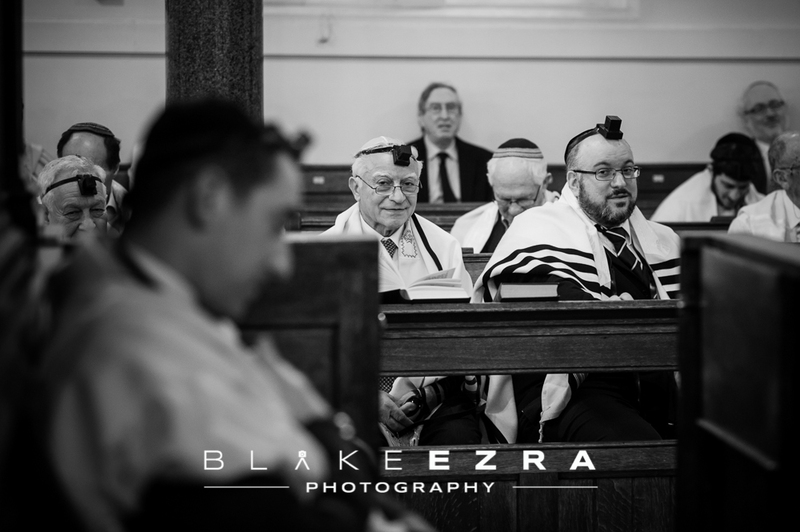 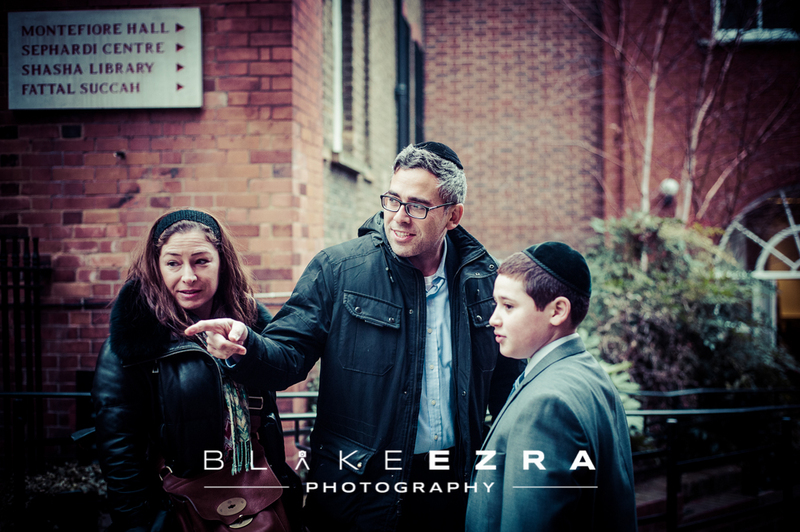 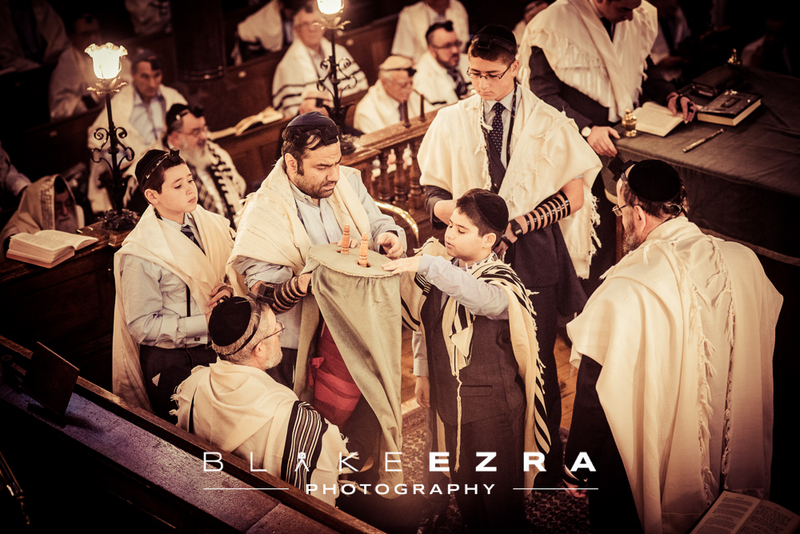 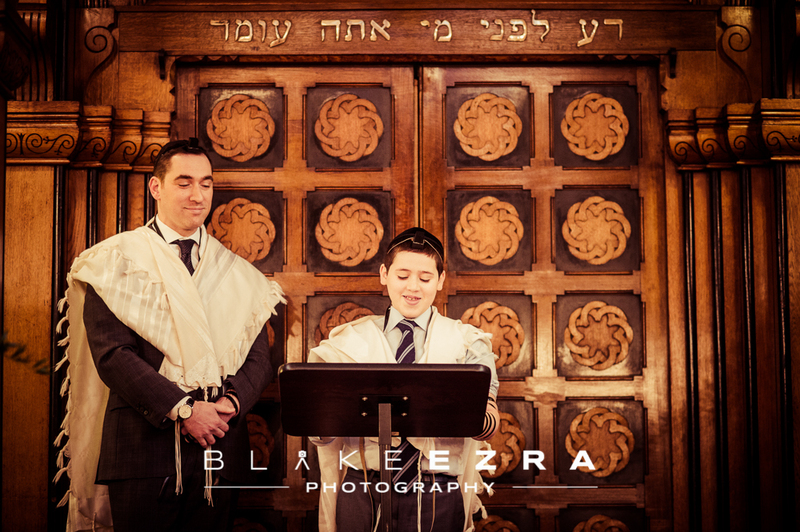 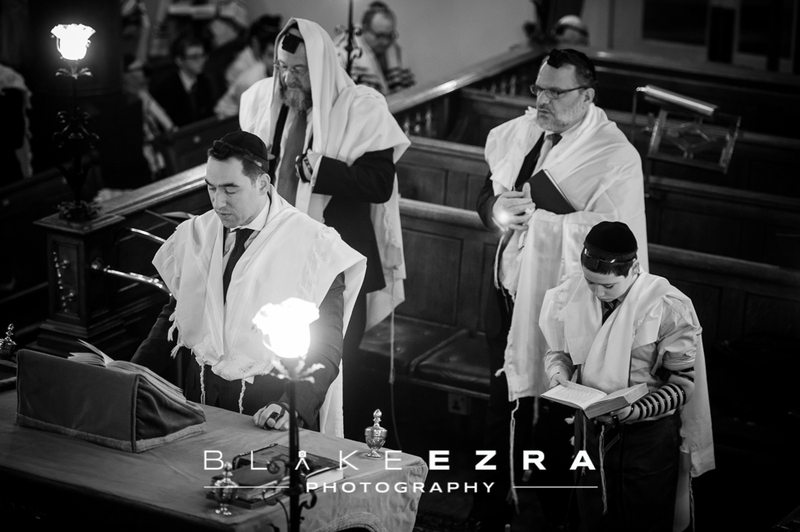 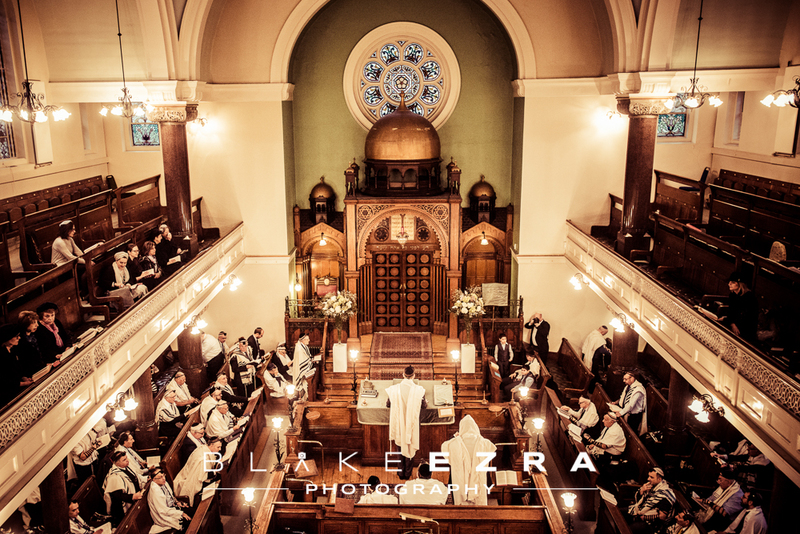 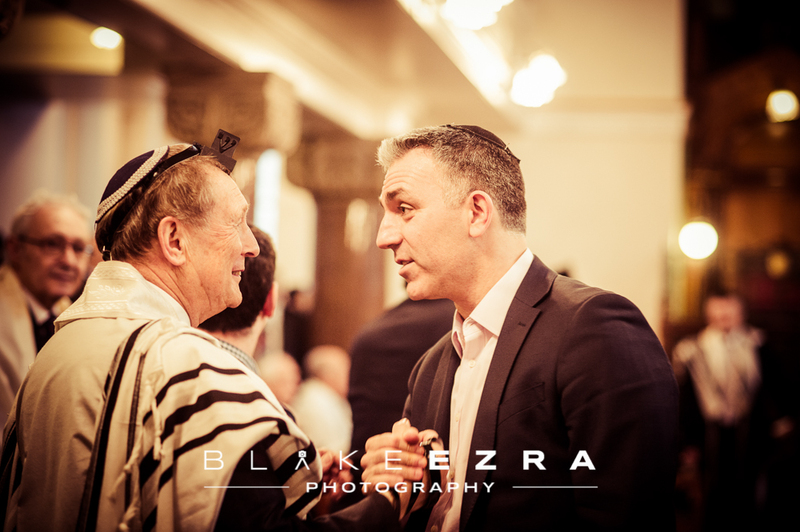 On Thursday morning our team were truly privileged to be a small part of Isaac’s Bar Mitzvah, held at the magnificent Lauderdale Road Synagogue in London’s Maida Vale. 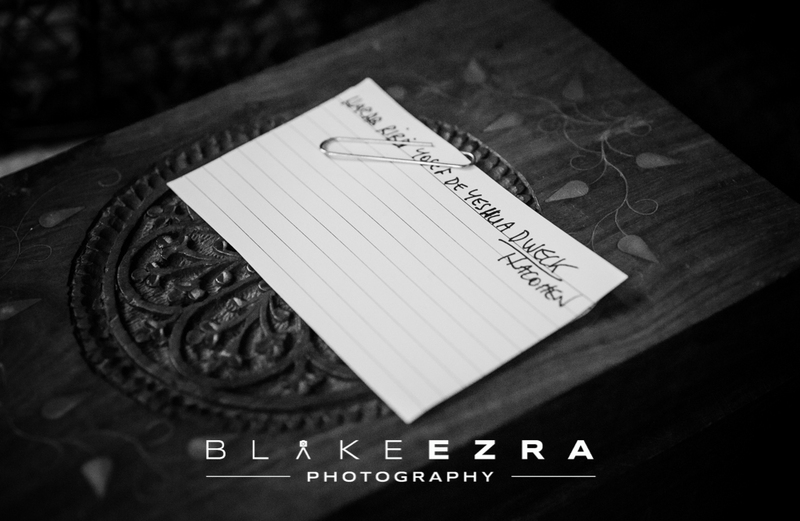 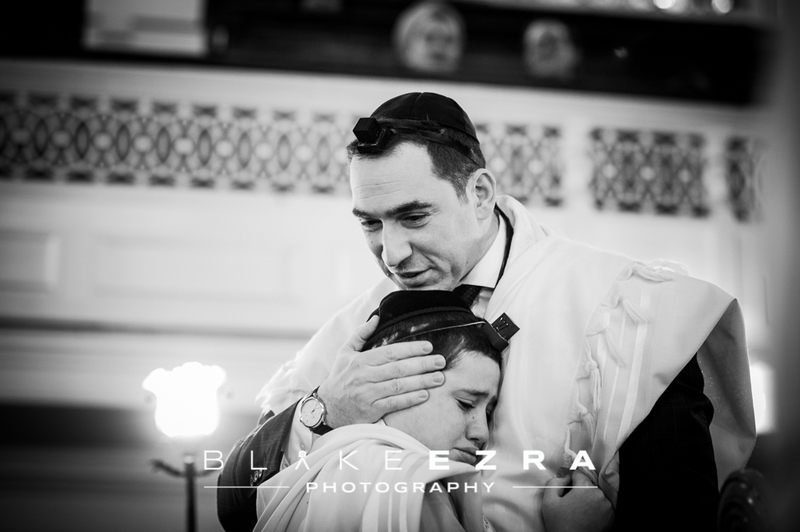 Rarely have we felt so uplifted, elated and joyous from a morning commission, but this was truly special. 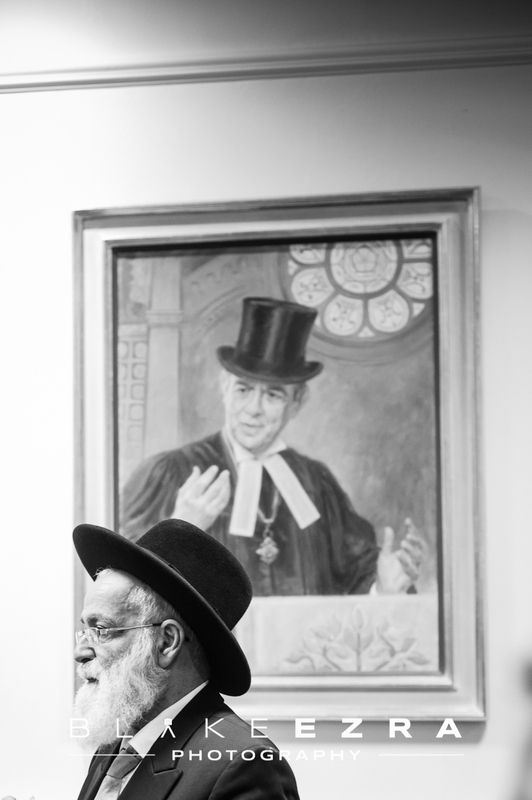 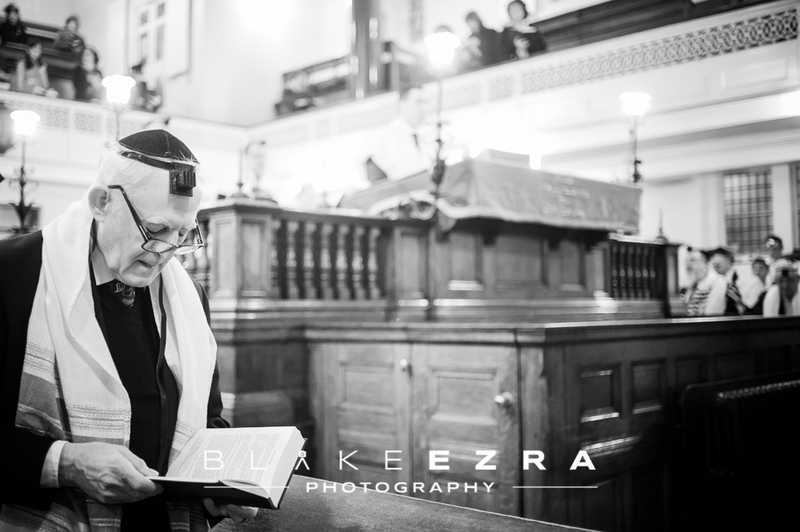 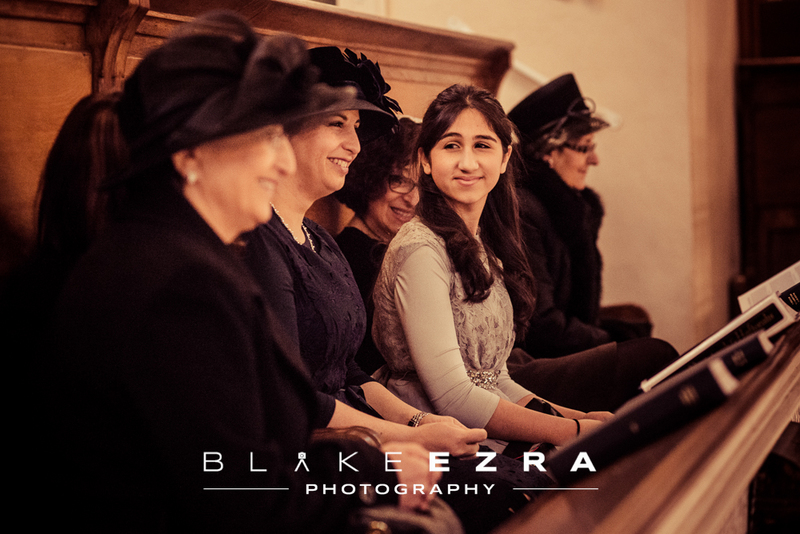 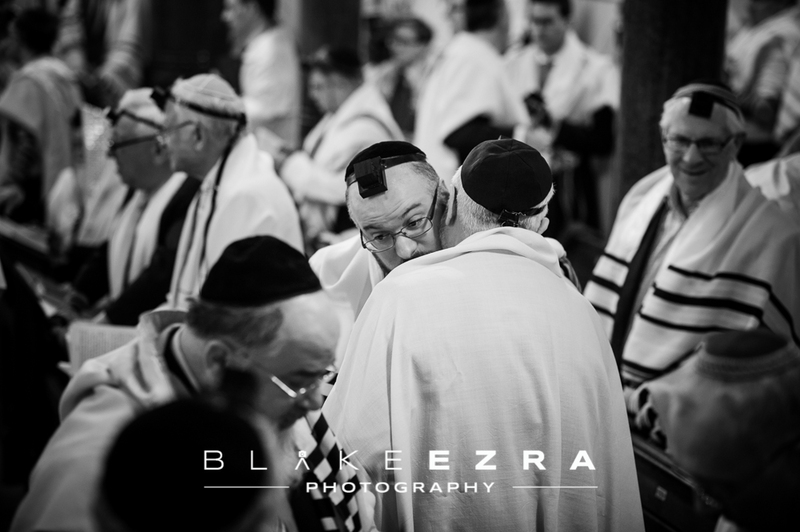 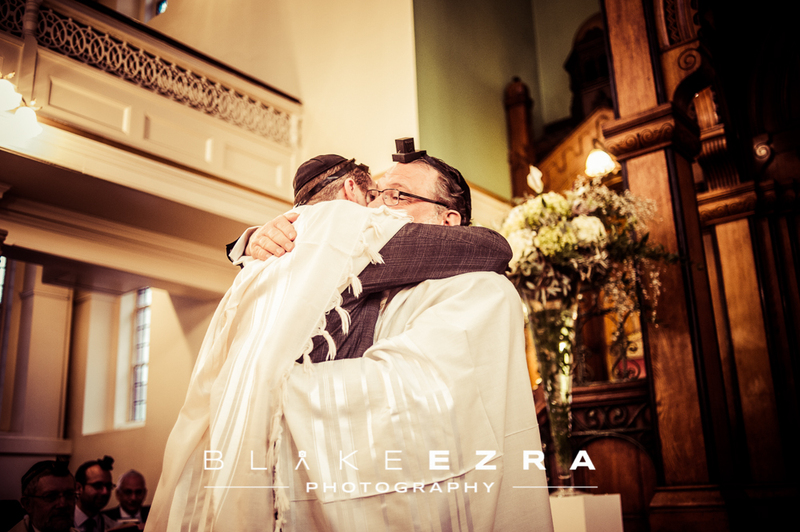 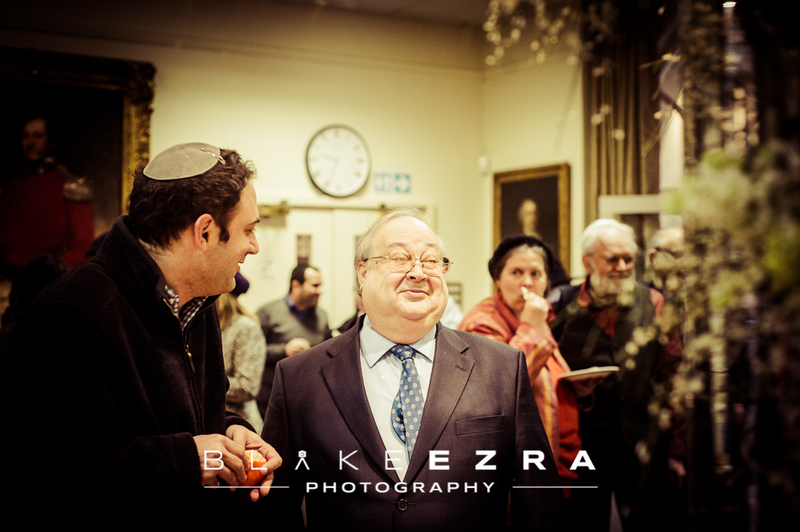 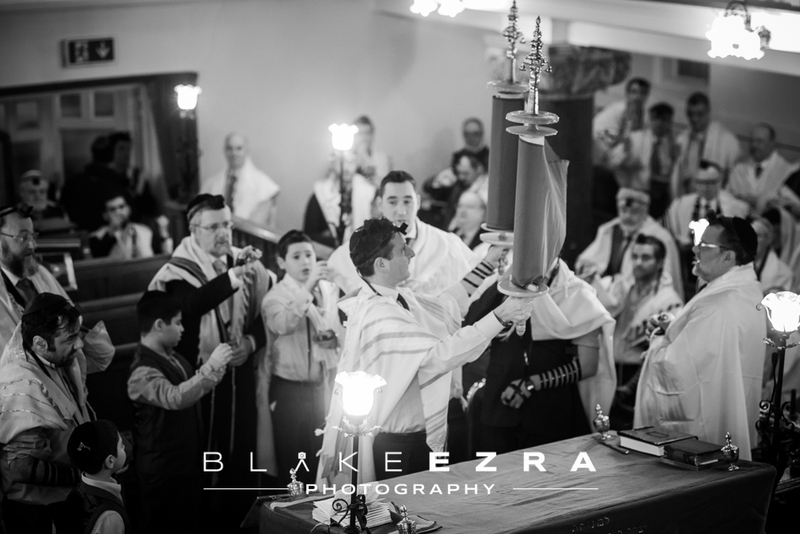 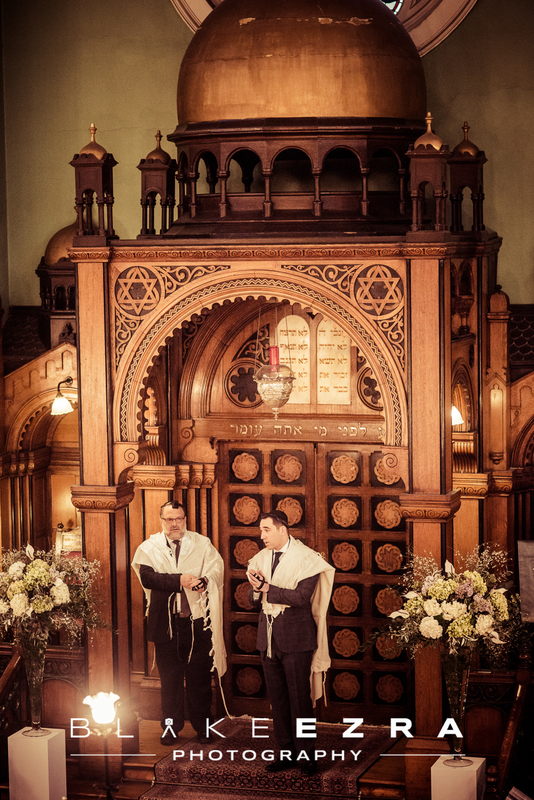 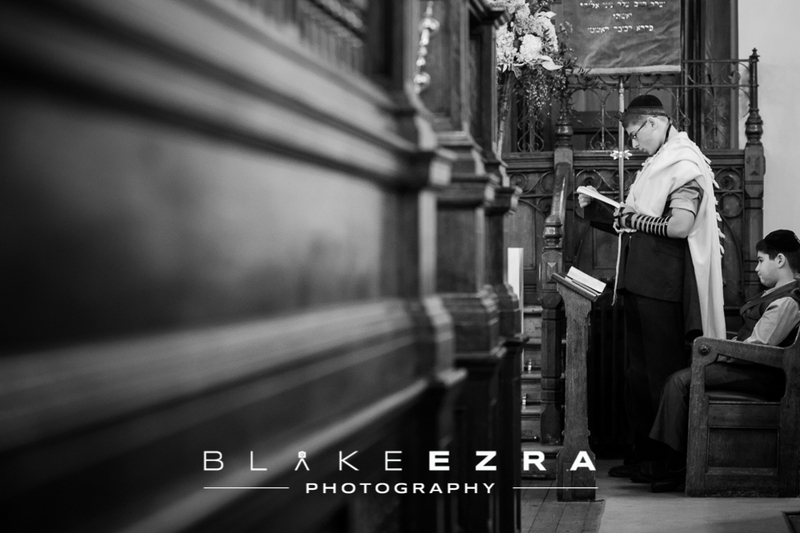 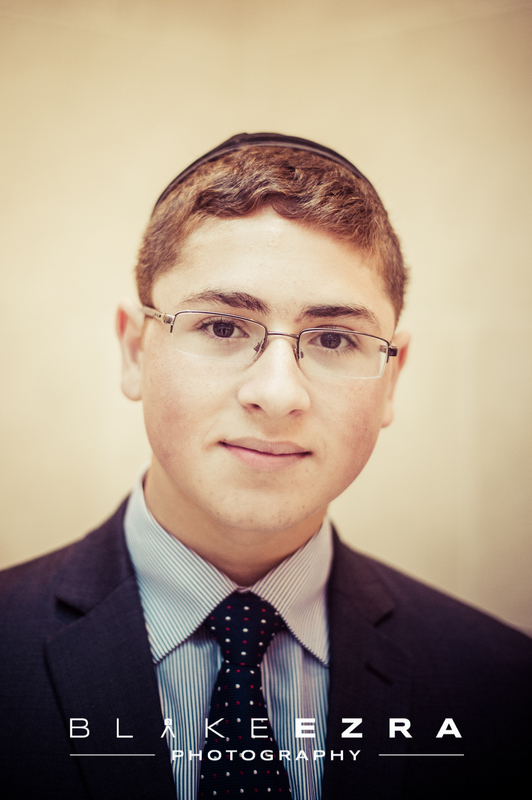 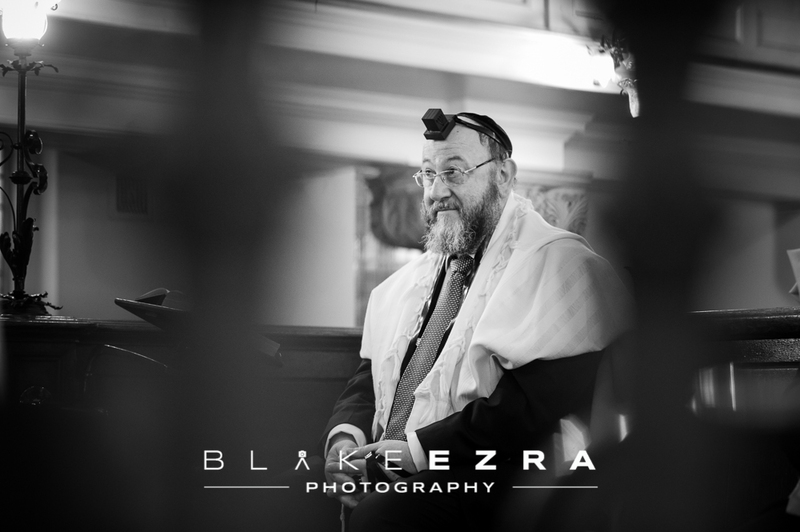 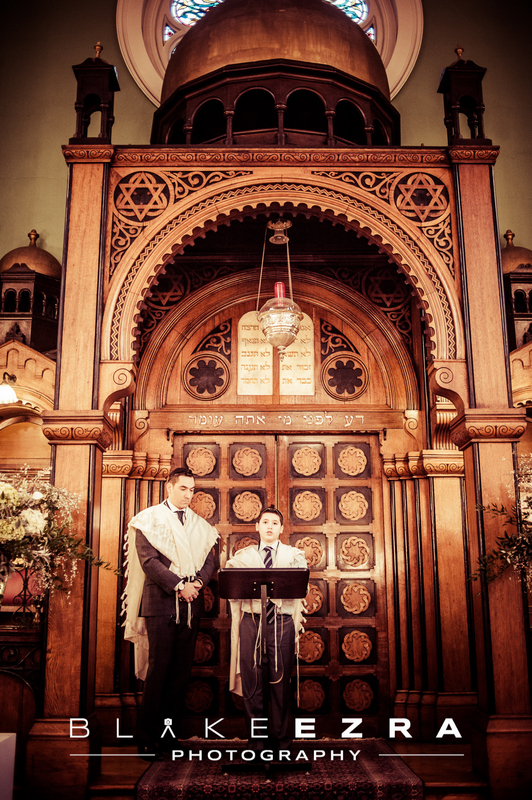 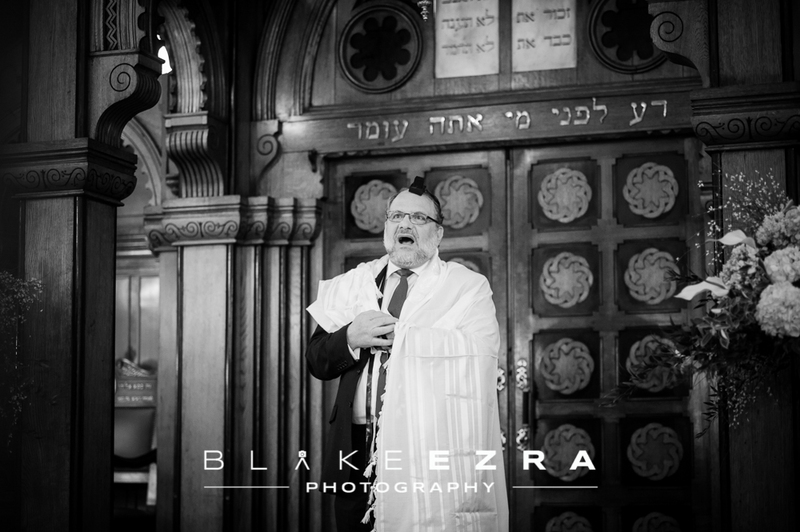 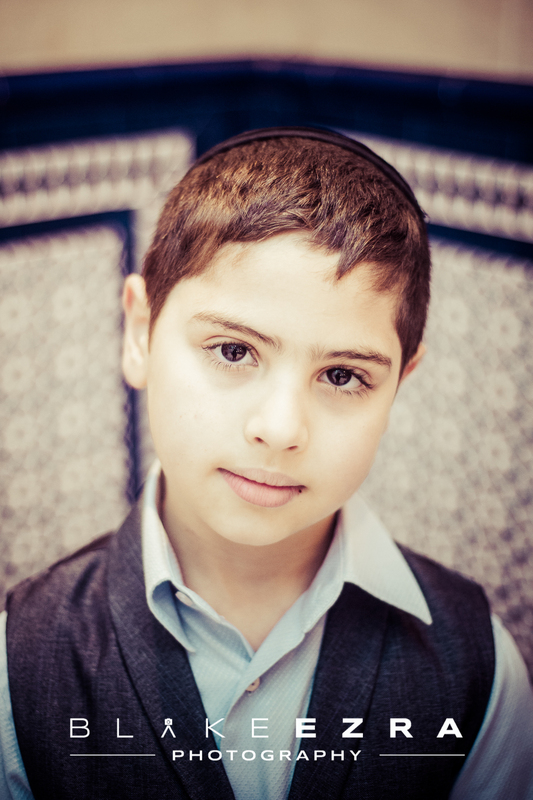 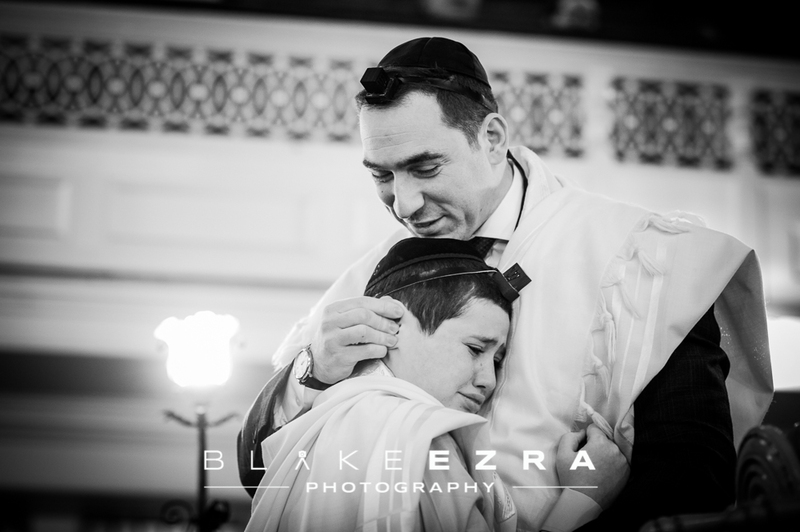 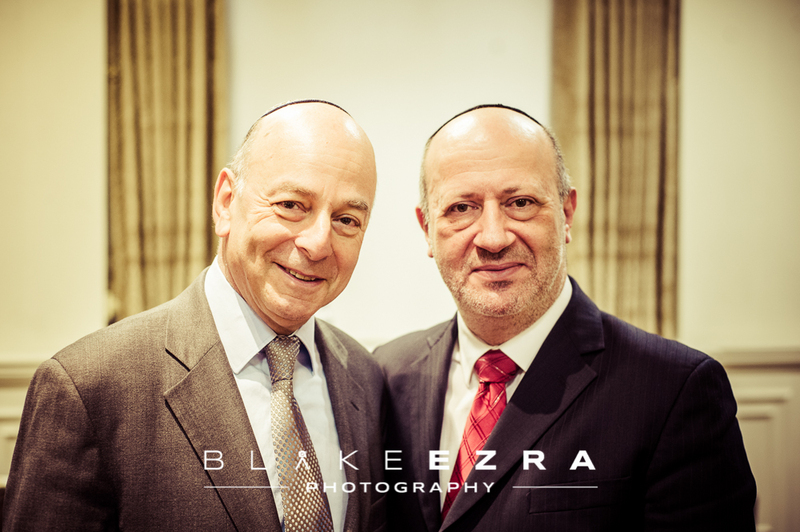 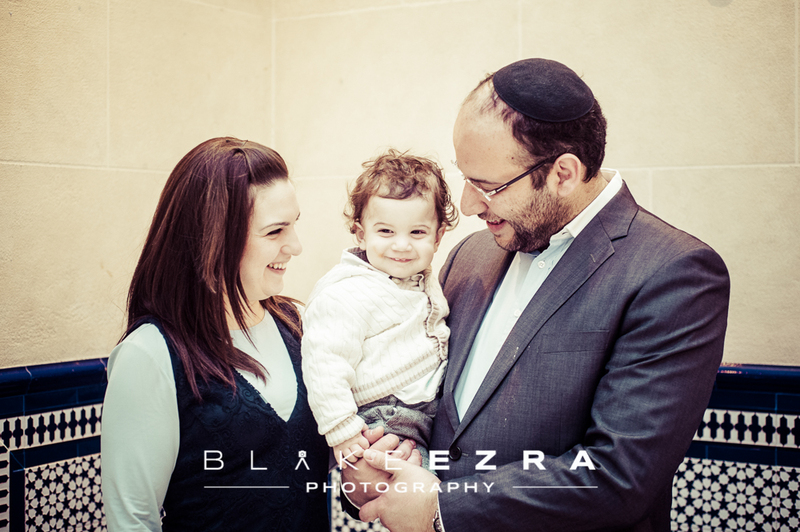 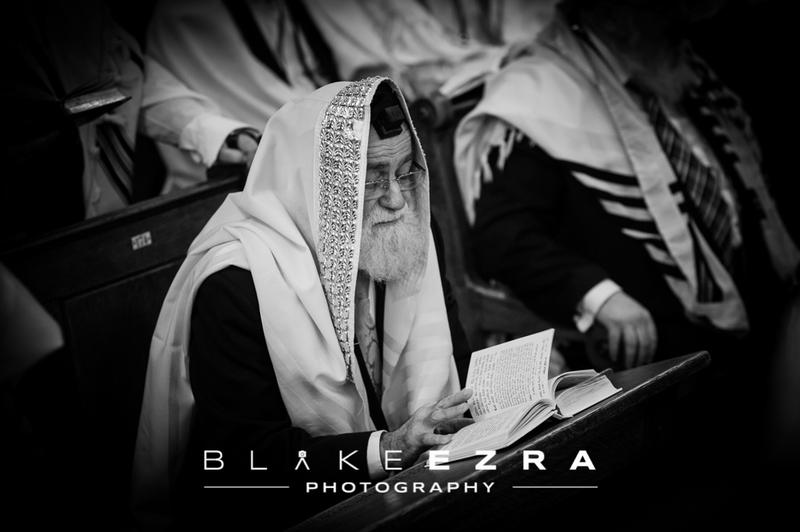 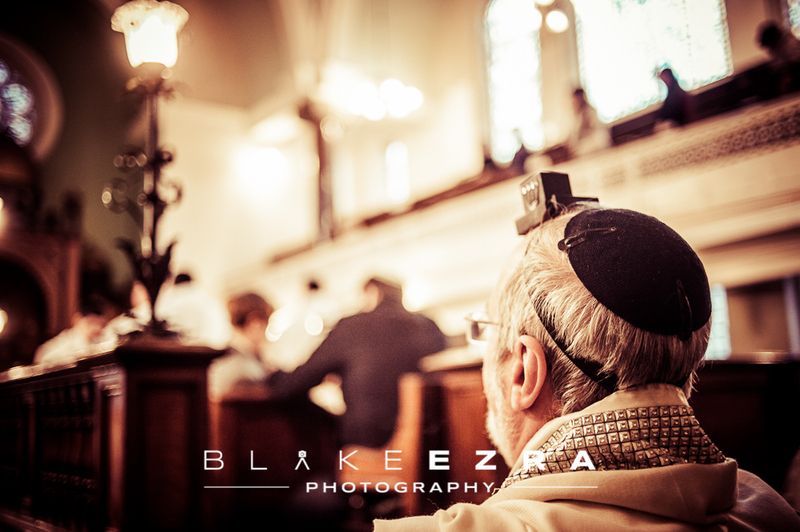 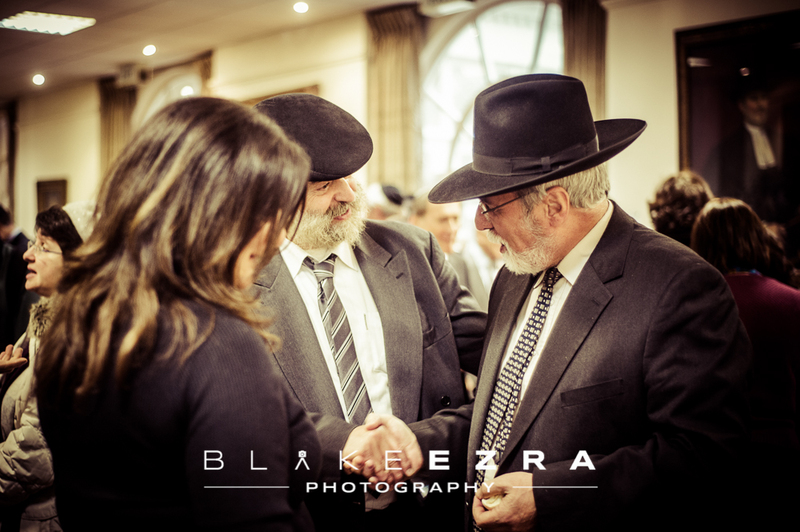 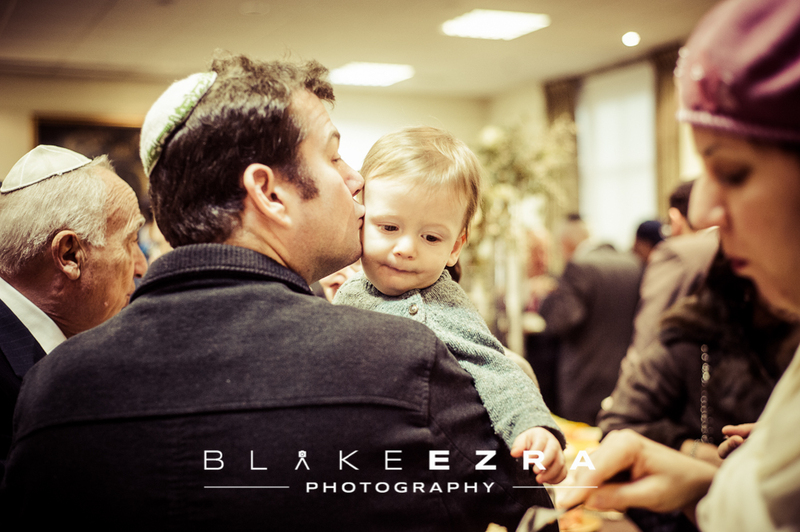 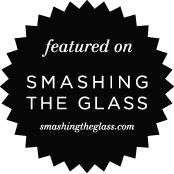 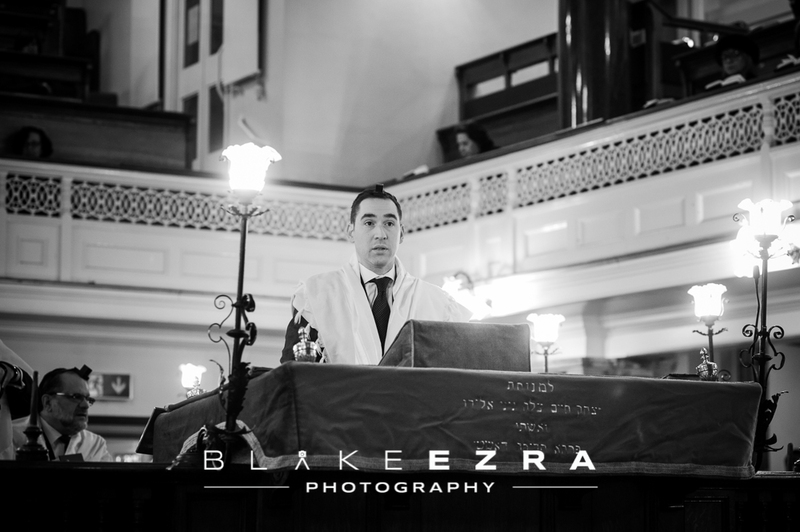 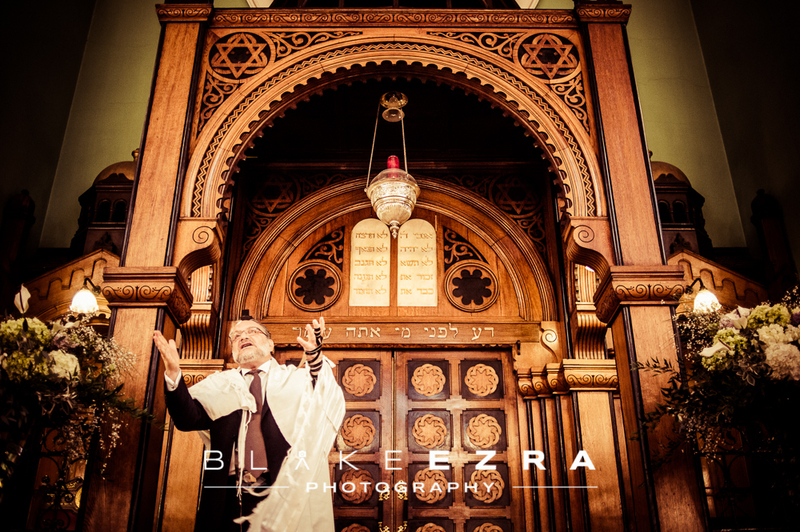 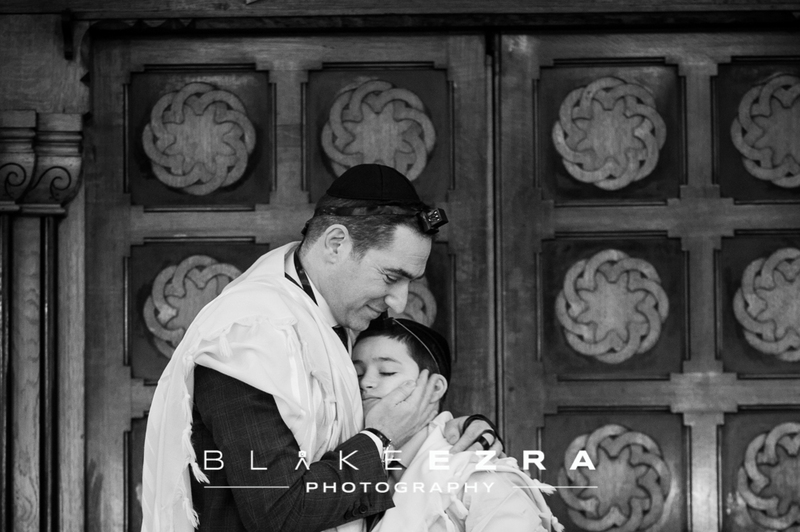 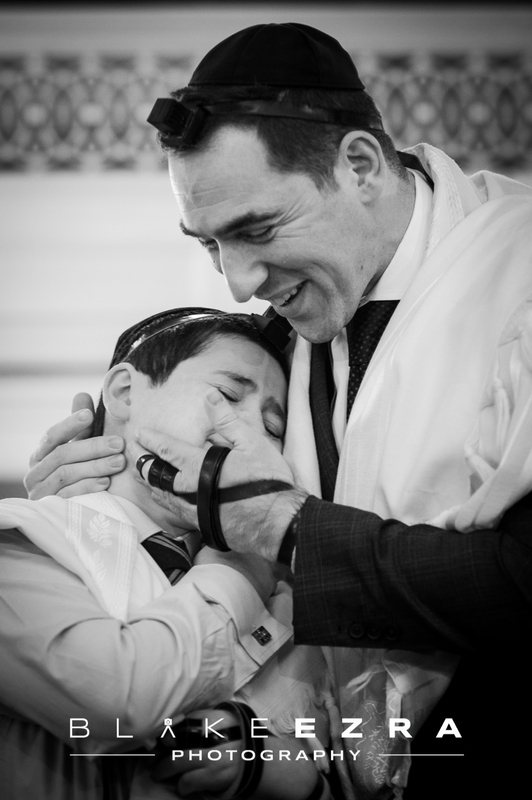 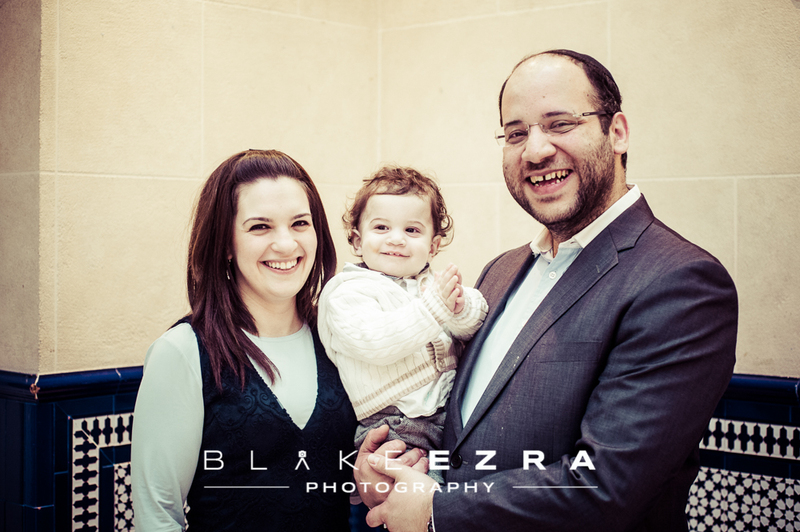 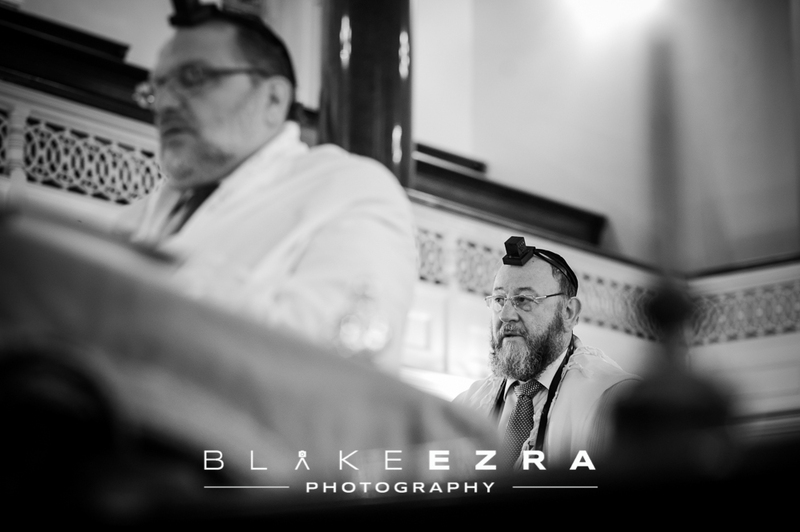 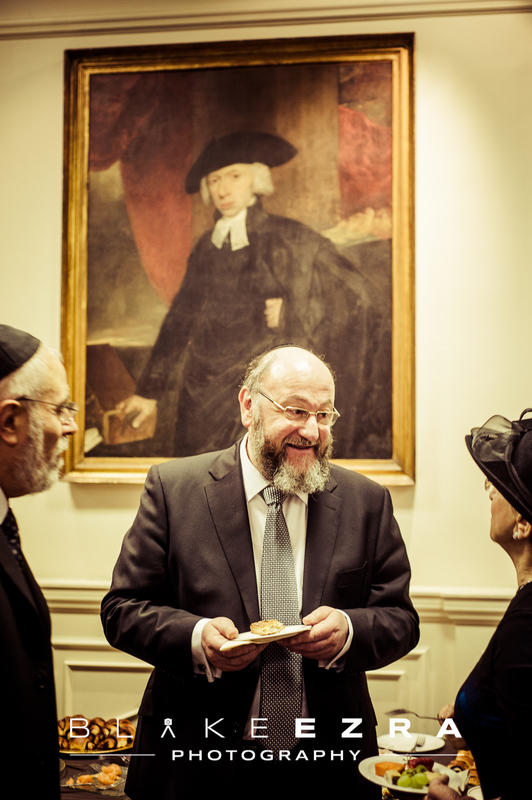 Isaac comes from a long line of distinguished Rabbis, indeed his father Joseph is the Senior Rabbi of the Spanish and Portuguese Jews’ Congregation of the UK. 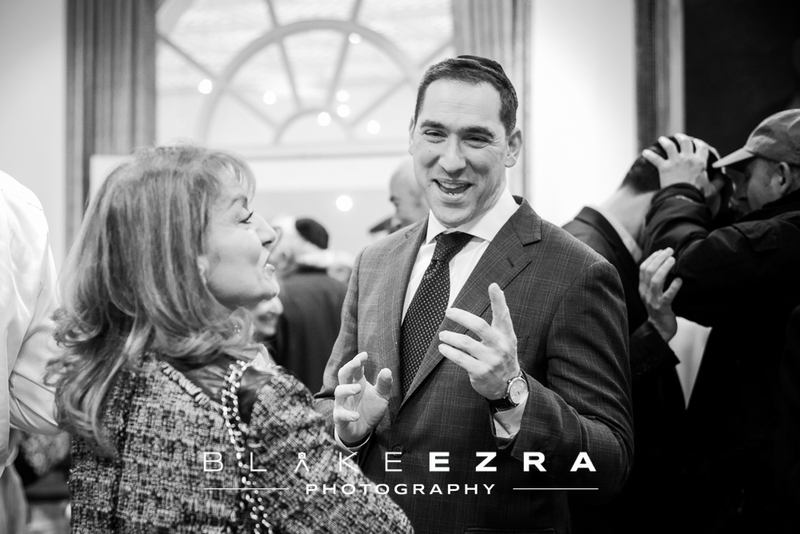 The Dweck family moved over to London from New York a few months ago and judging by the massive turn-out at such a early hour, they’ve clearly made an impact already! 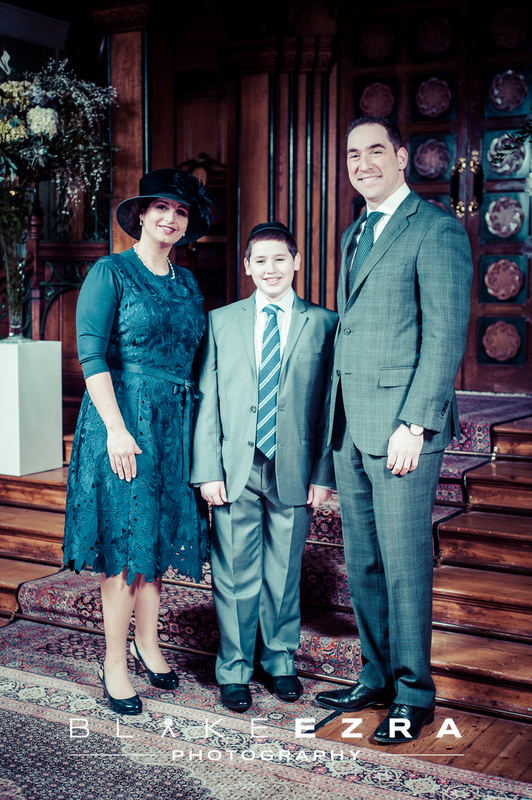 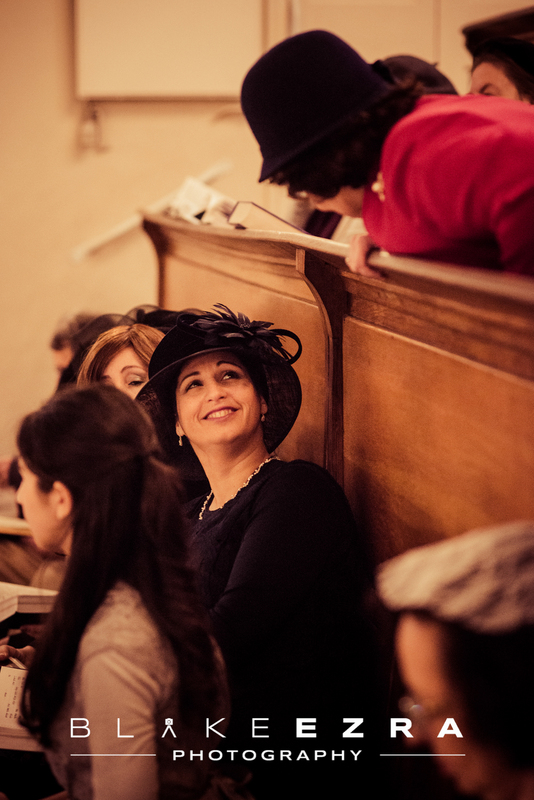 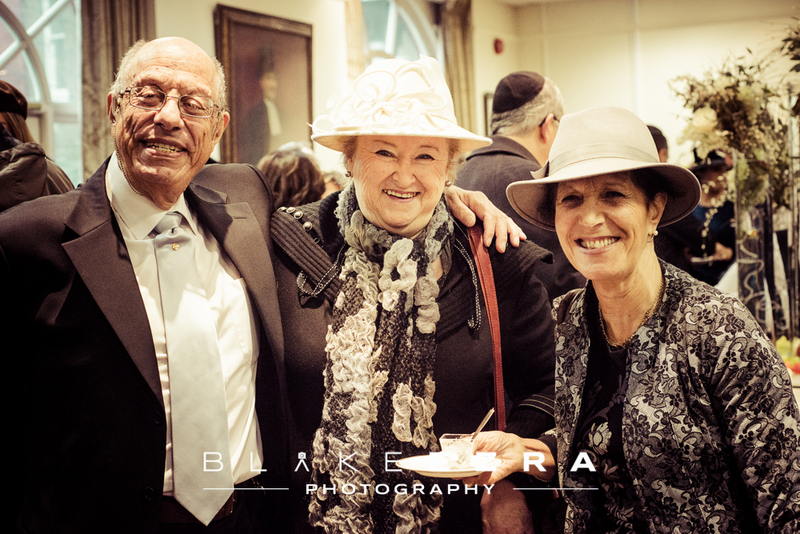 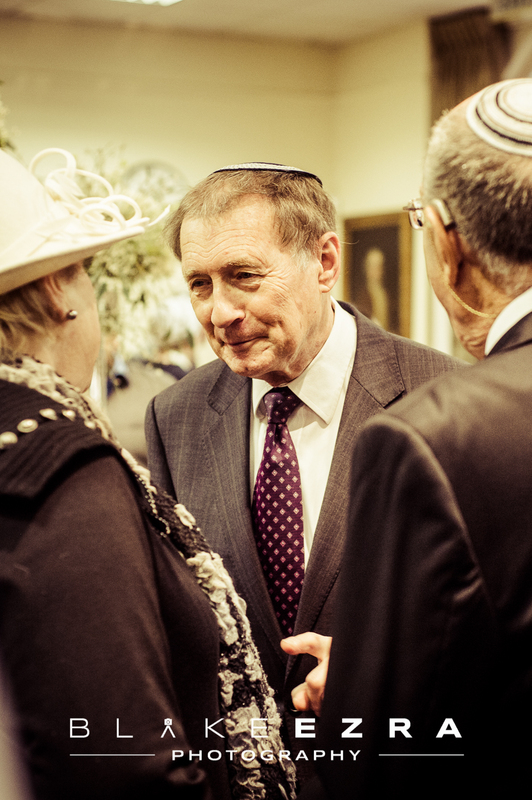 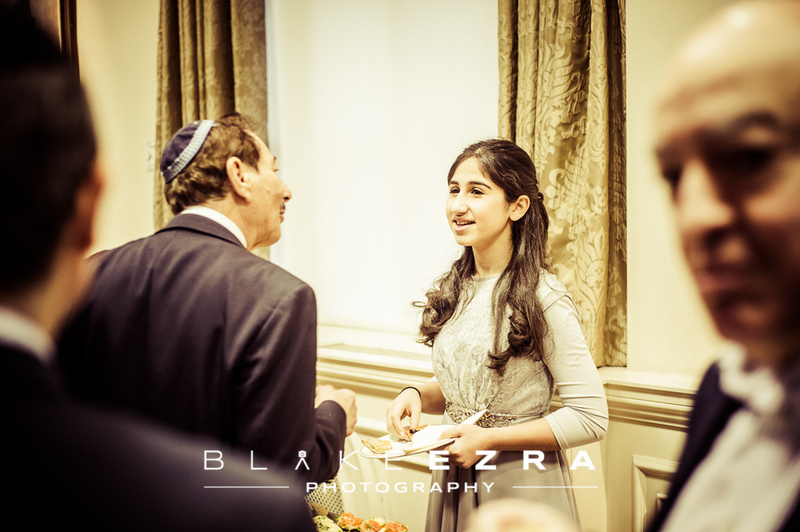 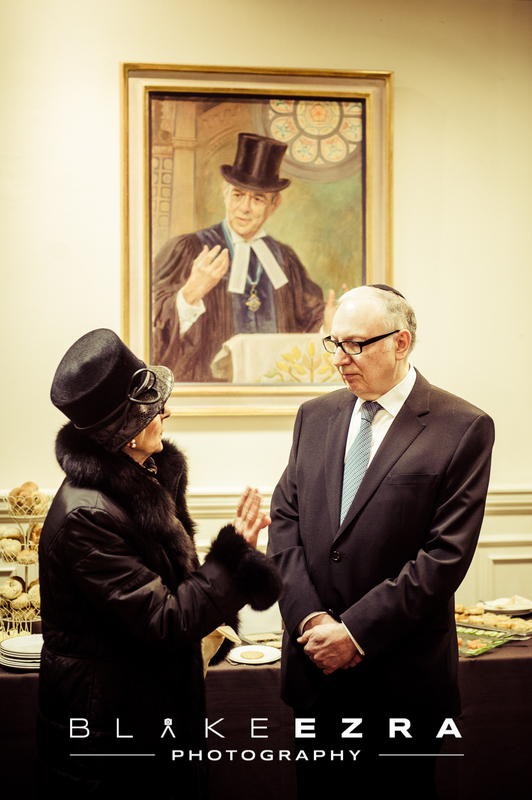 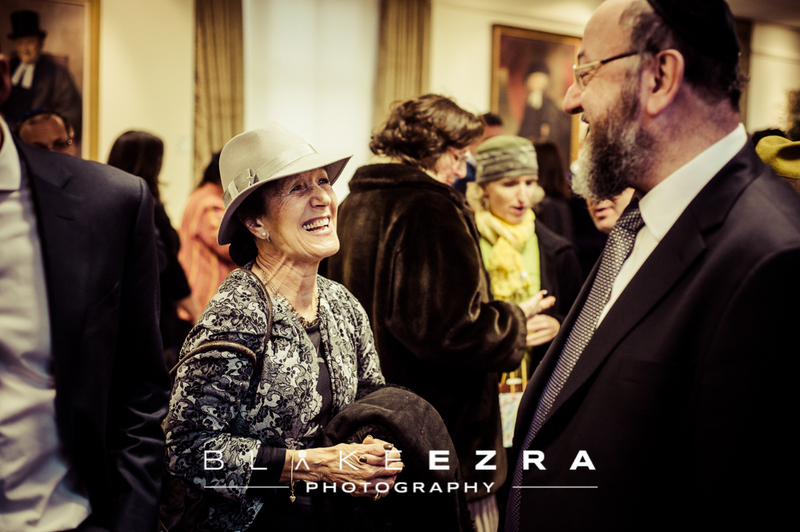 Religious and communal leaders from all across the Jewish community were present to celebrate with the wonderful Dweck family, each of whom exude warmth and charm. 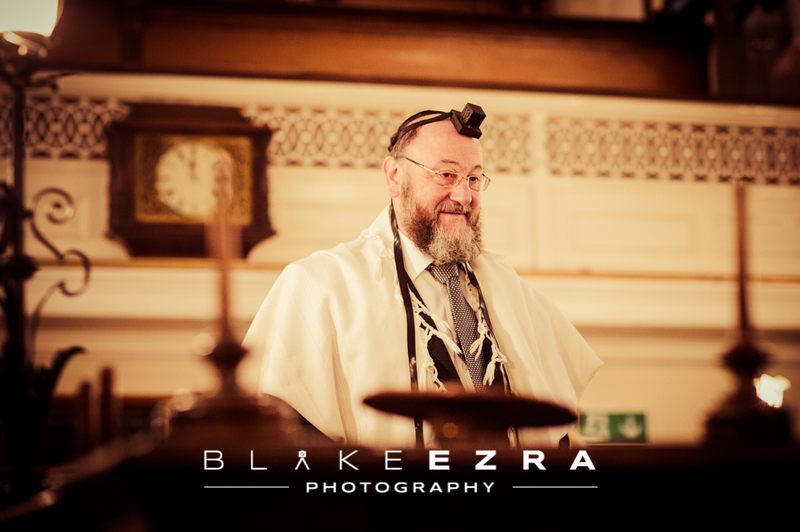 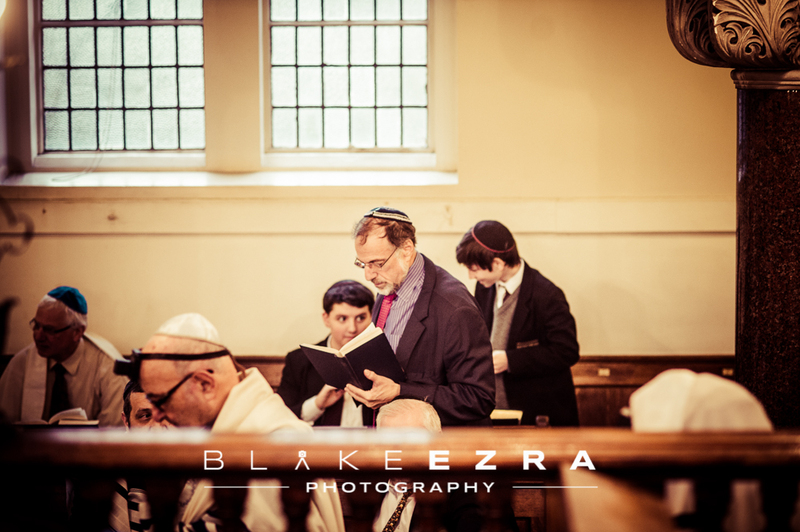 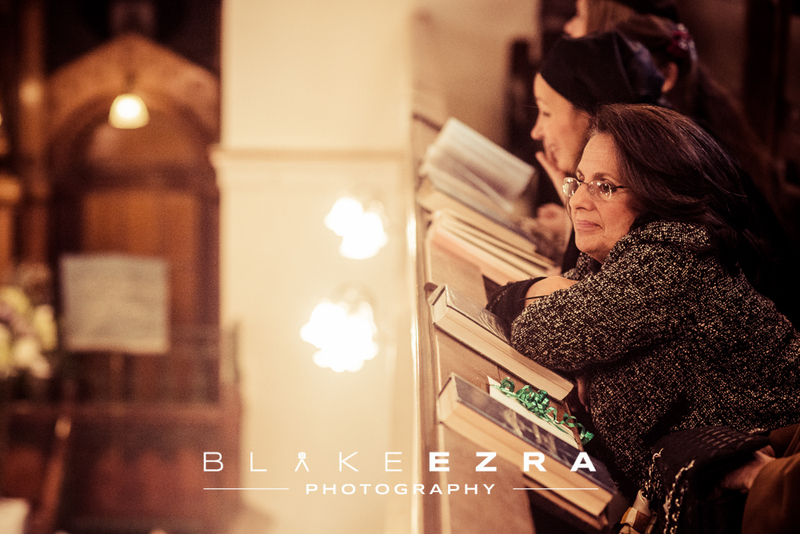 Brief speeches were given by Rabbi Israel Elia, Chief Rabbi Ephraim Mirvis, and of course Isaac.